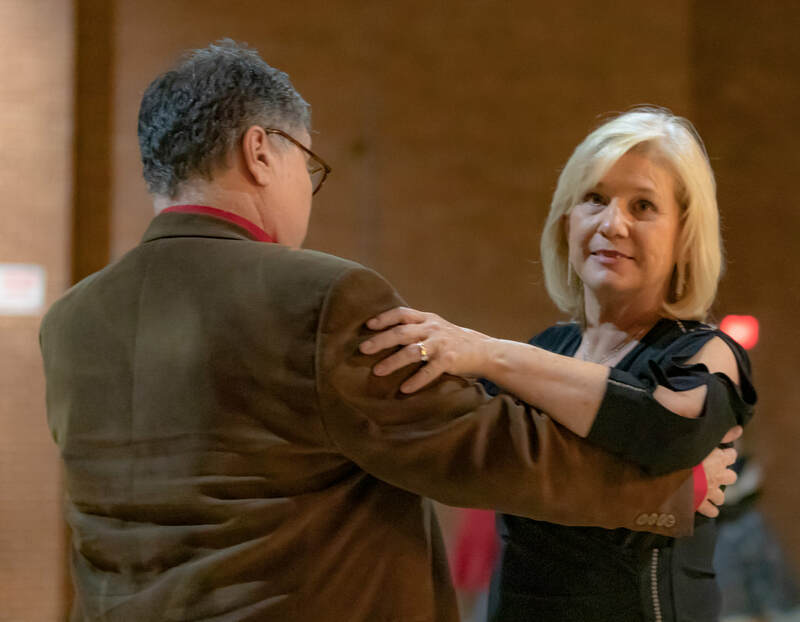 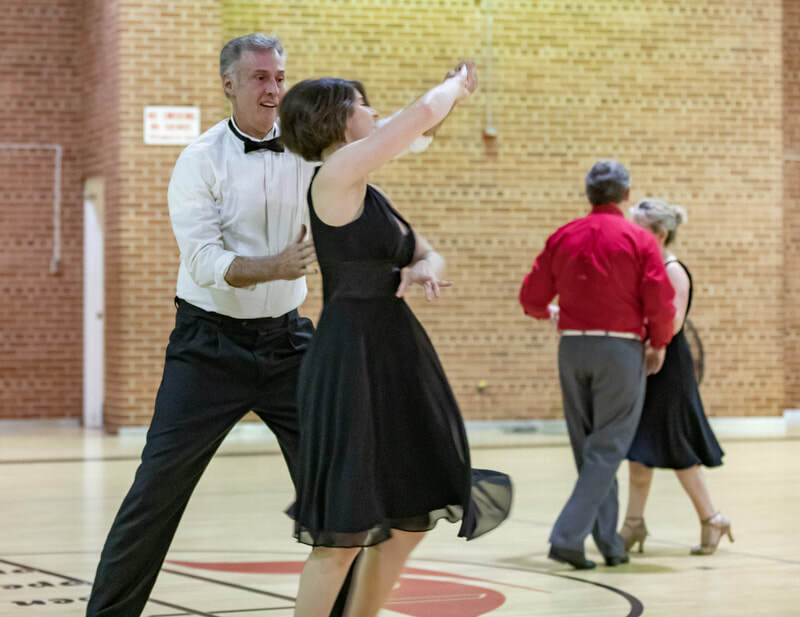 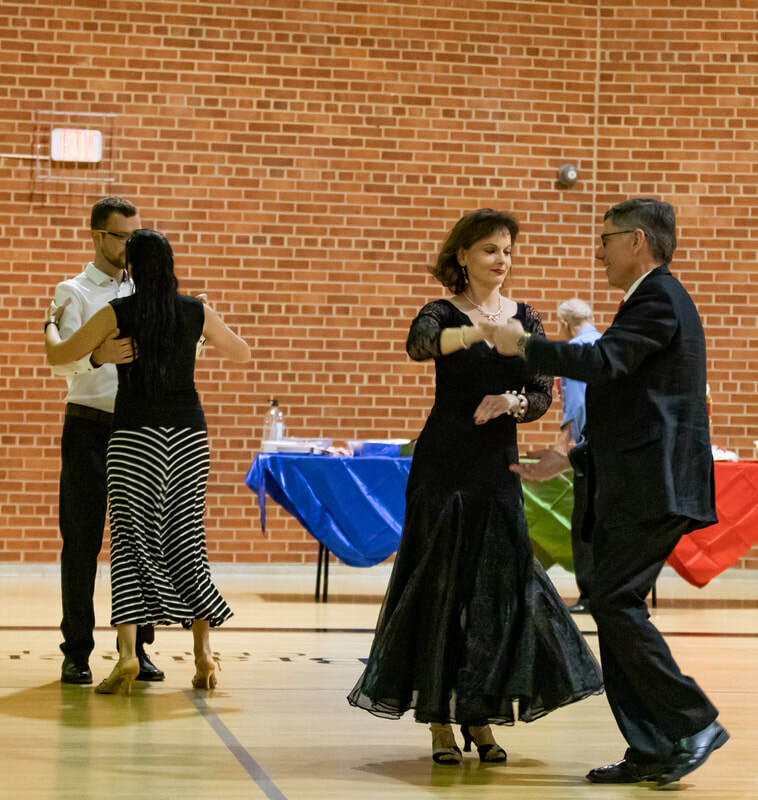 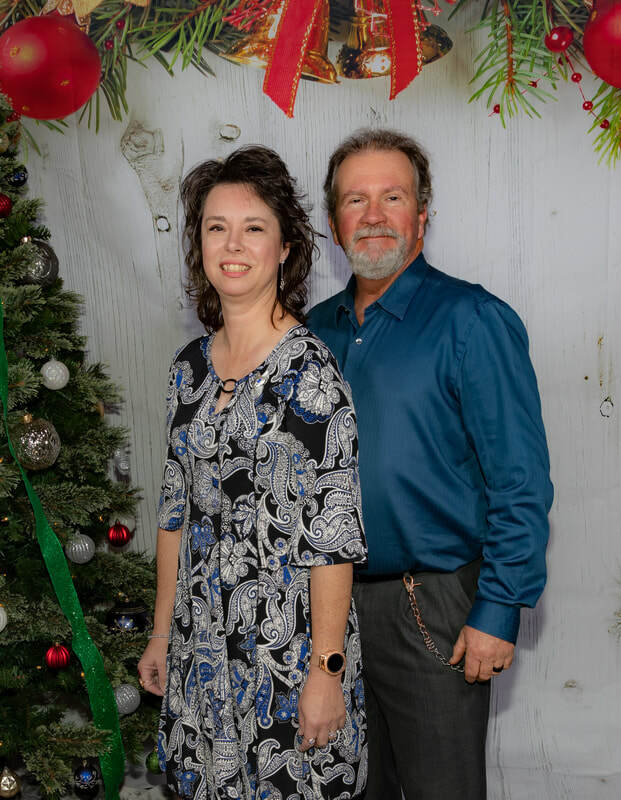 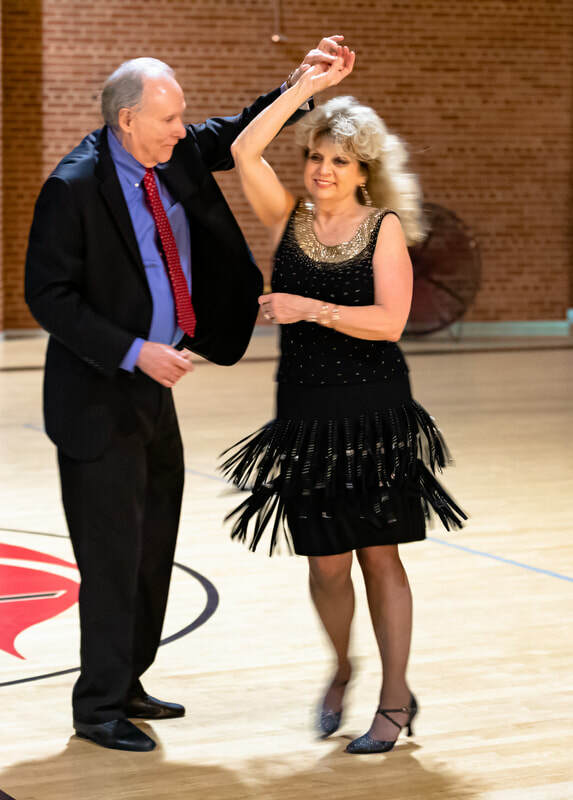 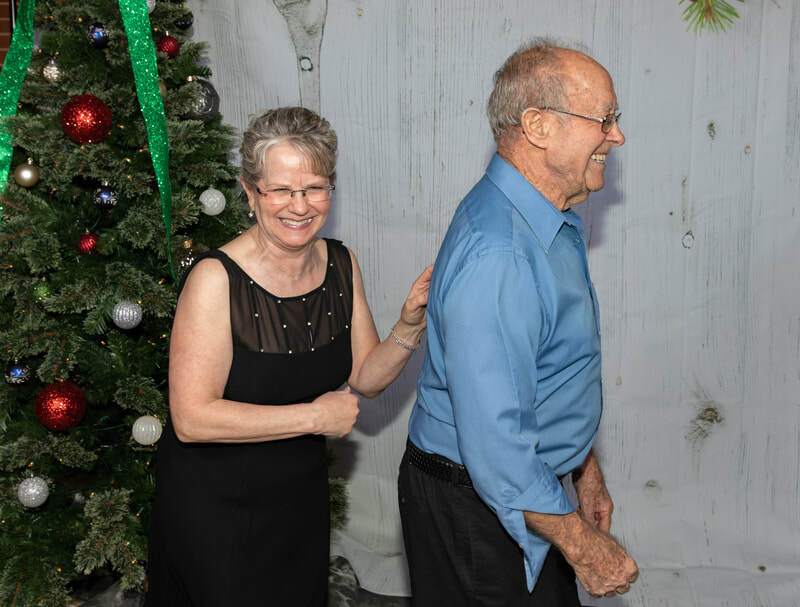 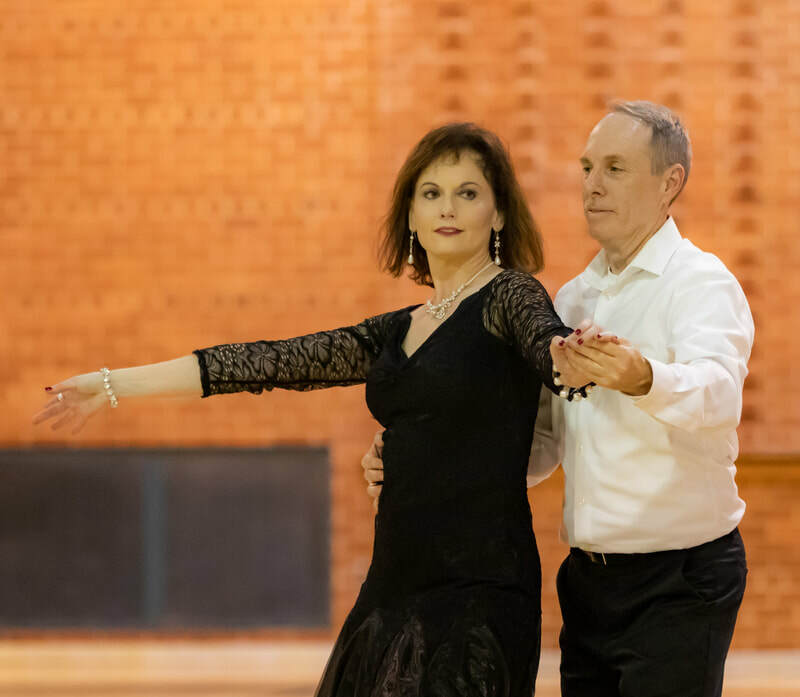 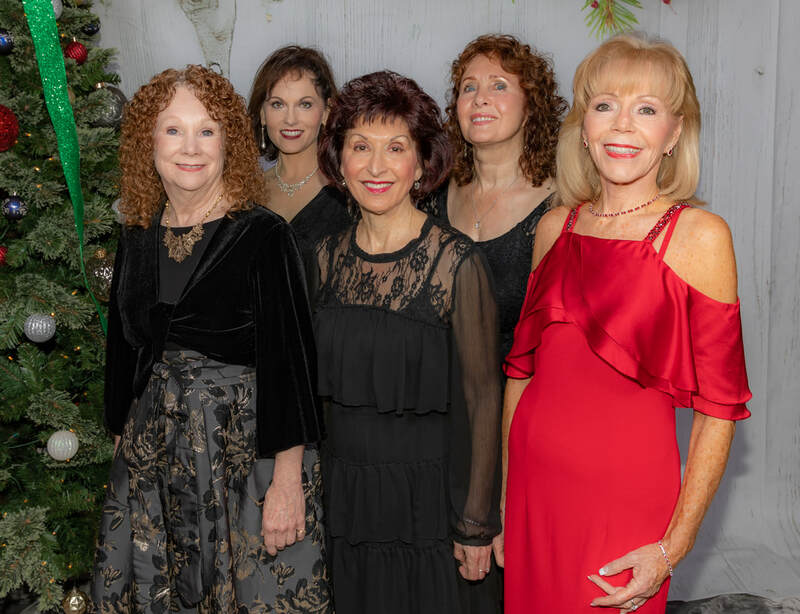 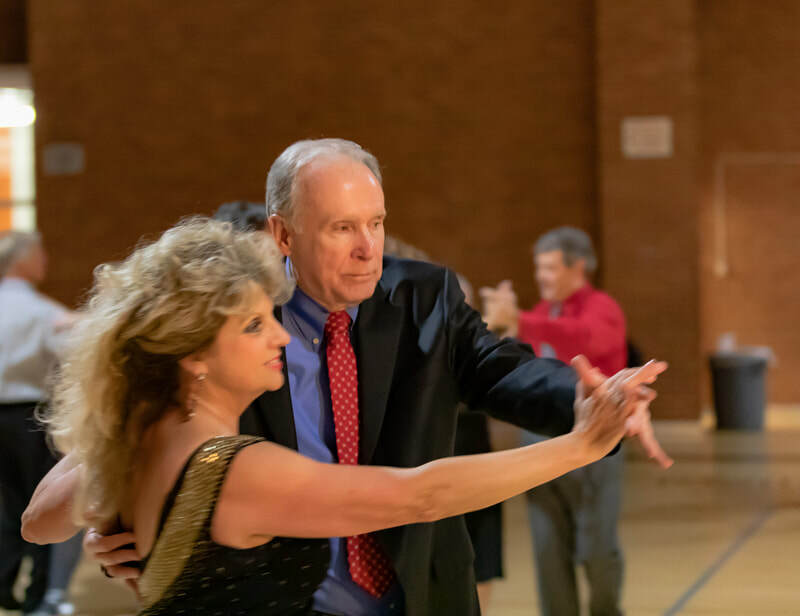 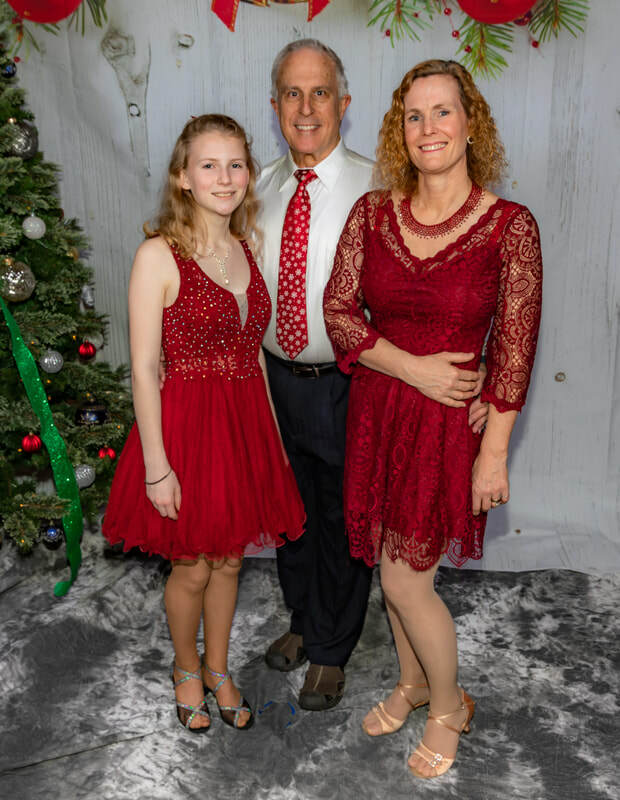 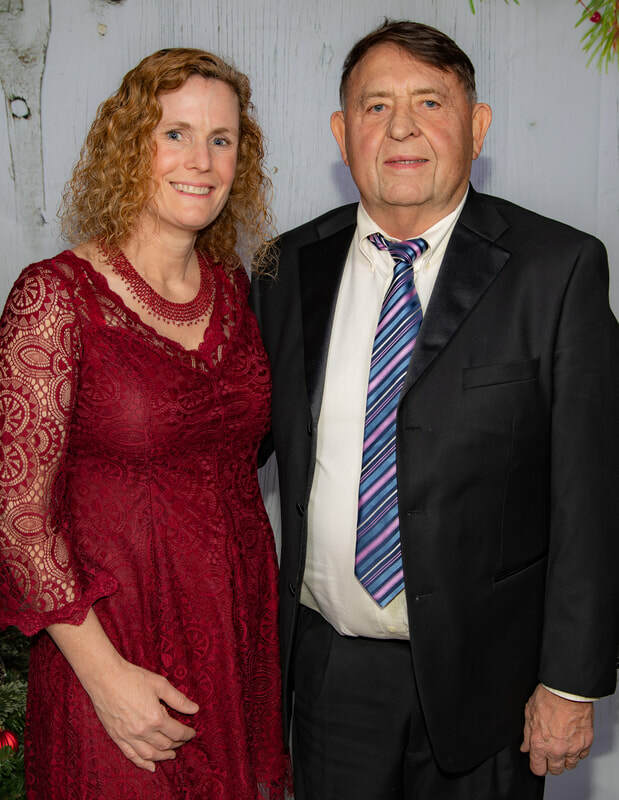 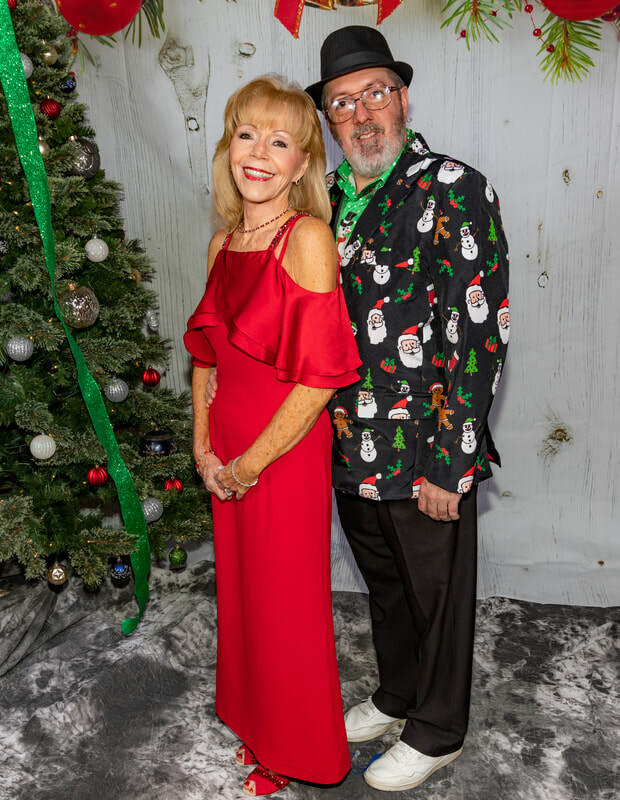 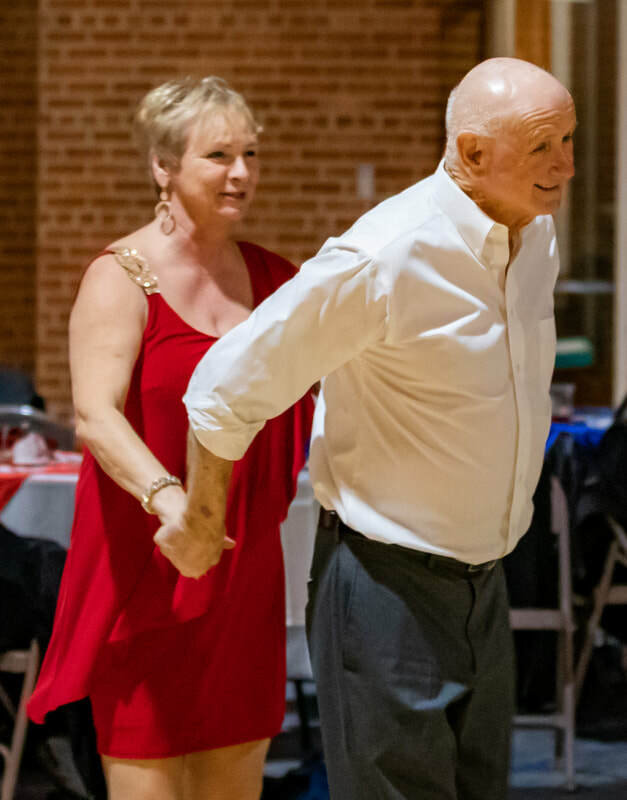 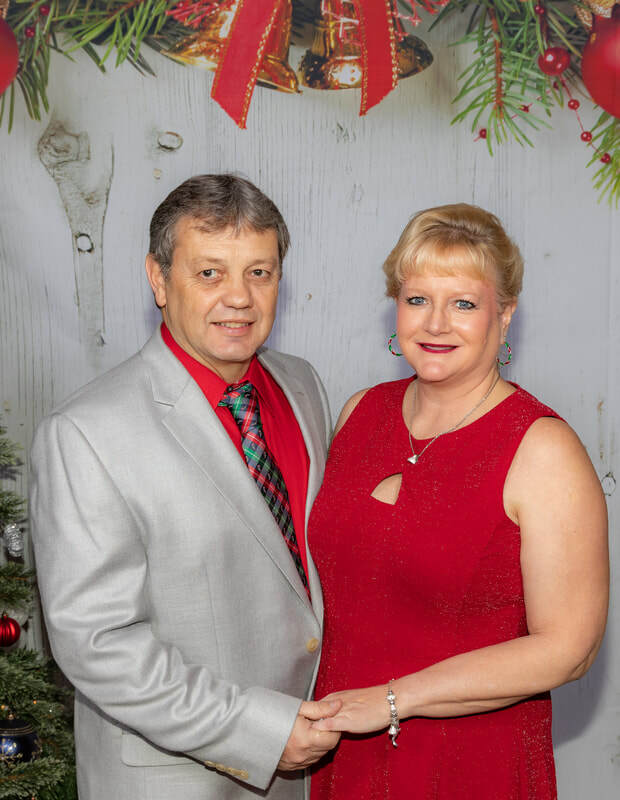 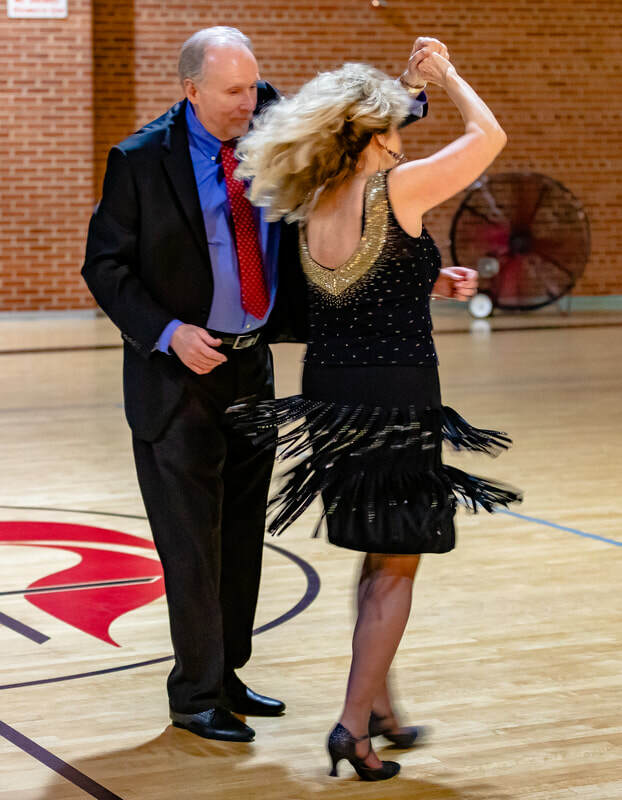 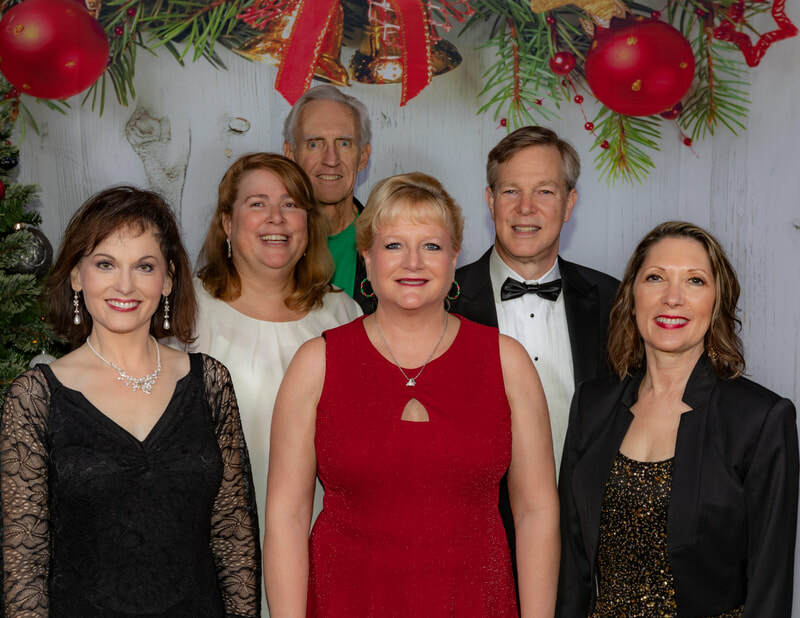 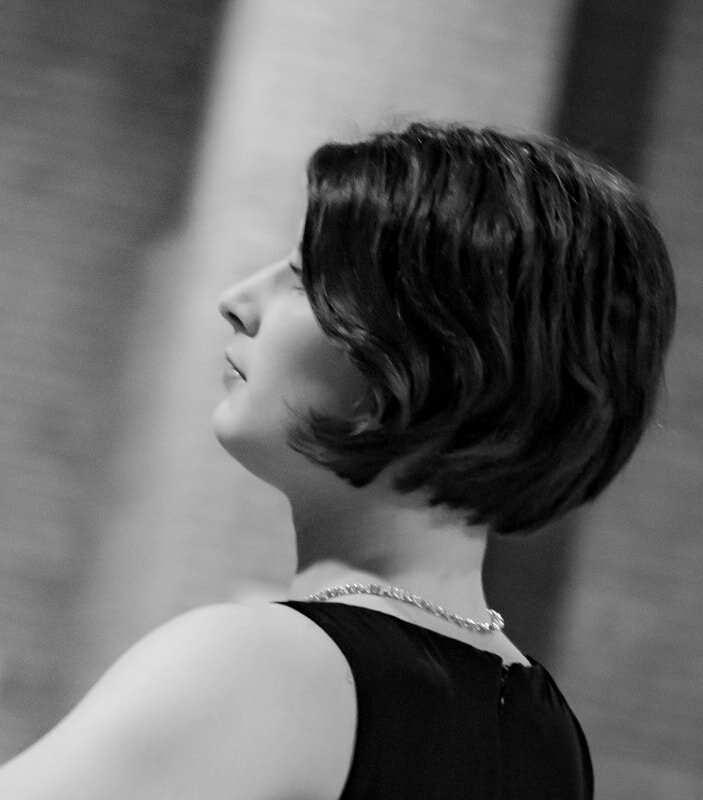 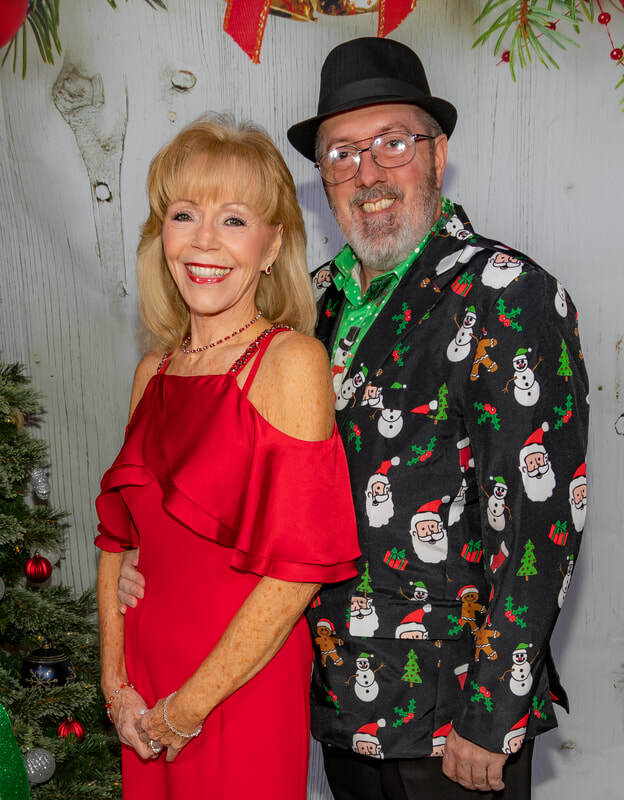 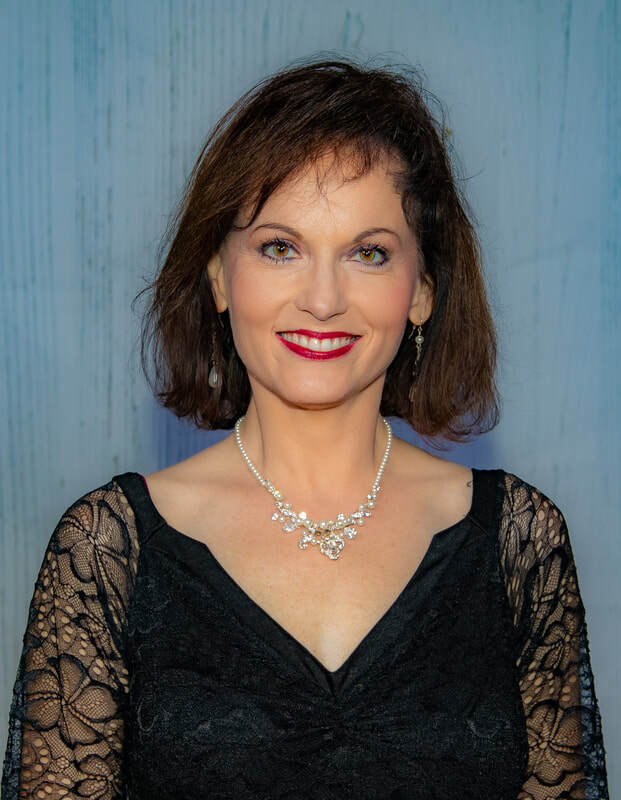 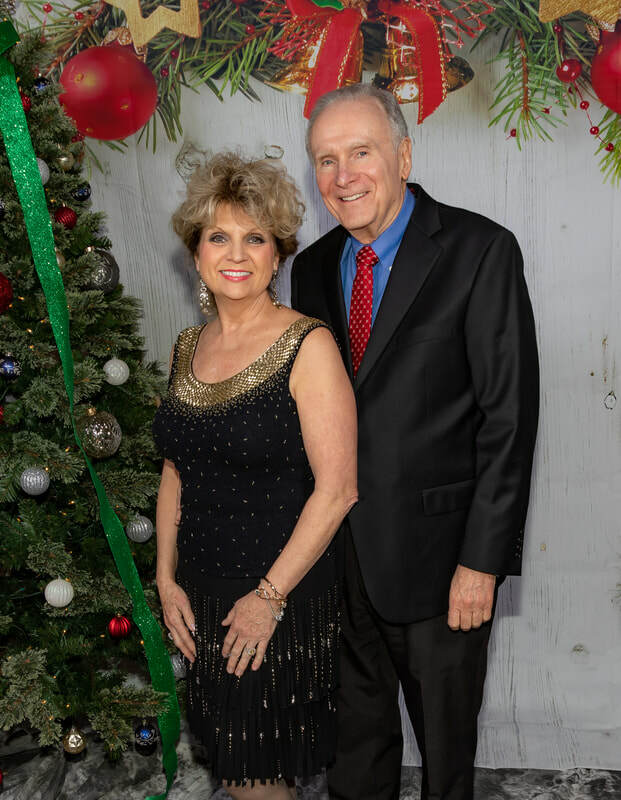 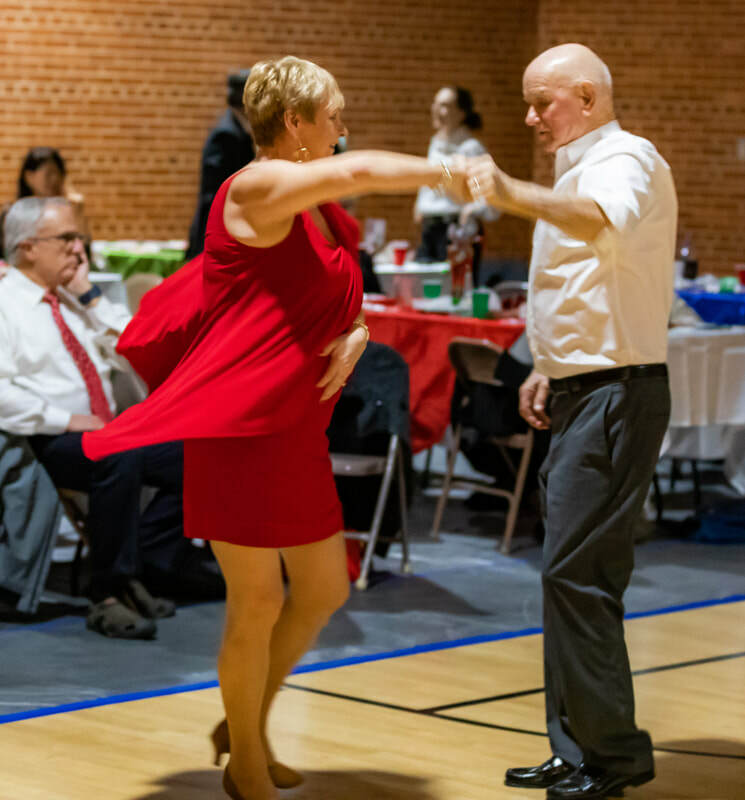 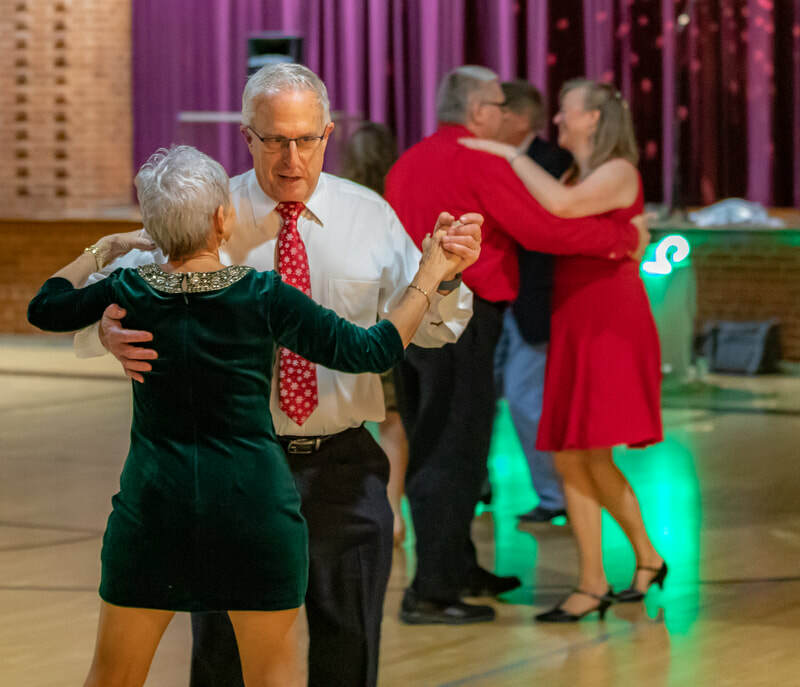 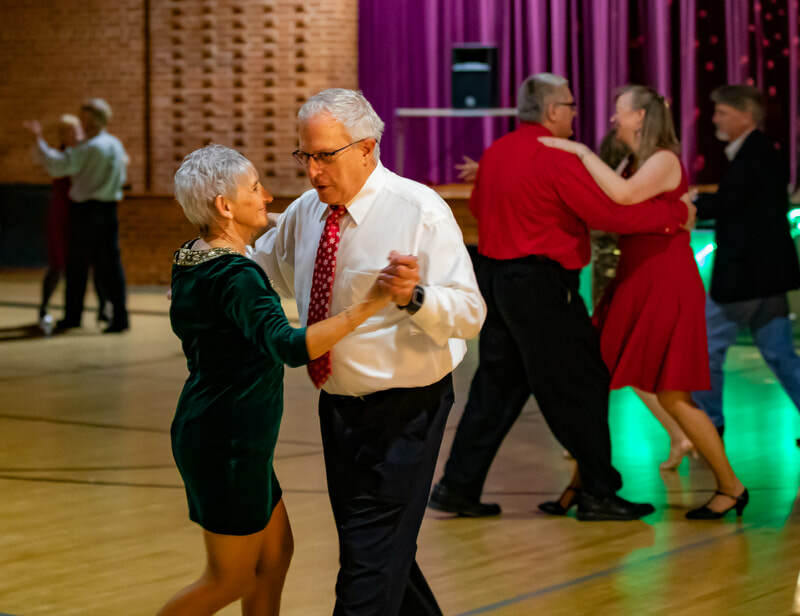 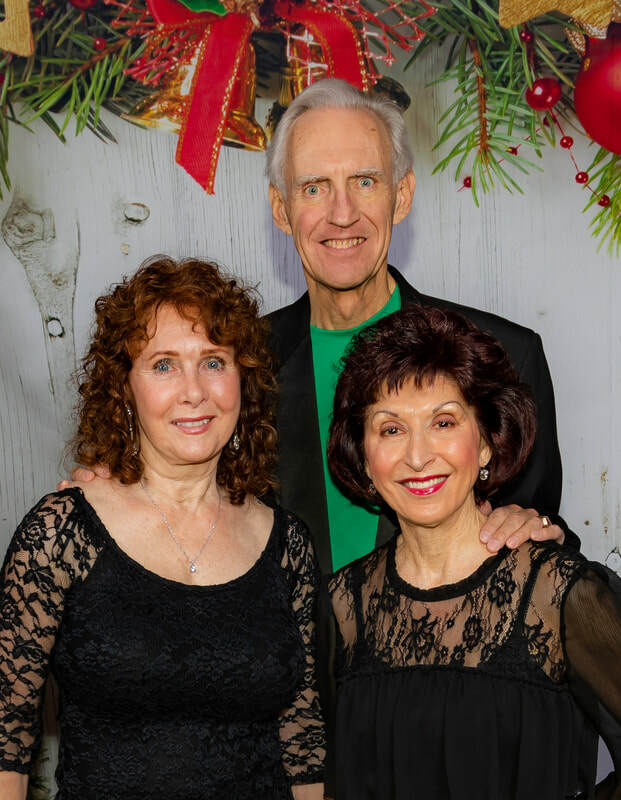 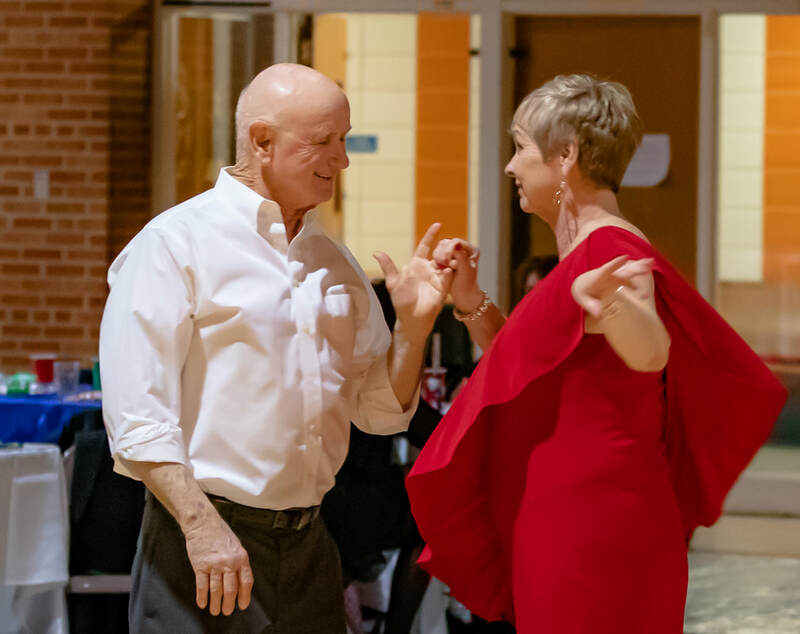 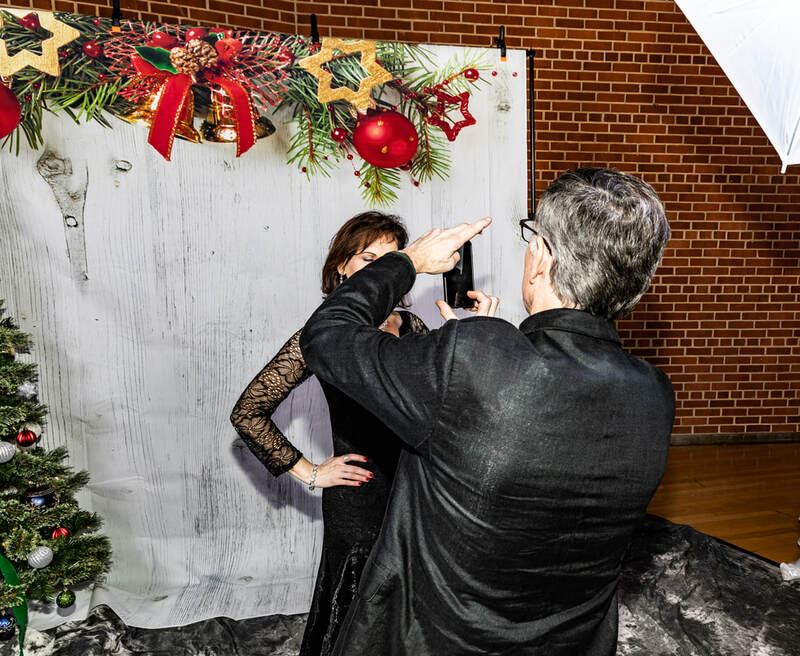 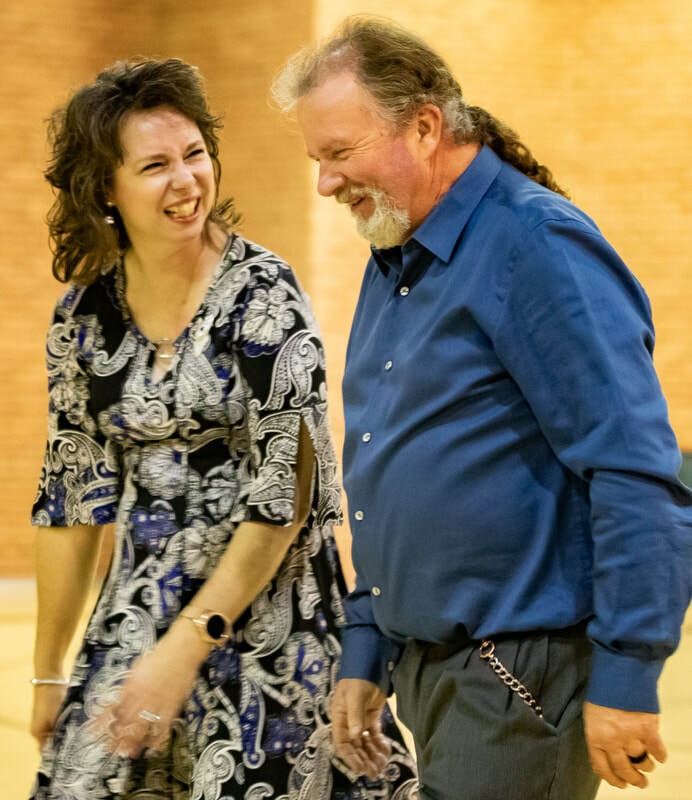 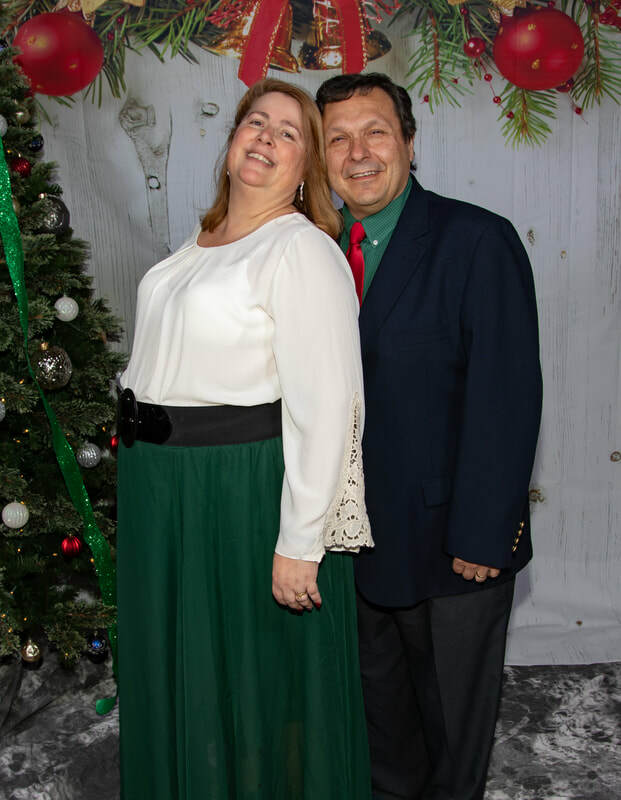 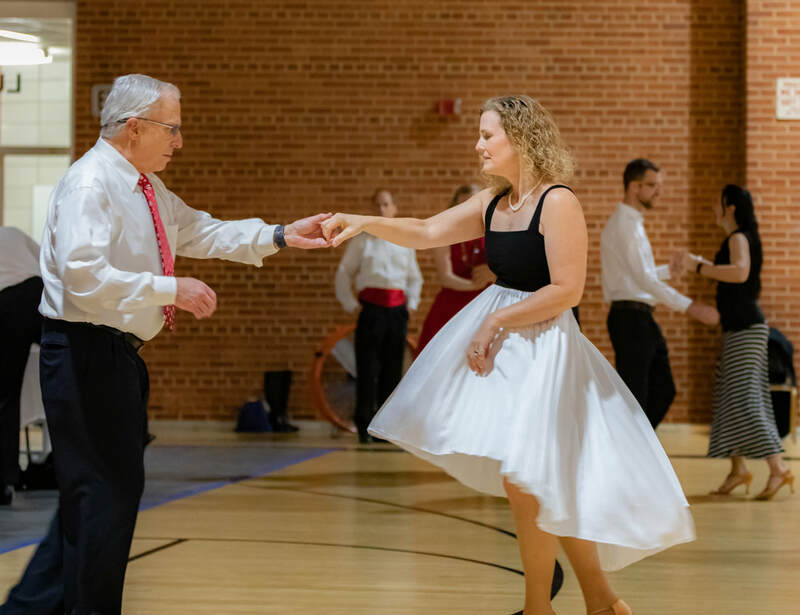 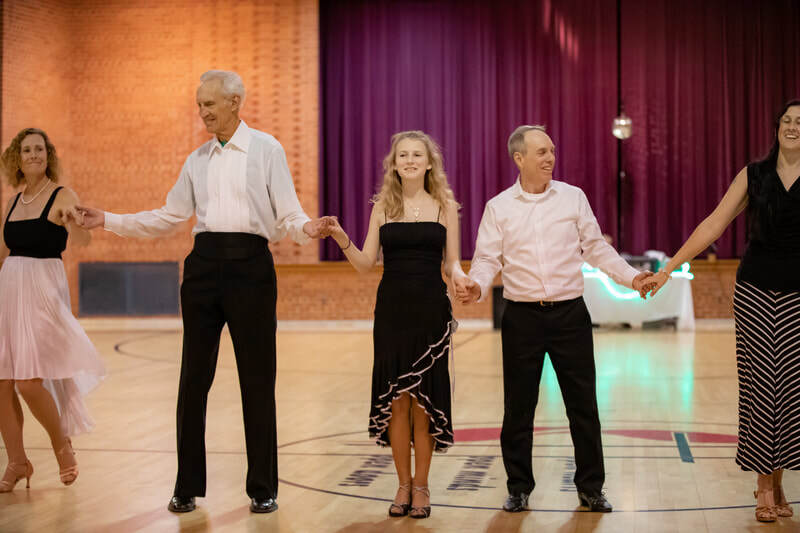 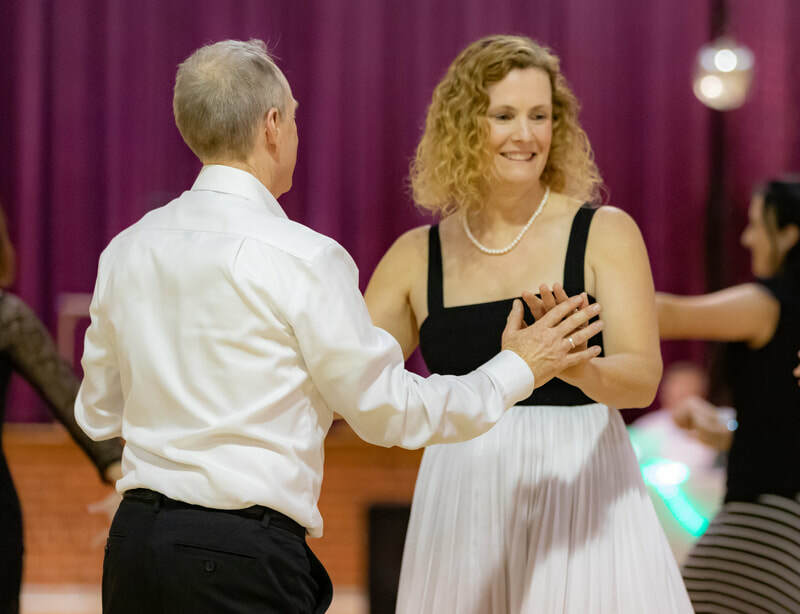 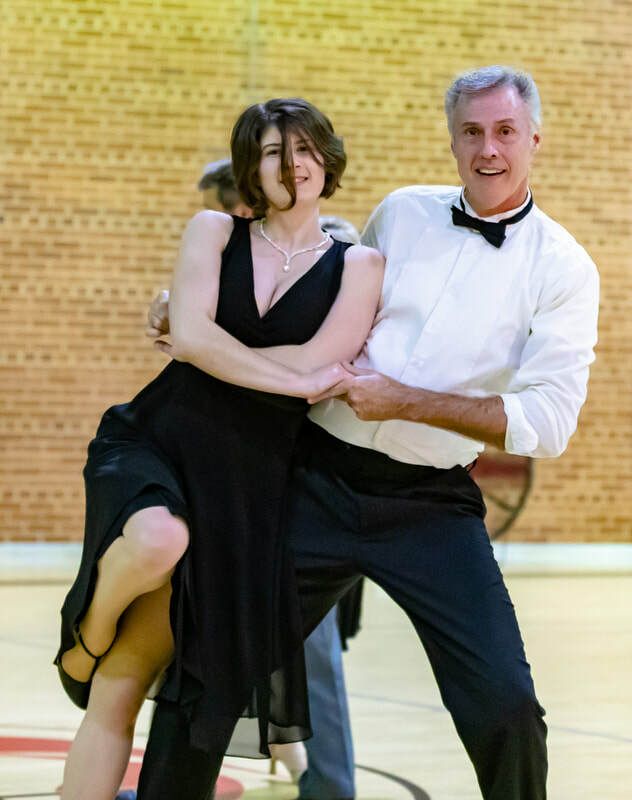 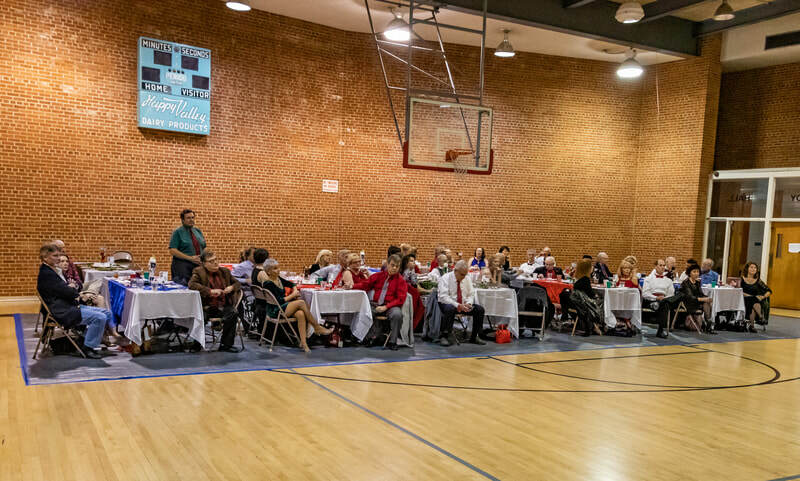 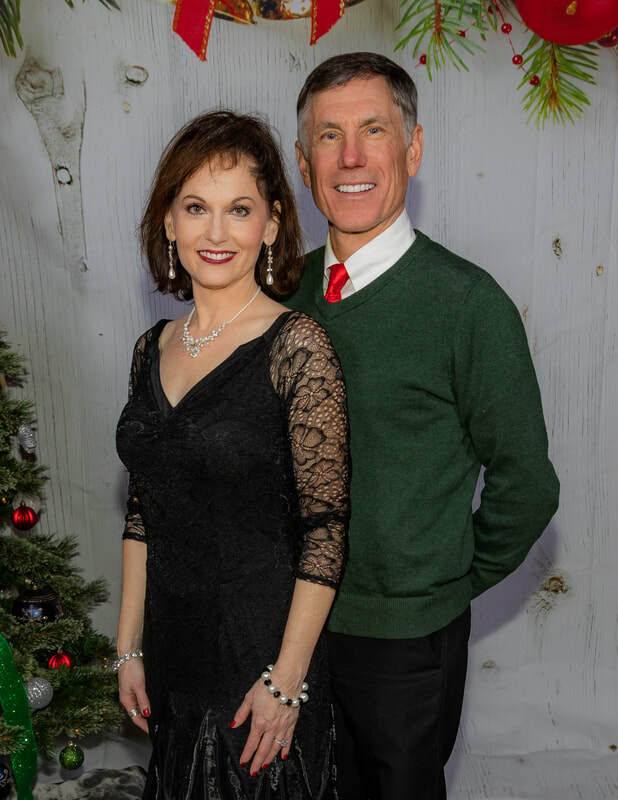 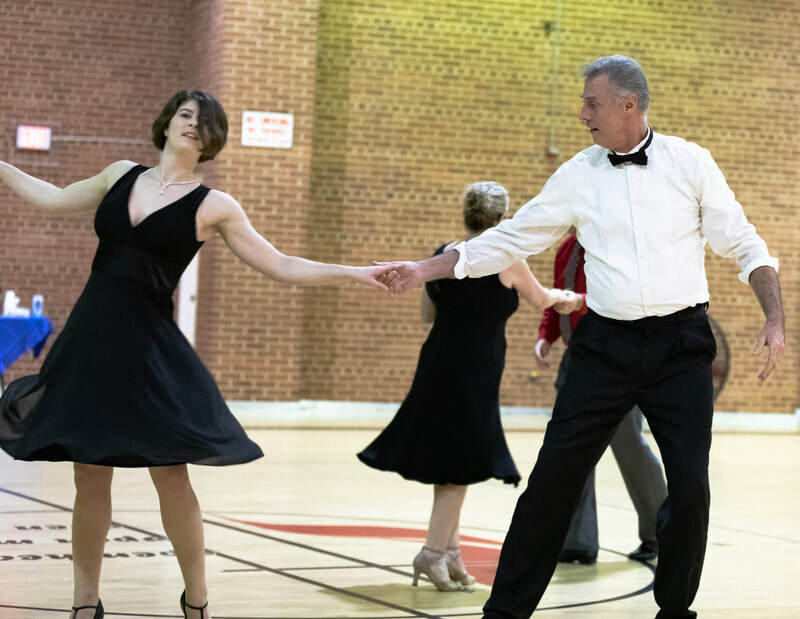 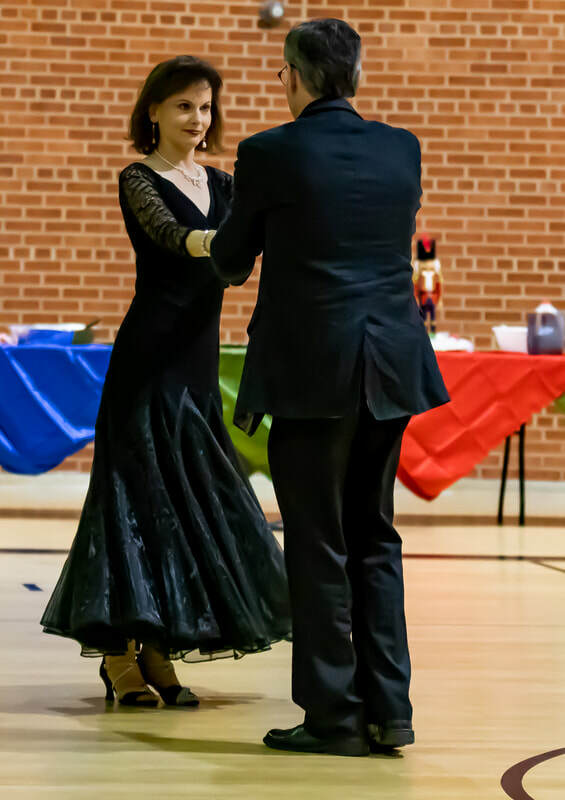 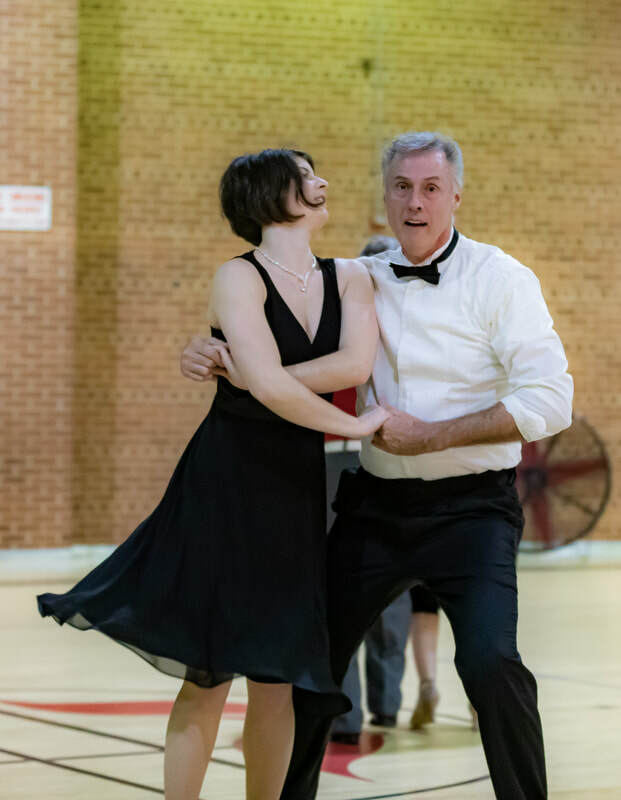 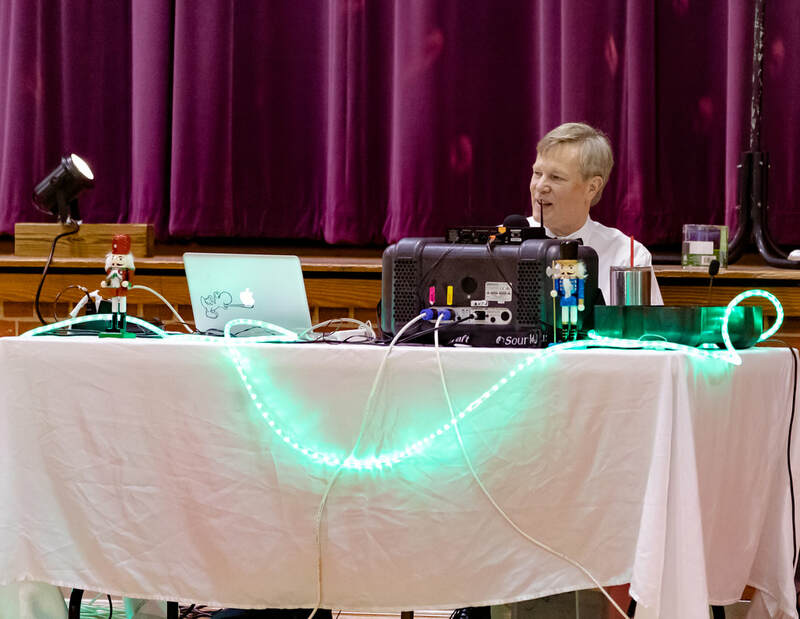 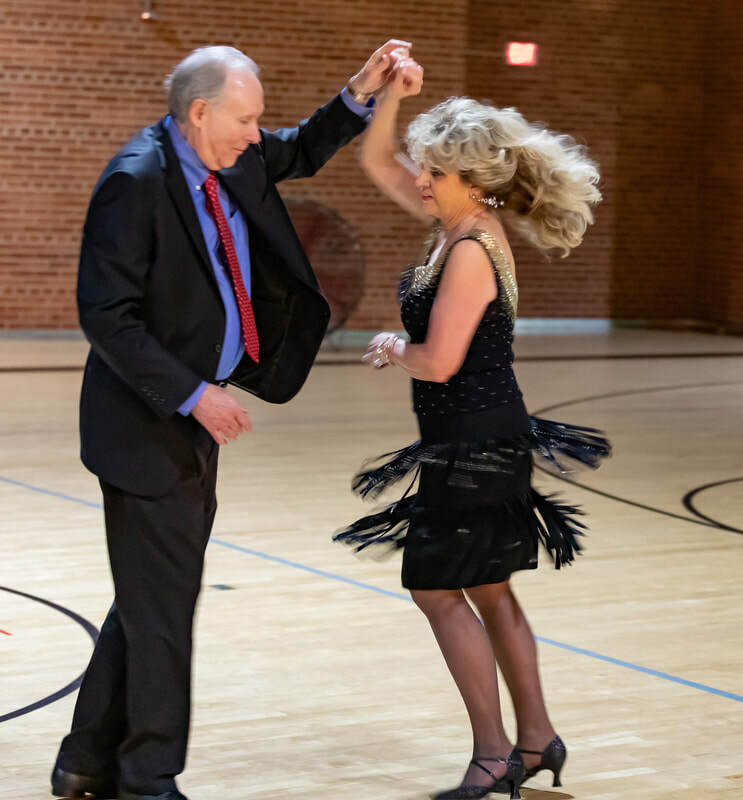 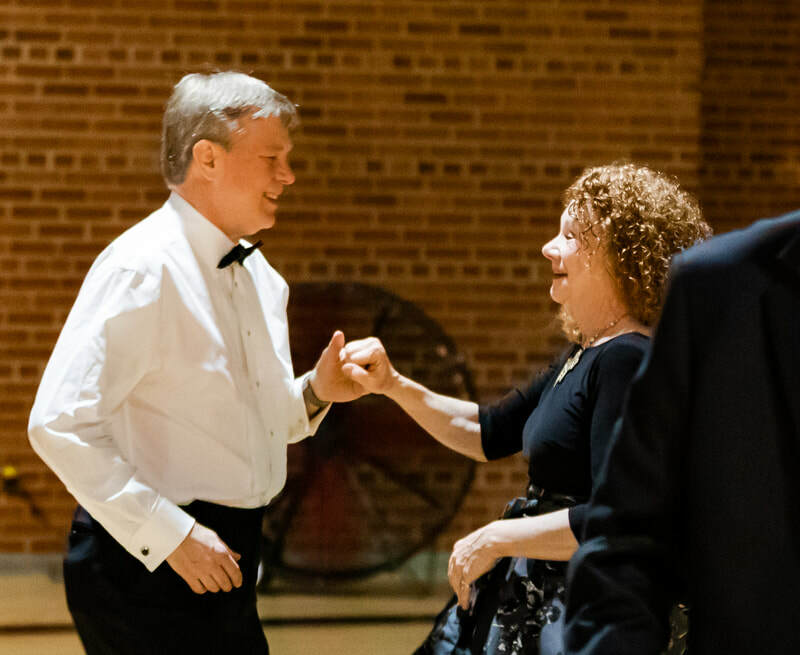 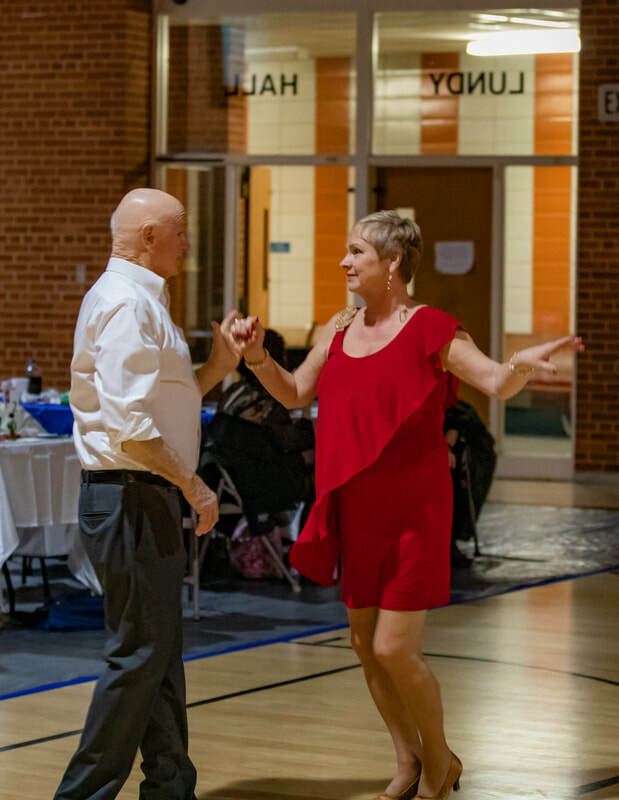 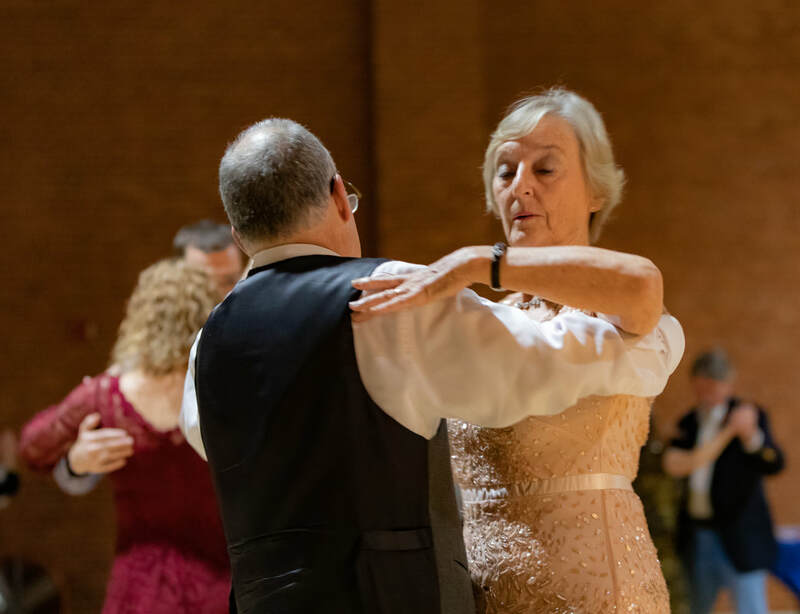 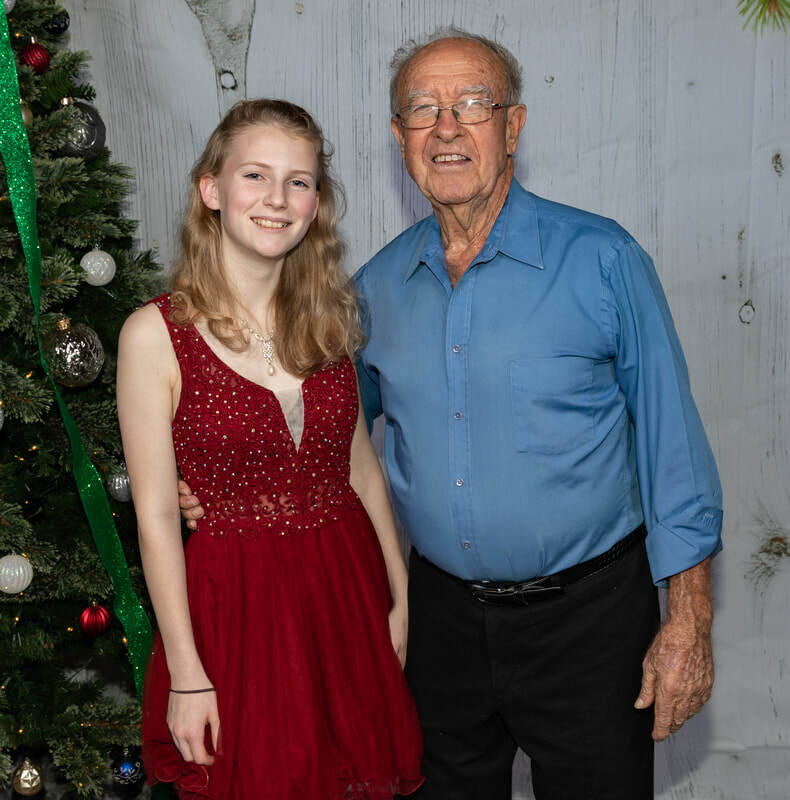 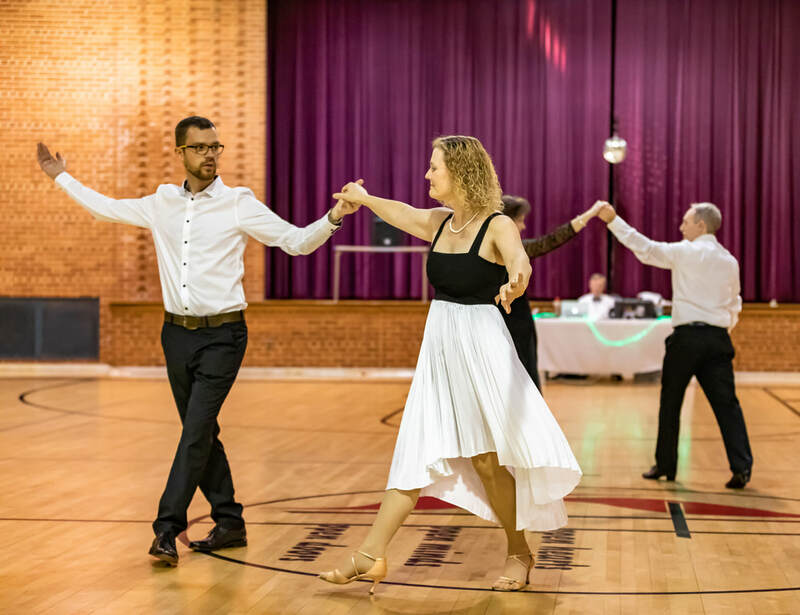 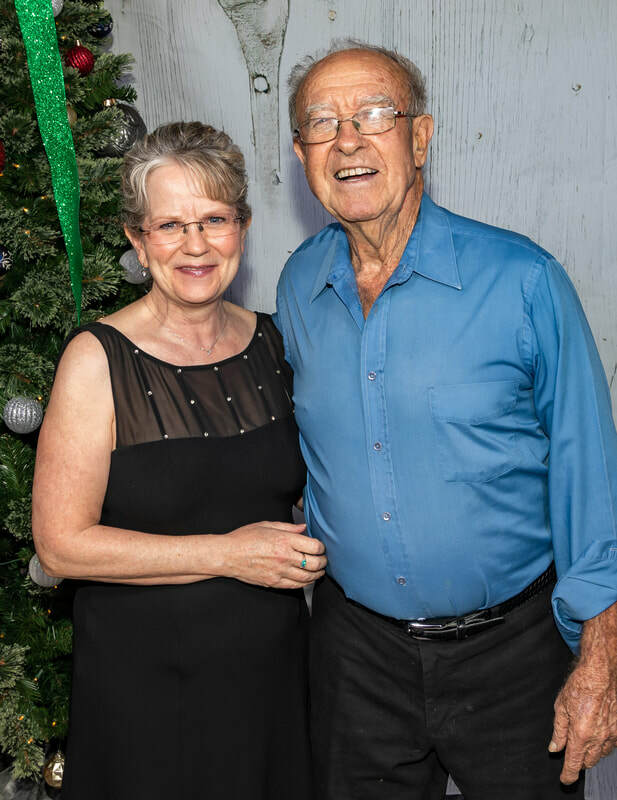 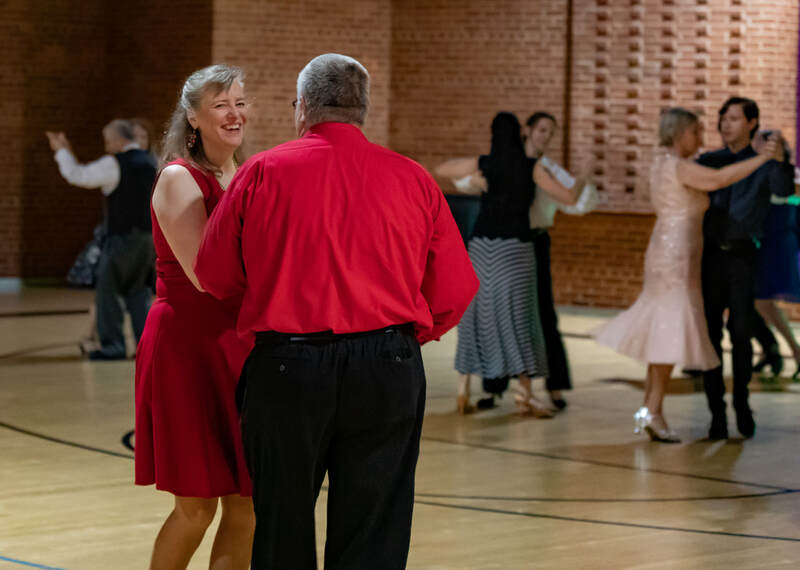 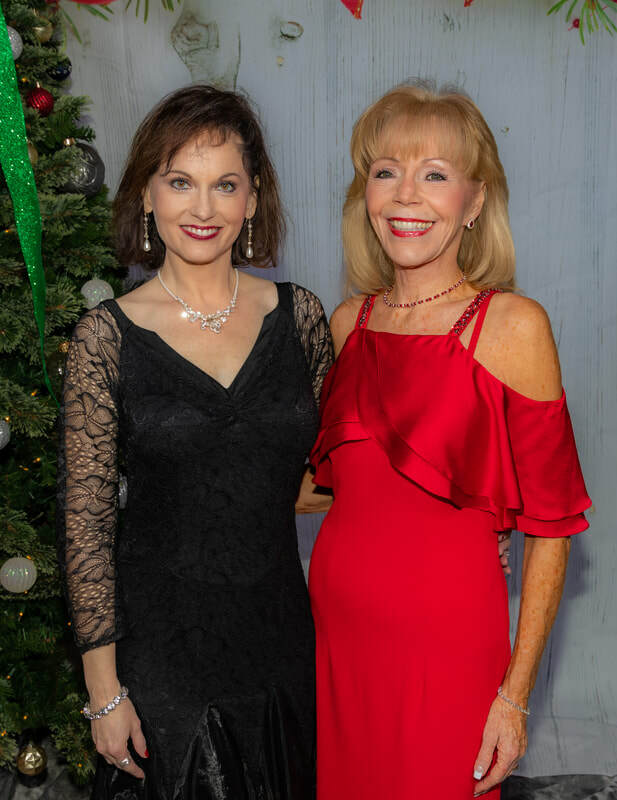 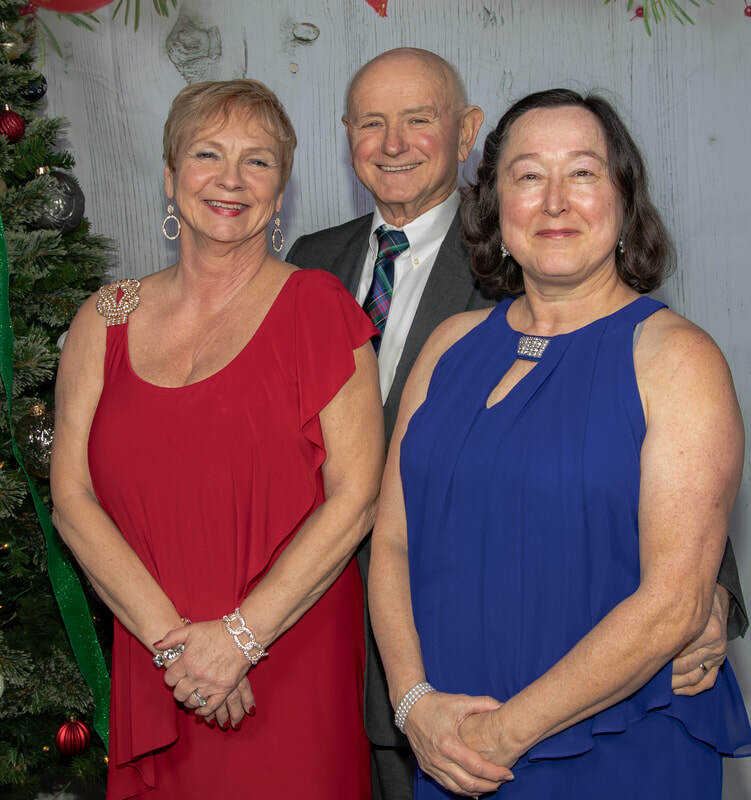 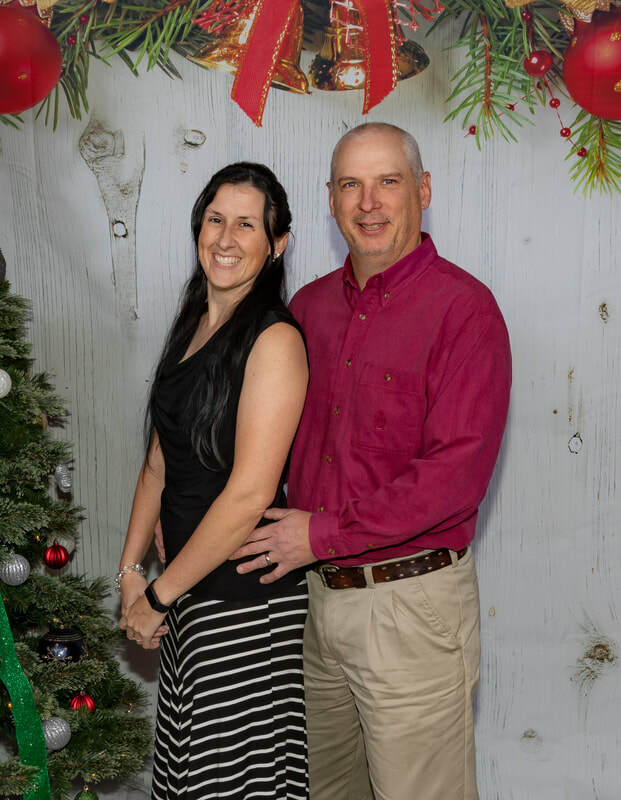 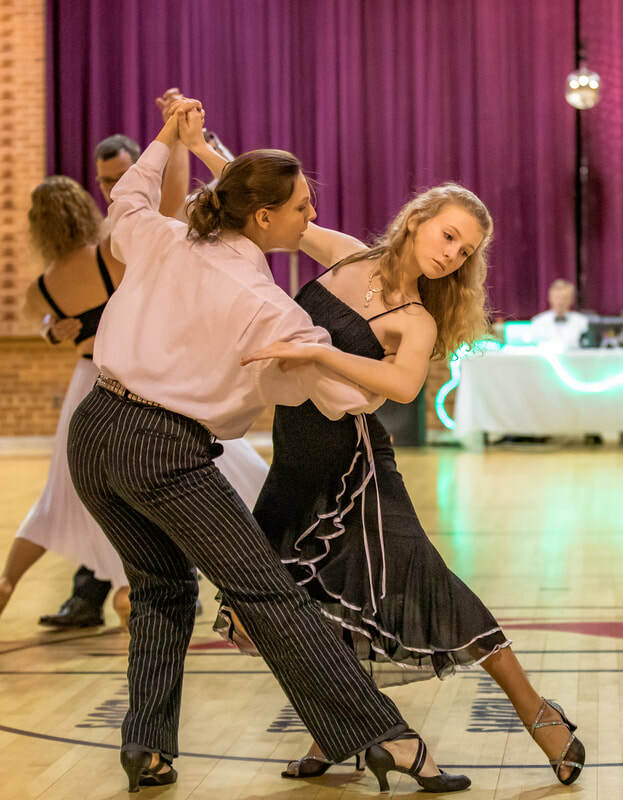 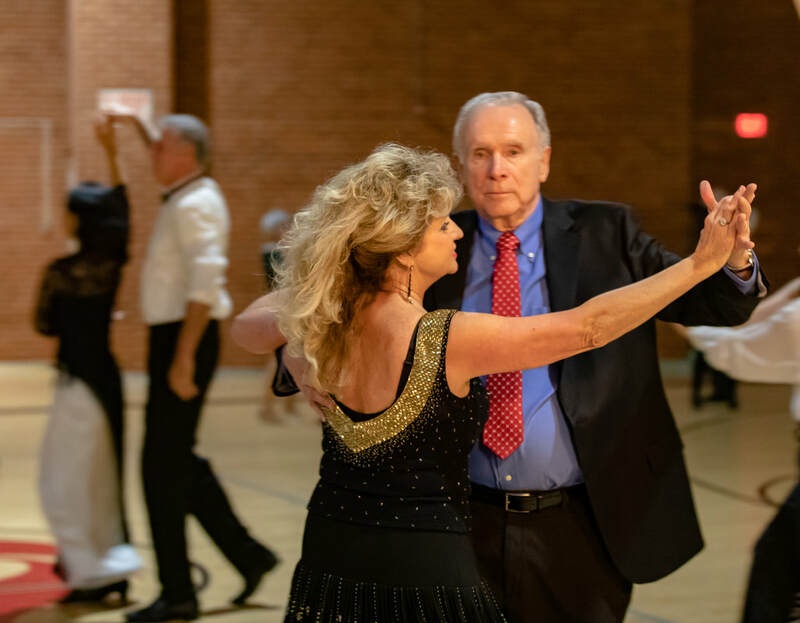 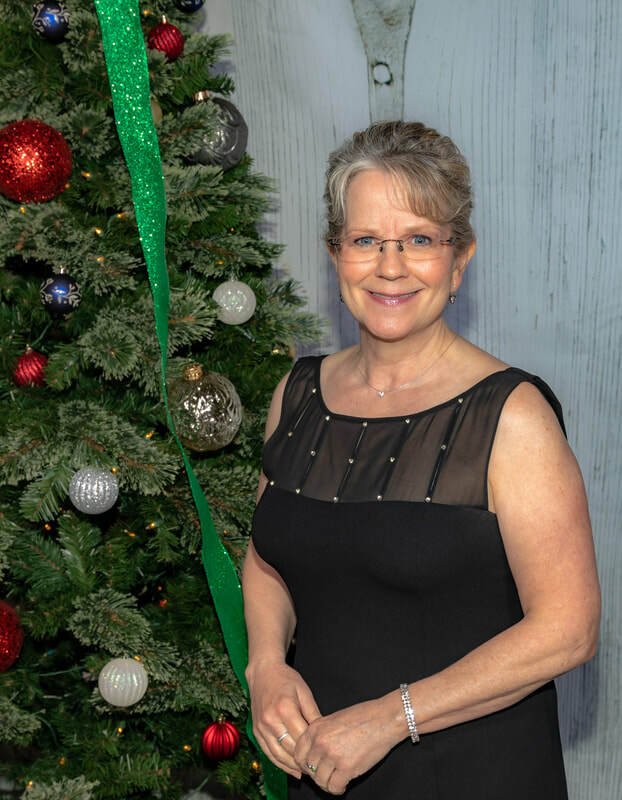 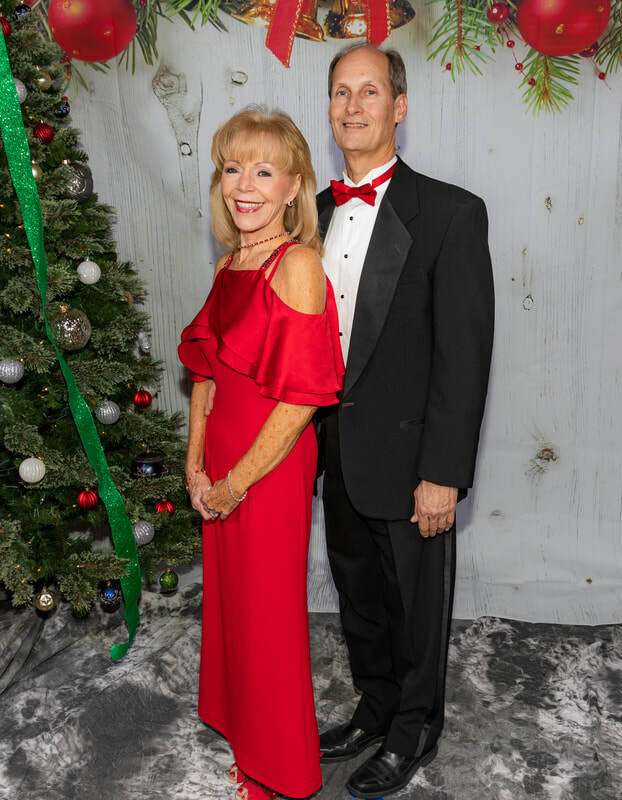 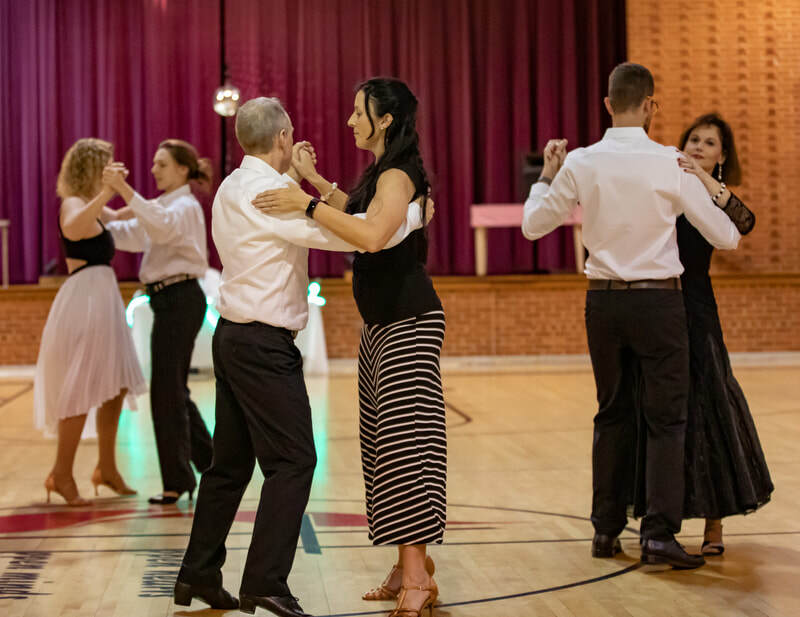 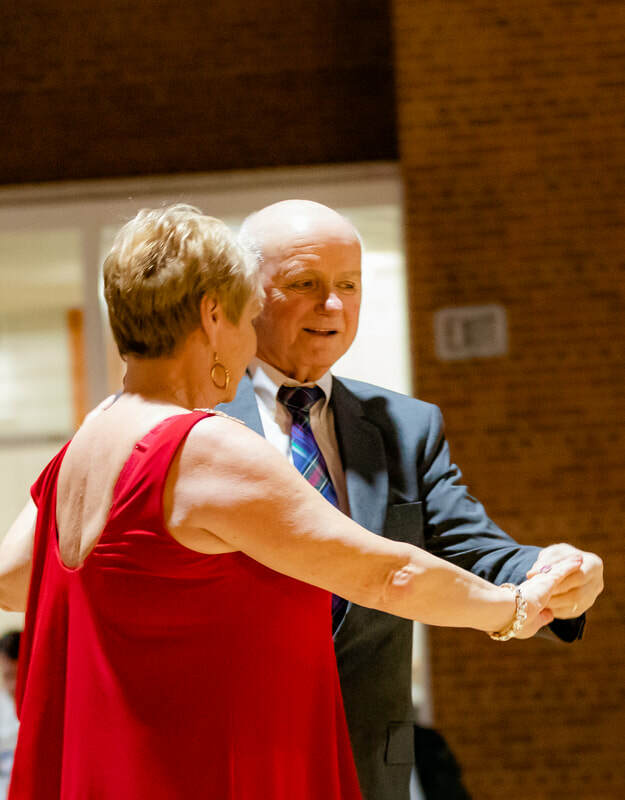 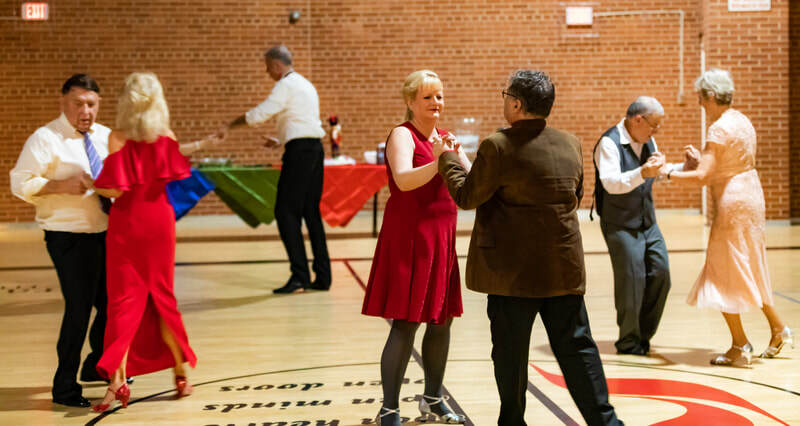 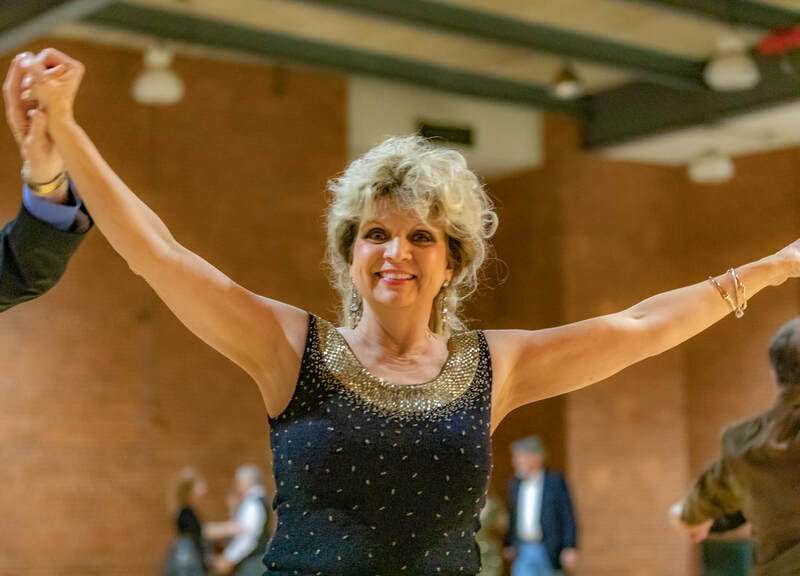 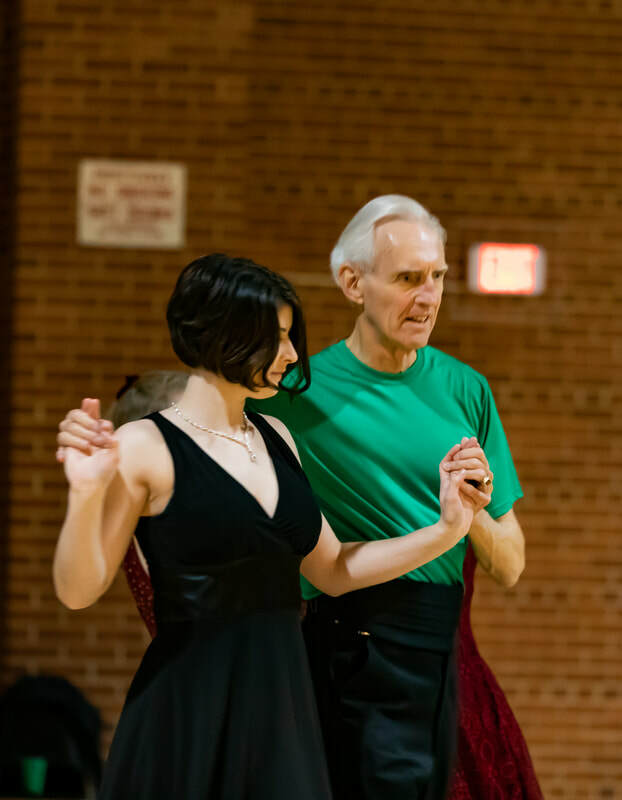 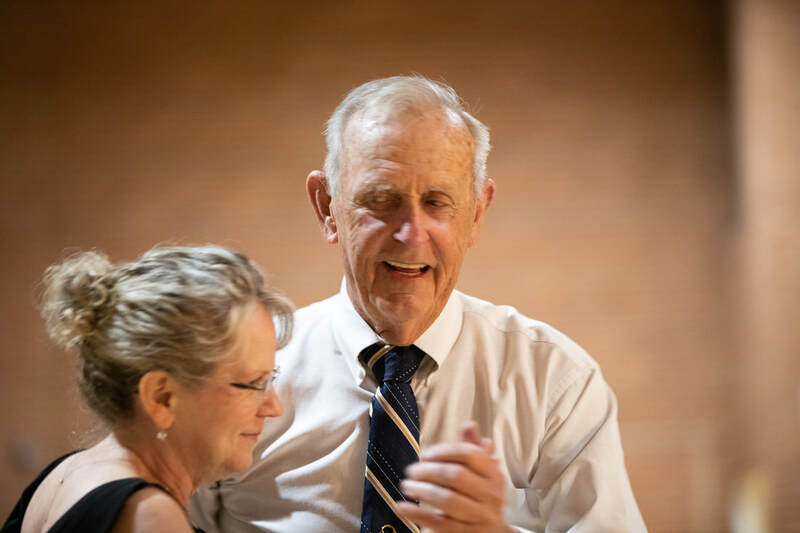 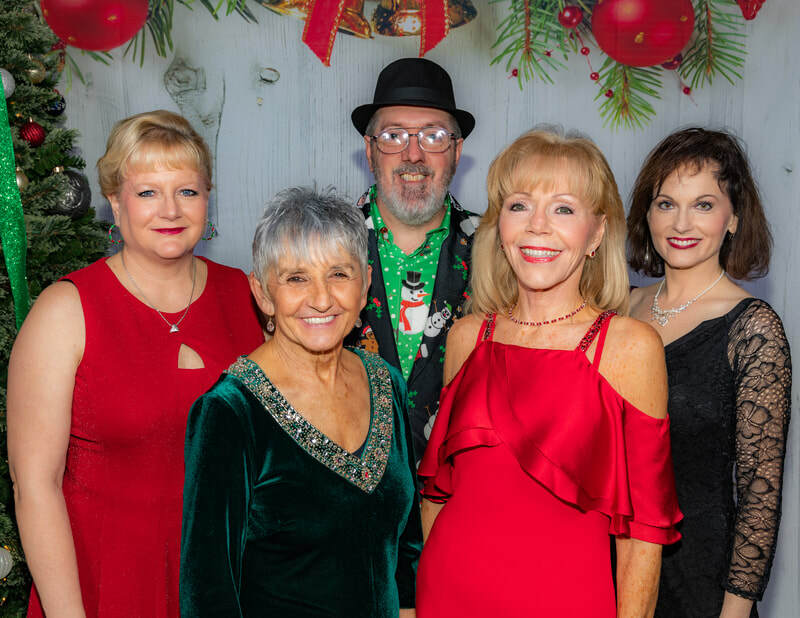 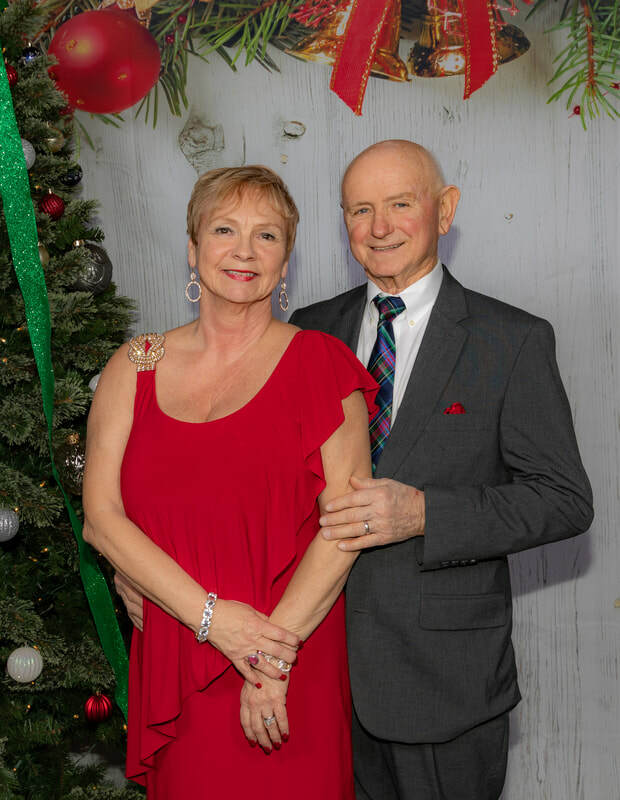 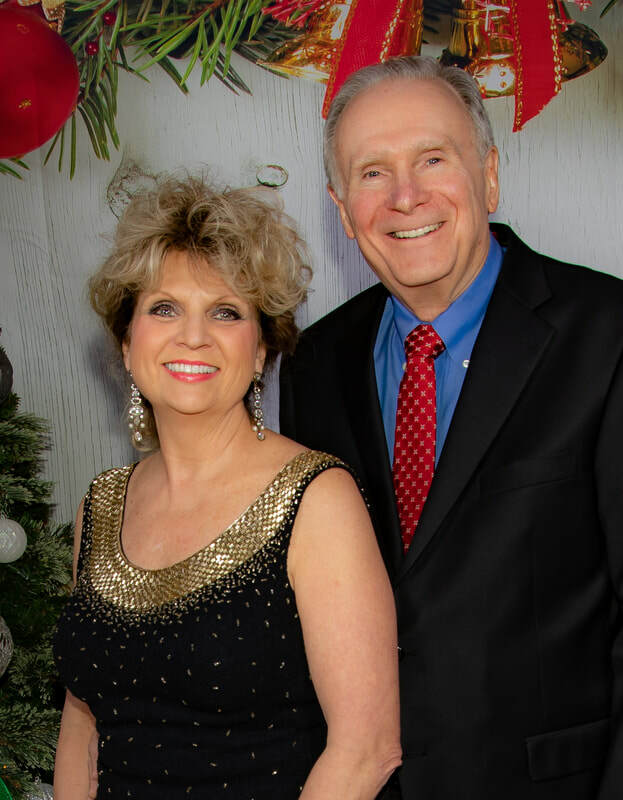 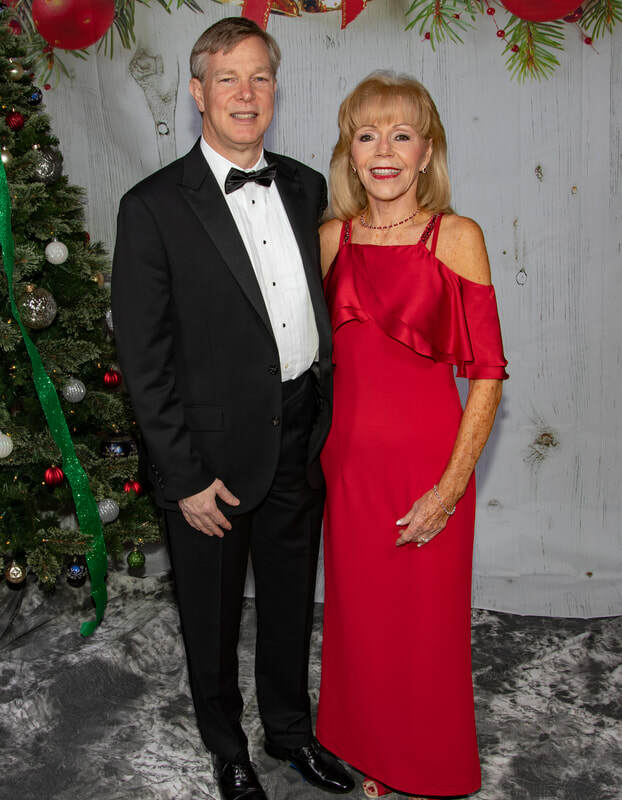 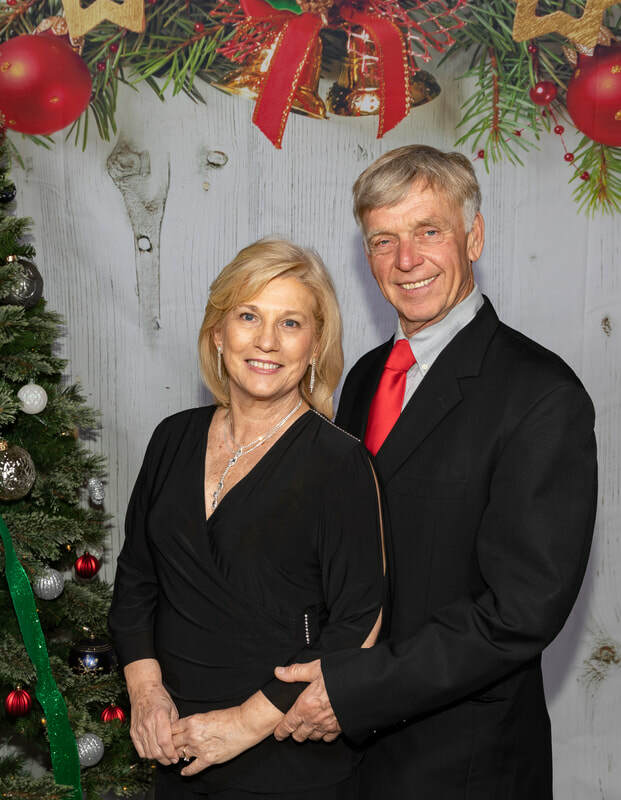 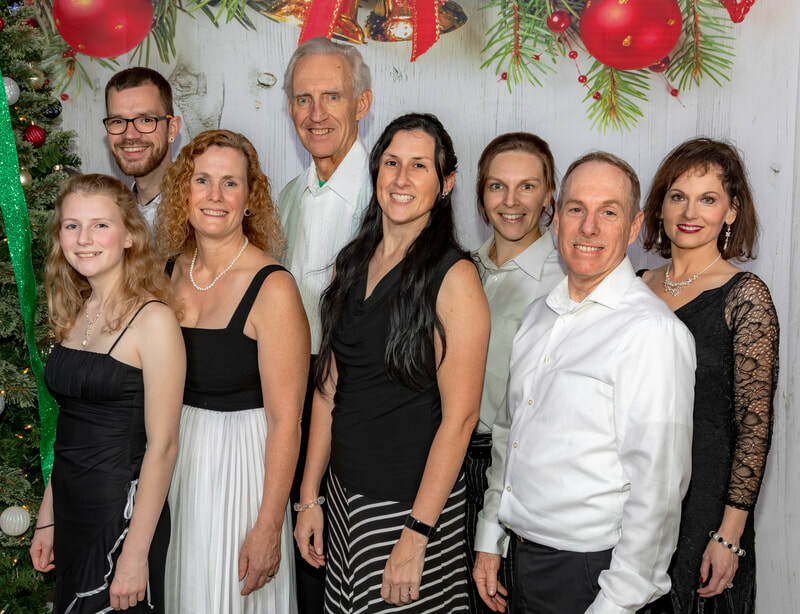 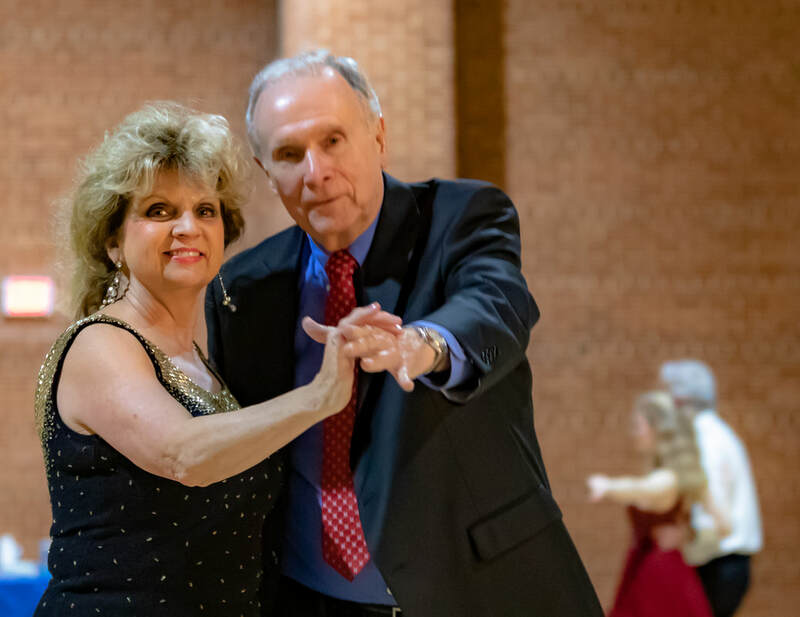 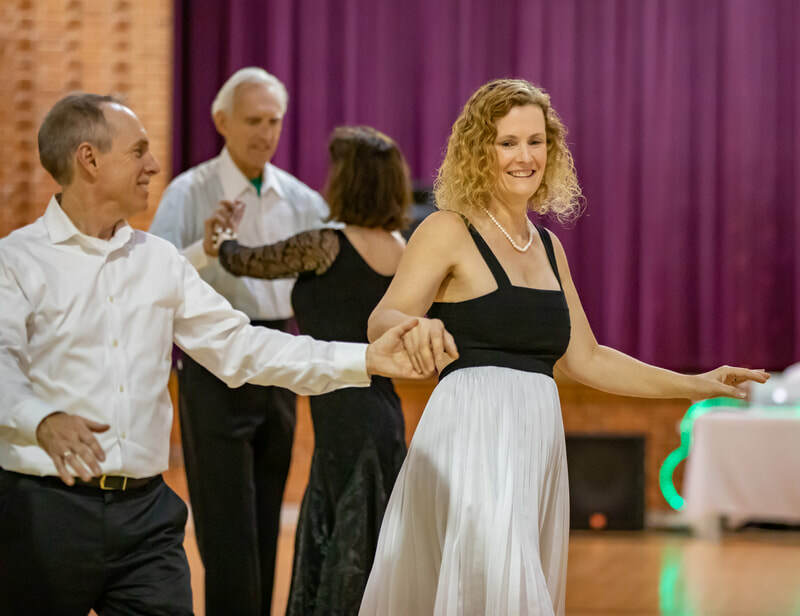 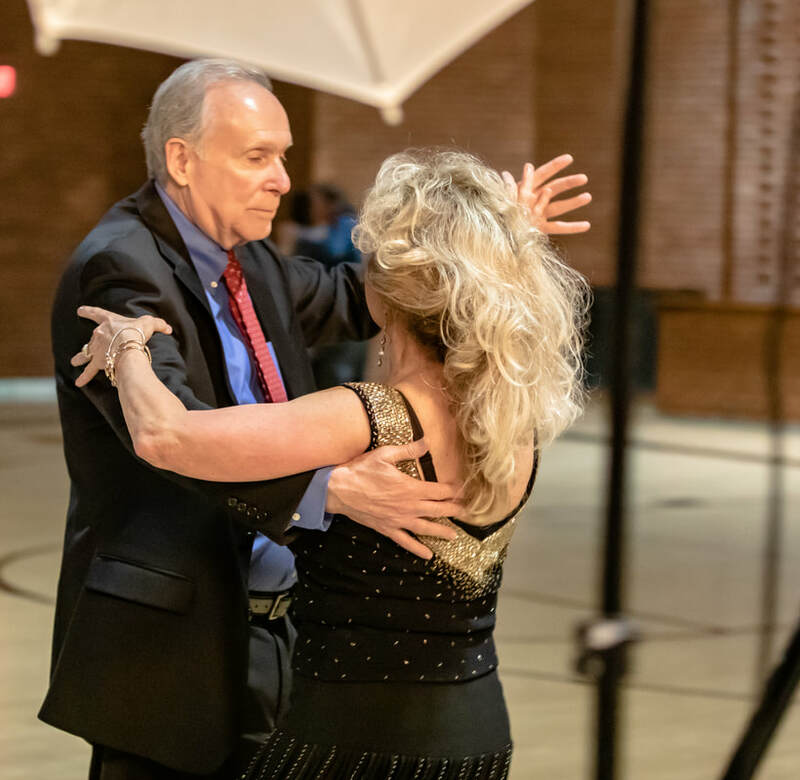 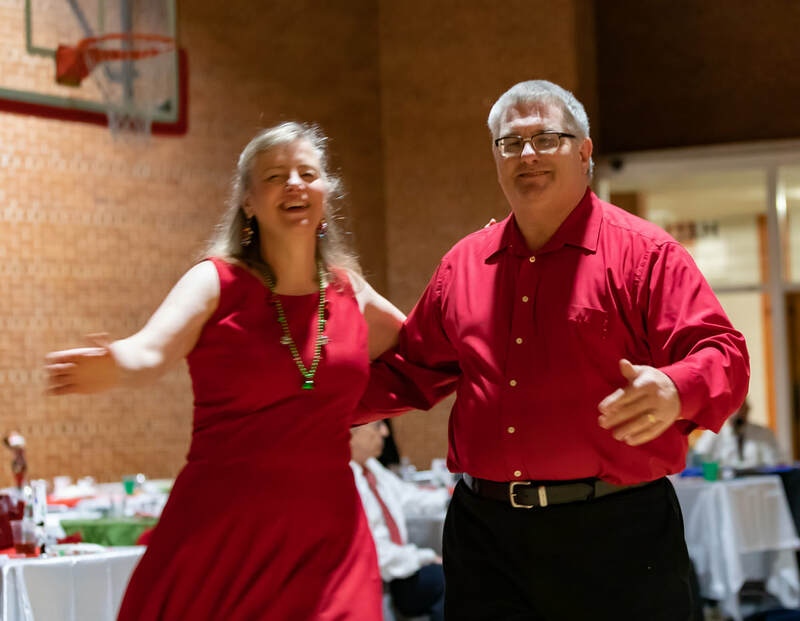 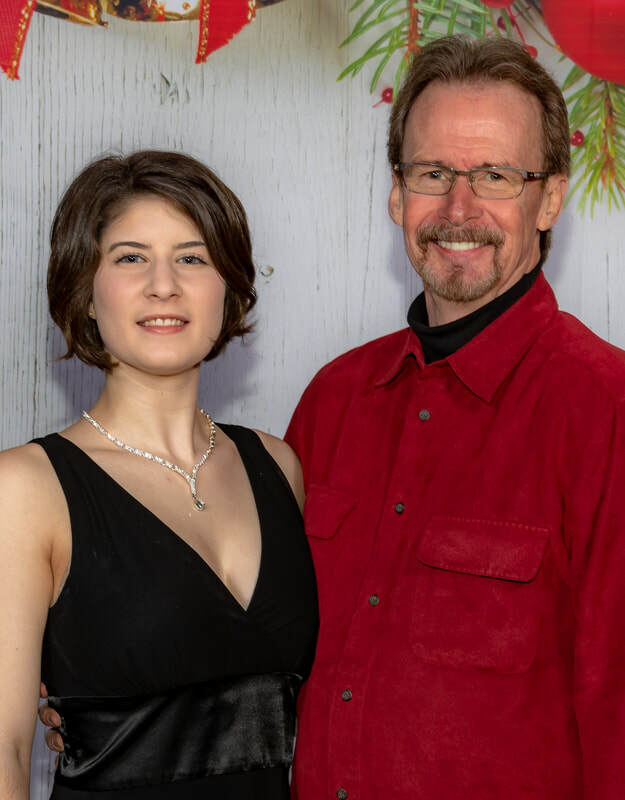 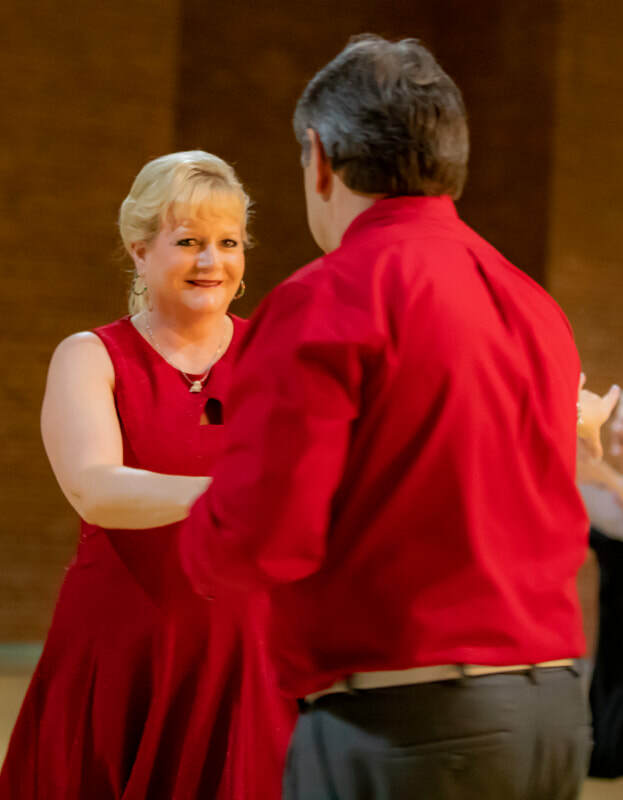 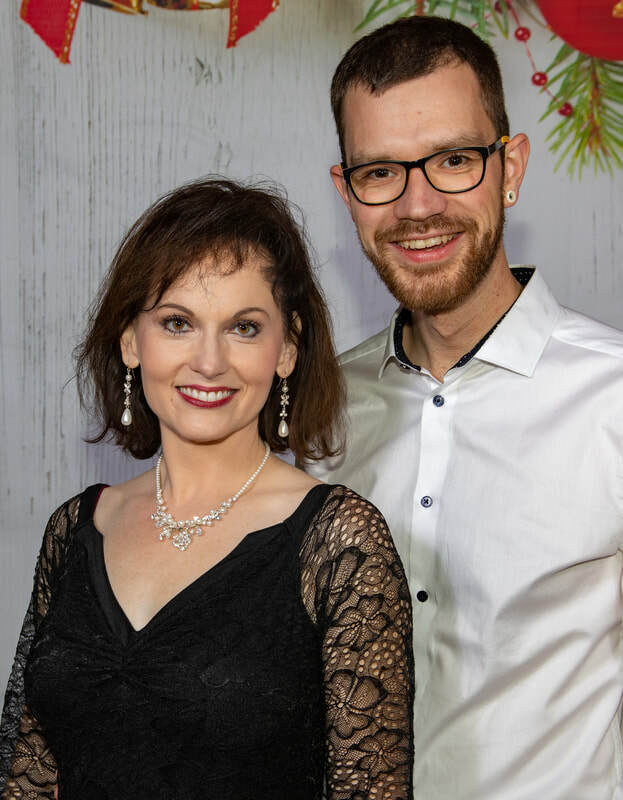 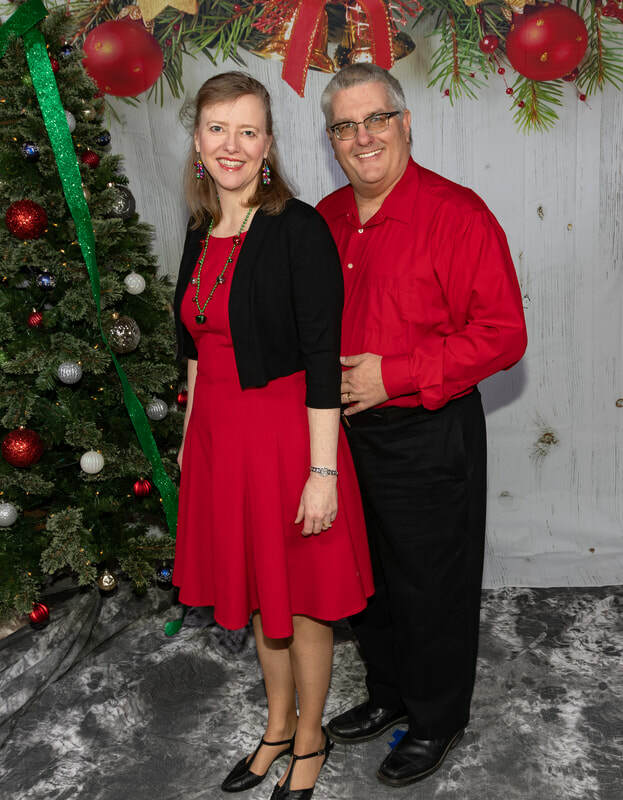 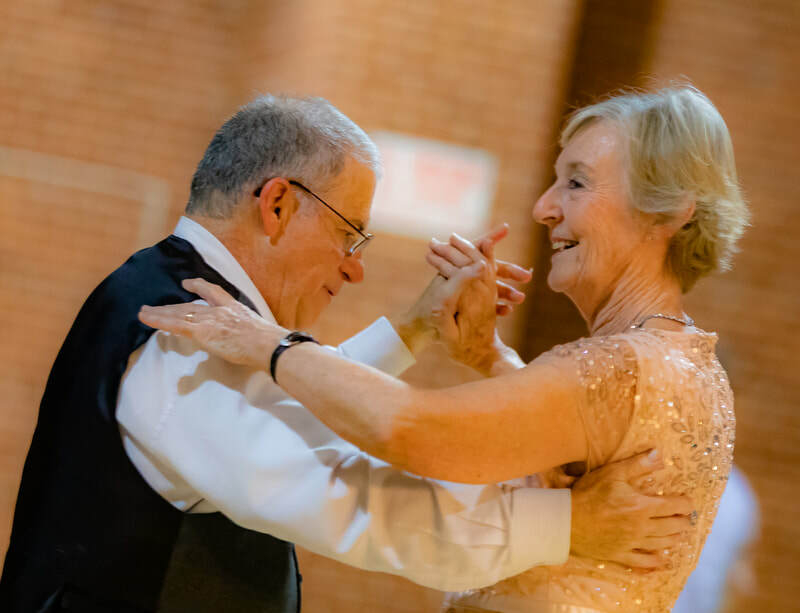 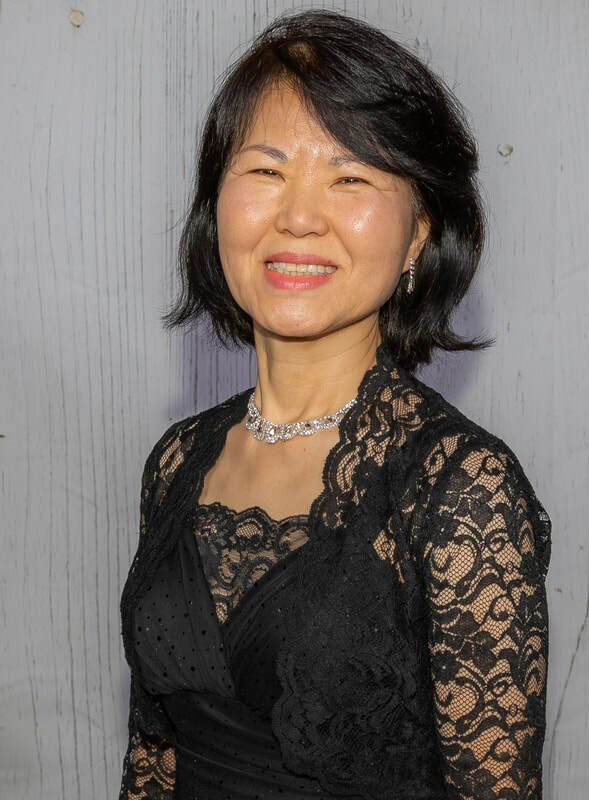 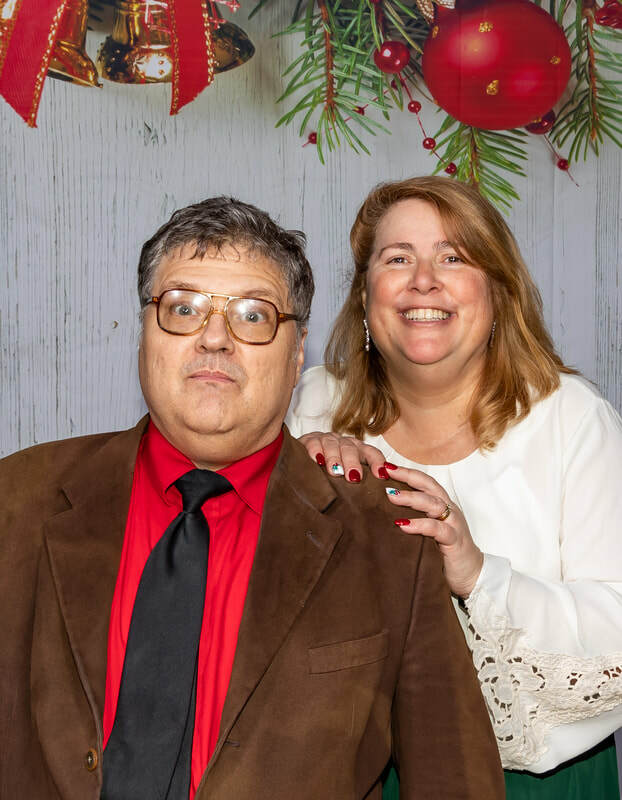 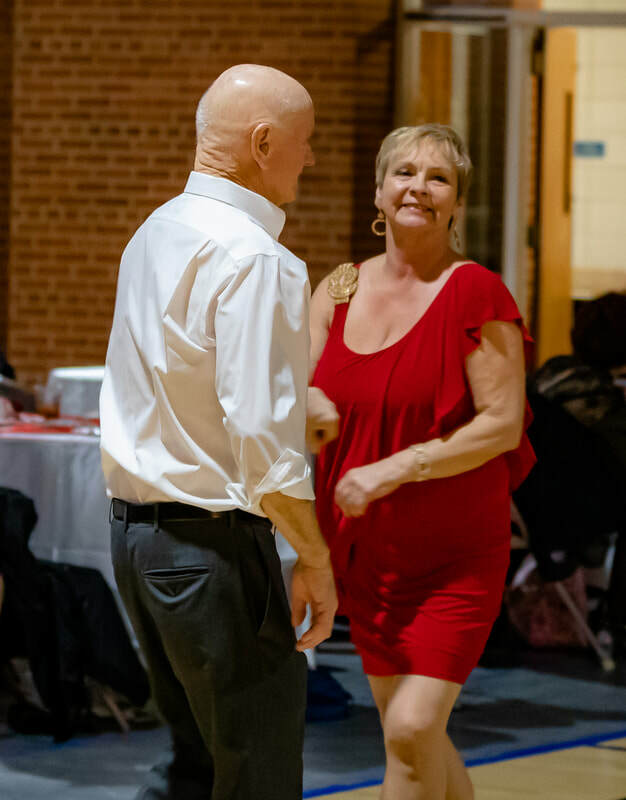 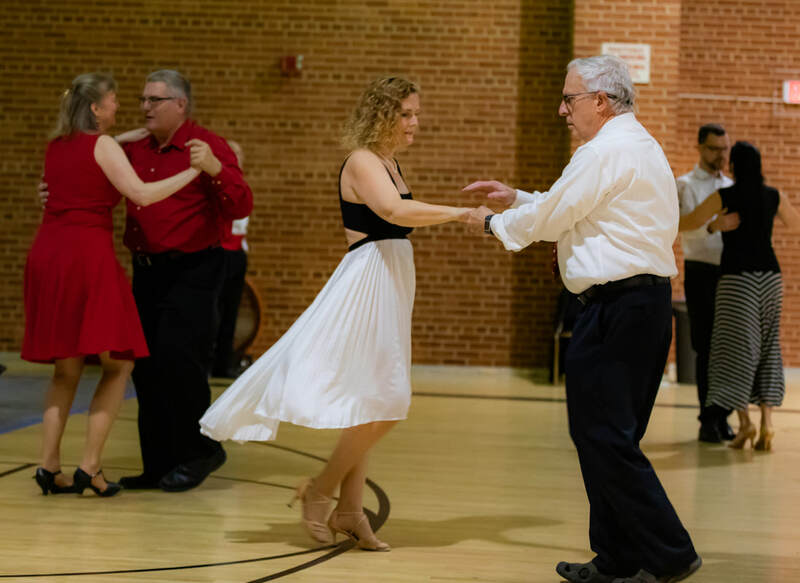 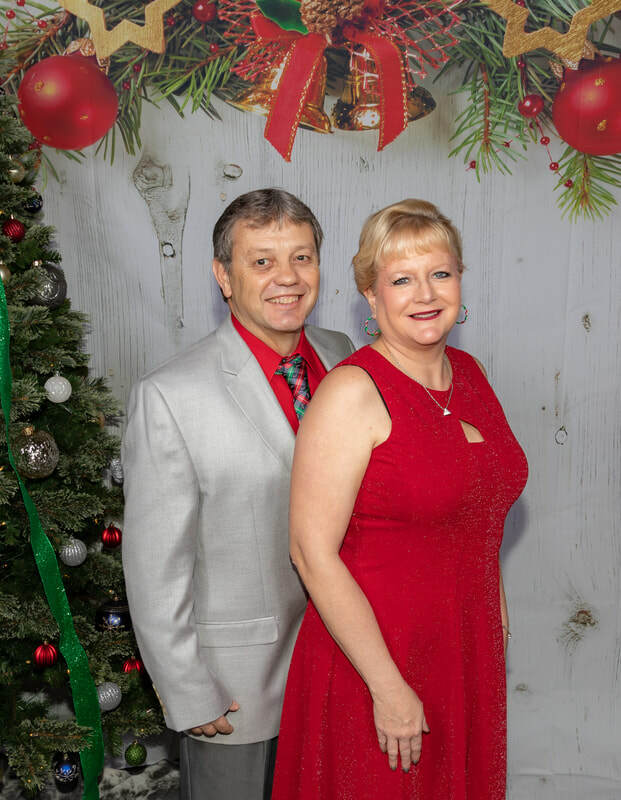 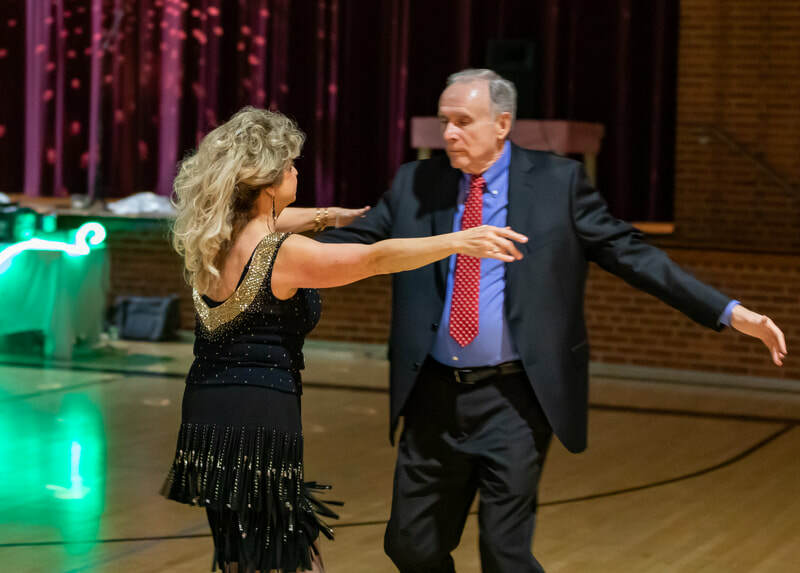 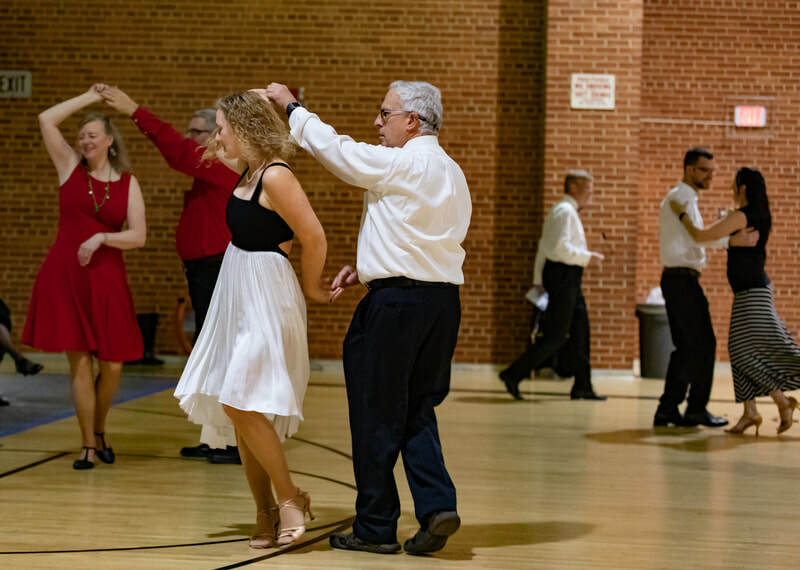 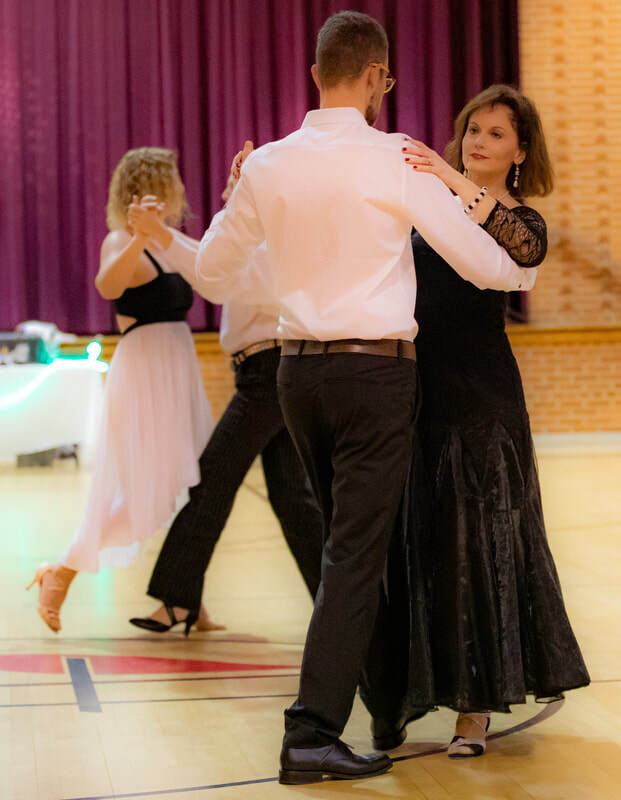 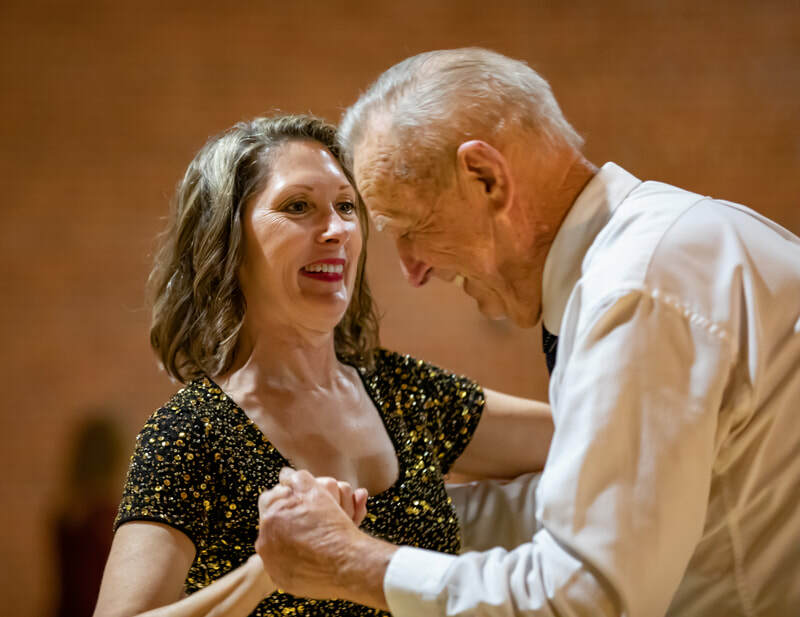 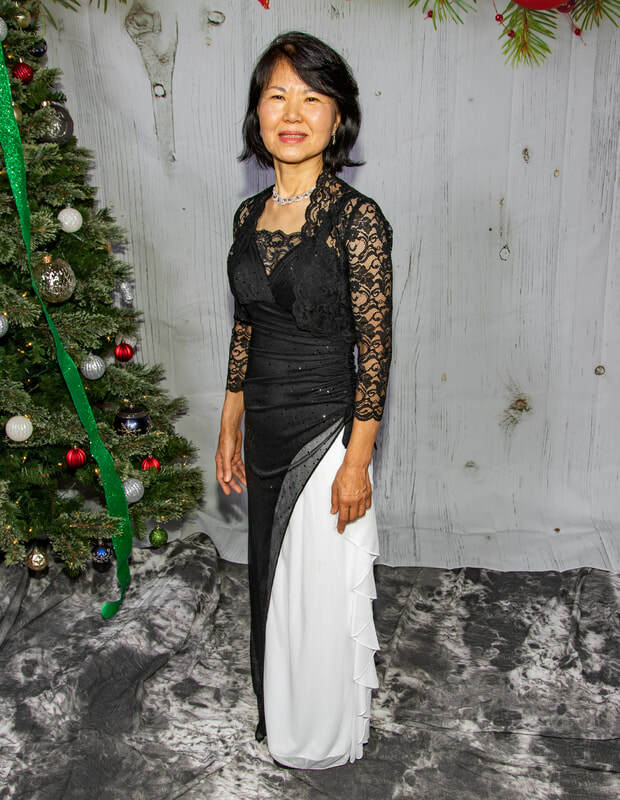 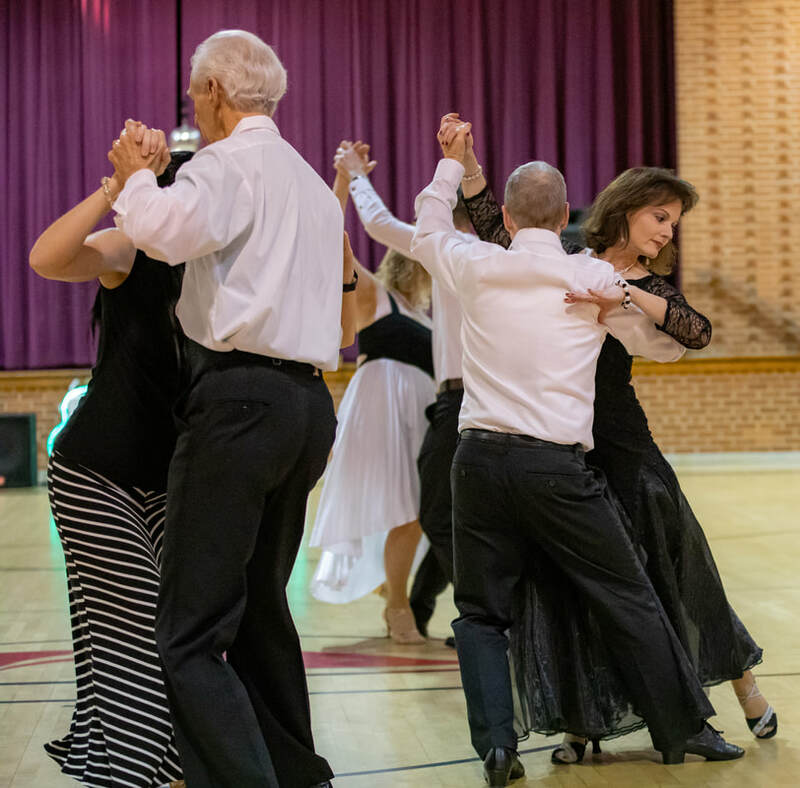 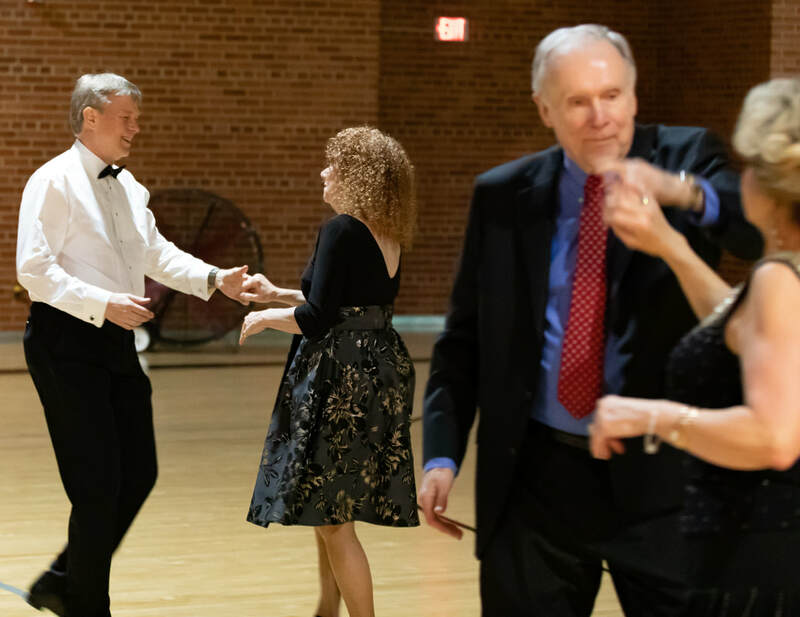 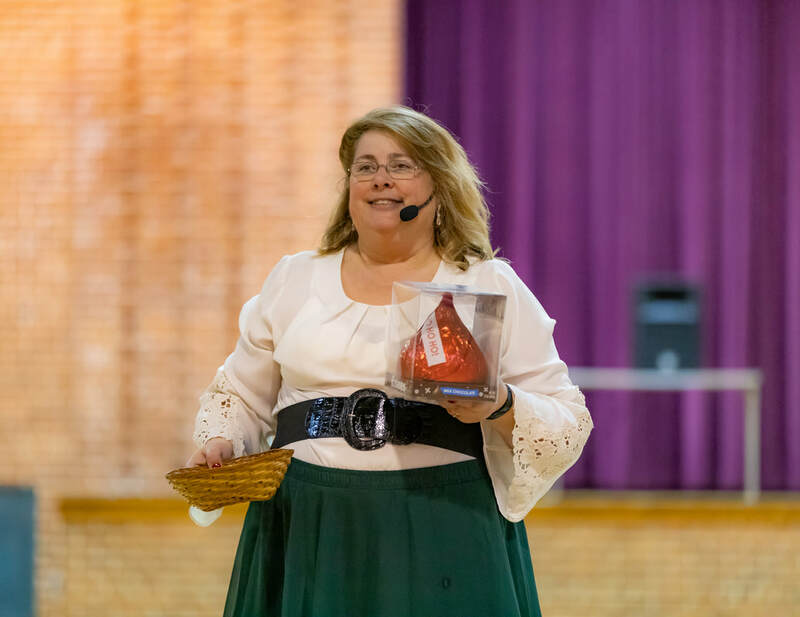 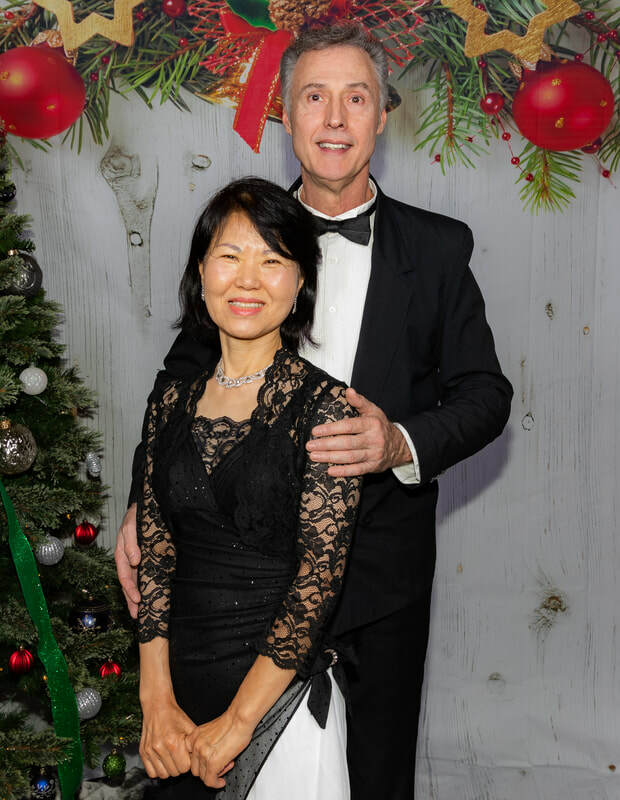 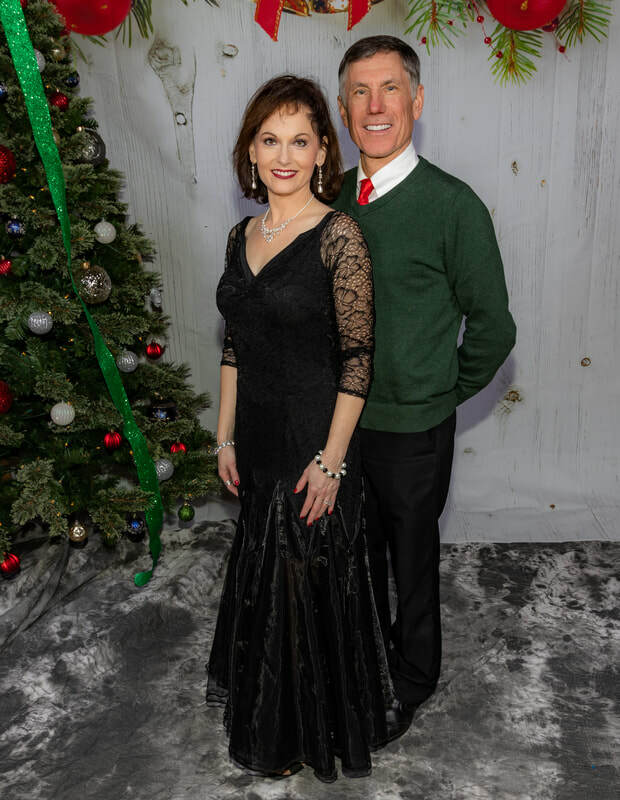 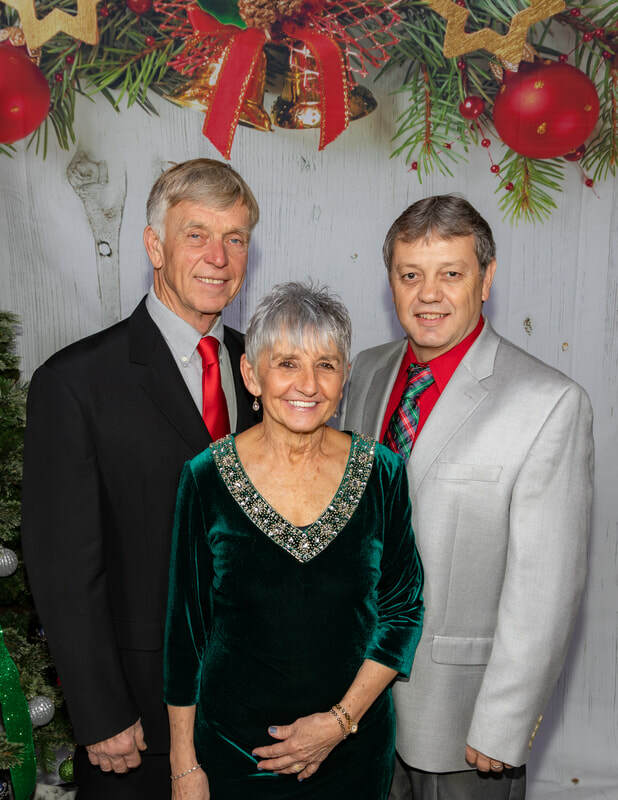 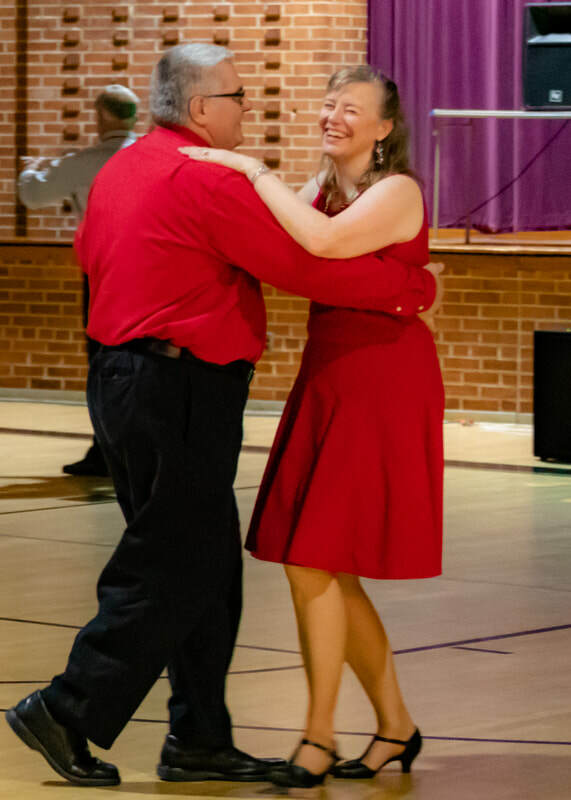 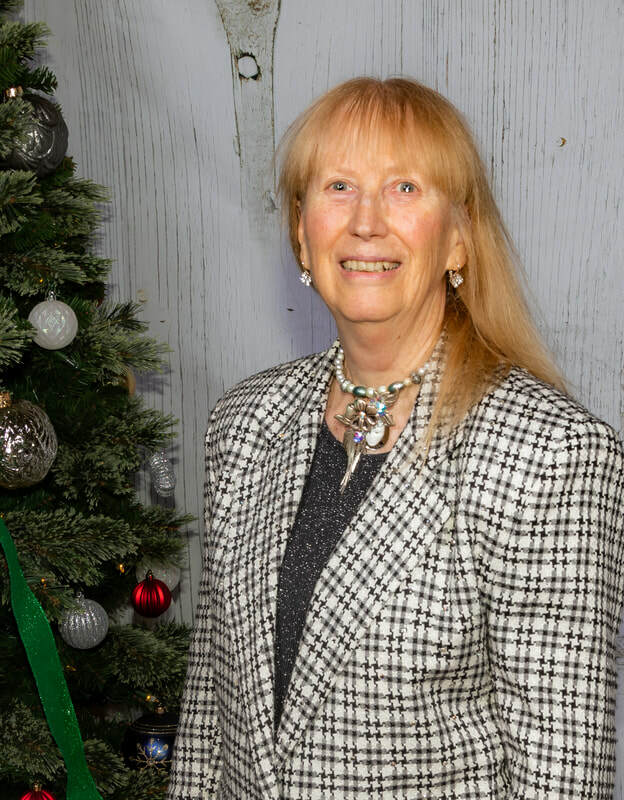 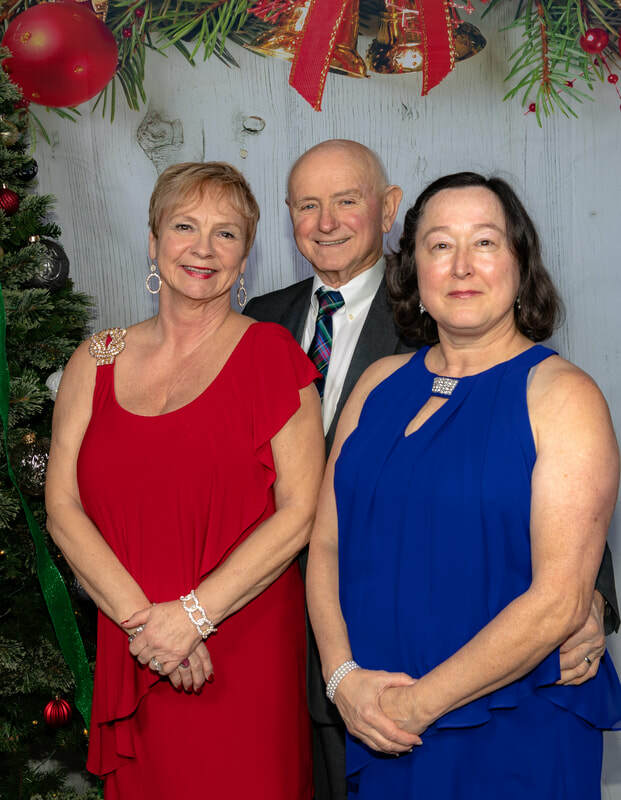 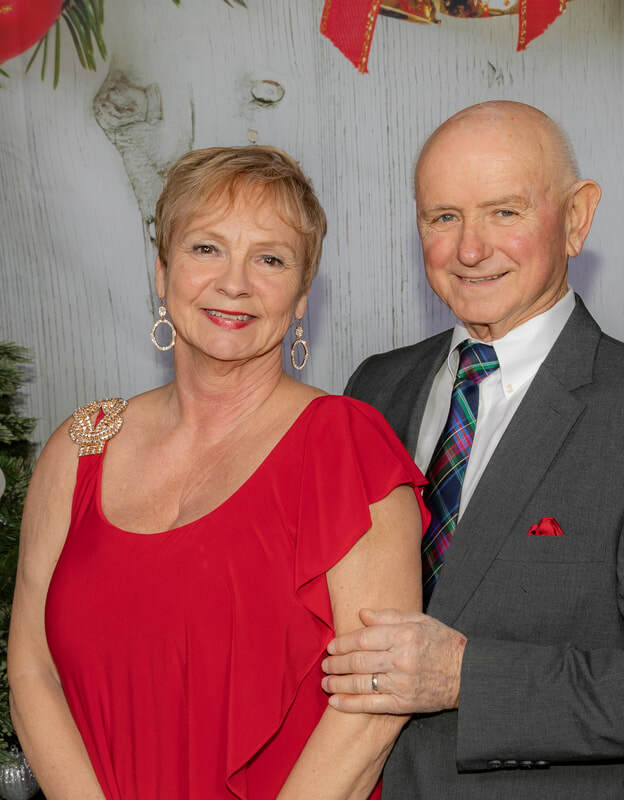 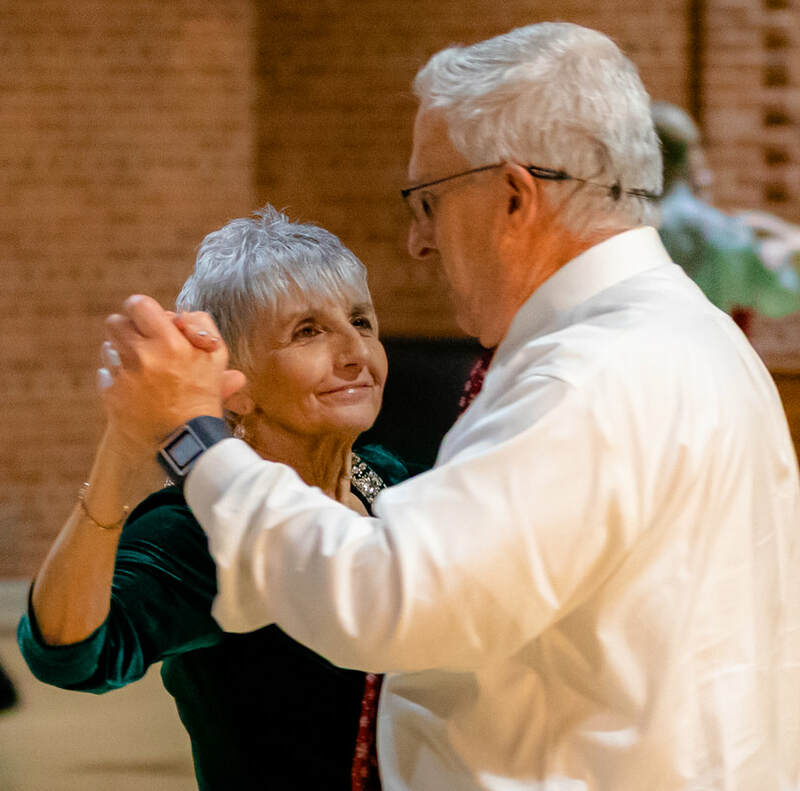 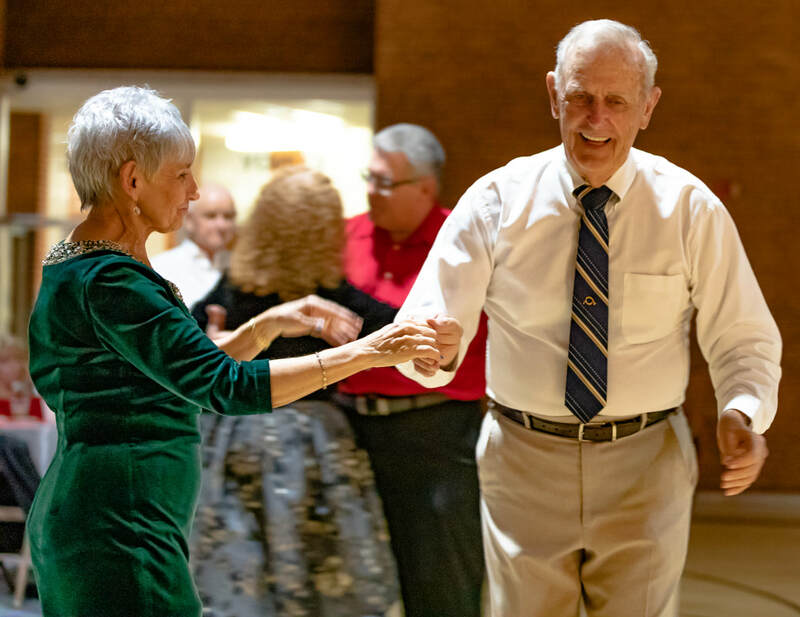 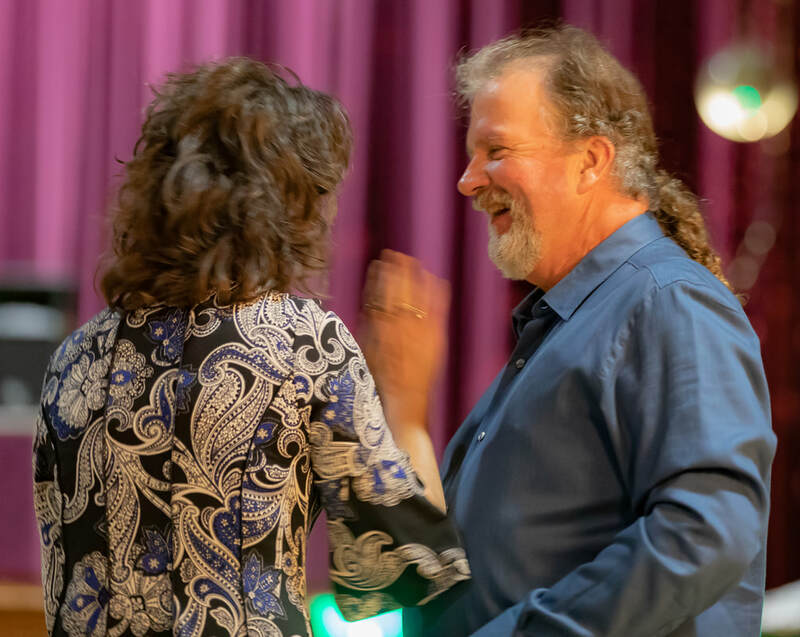 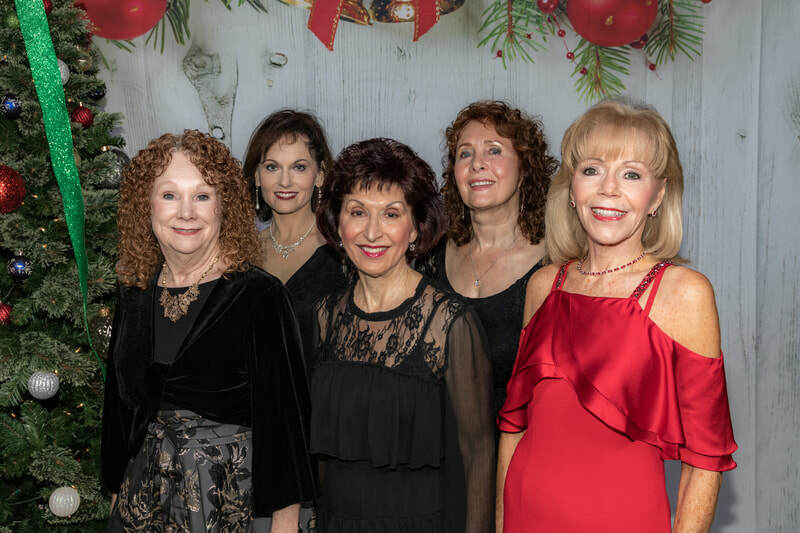 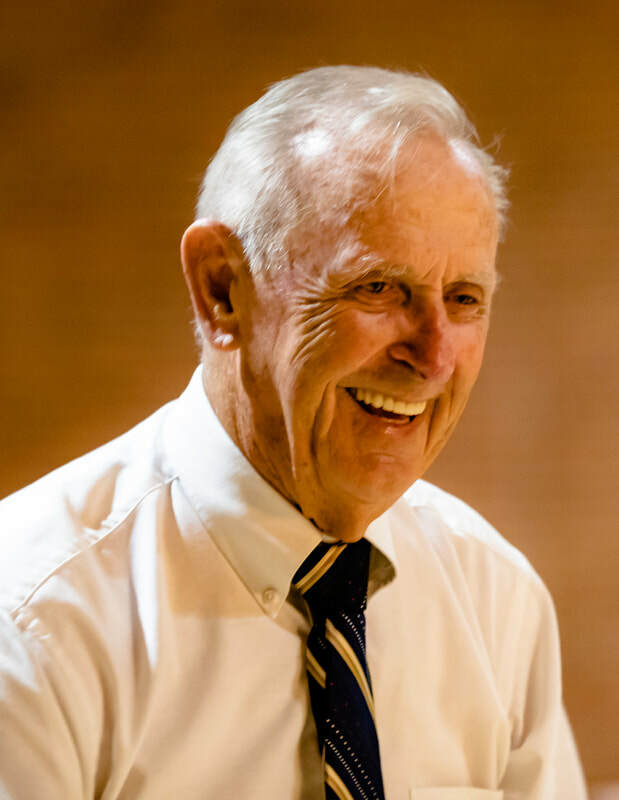 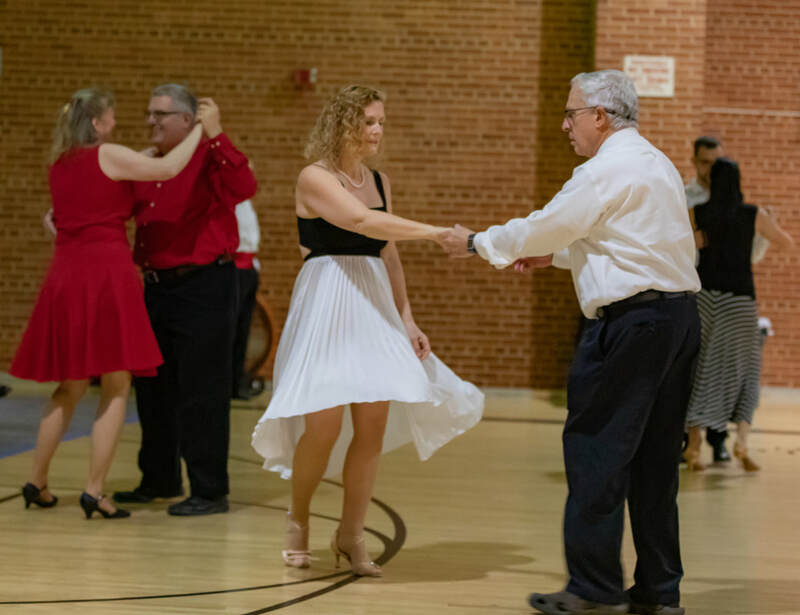 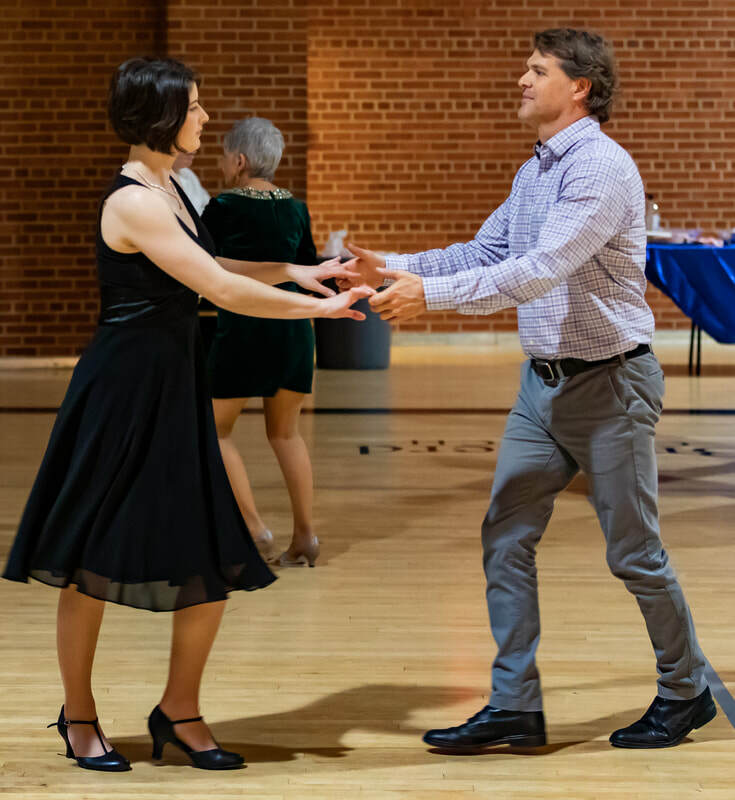 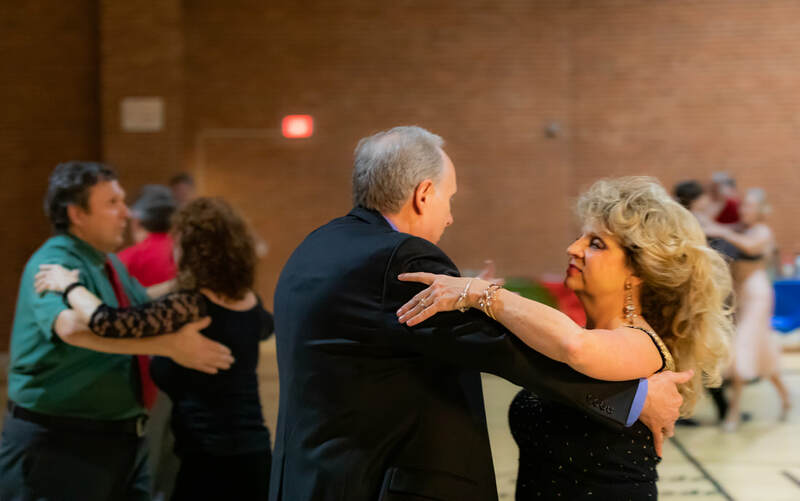 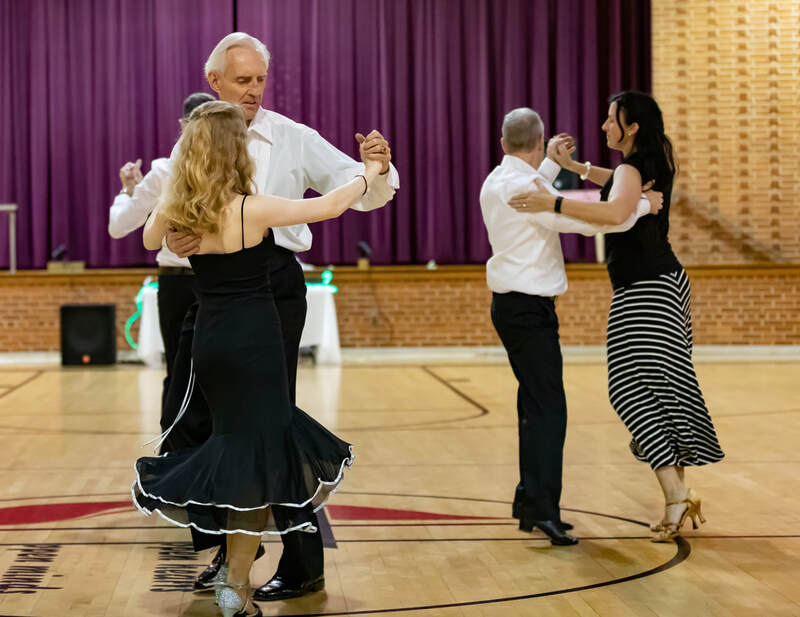 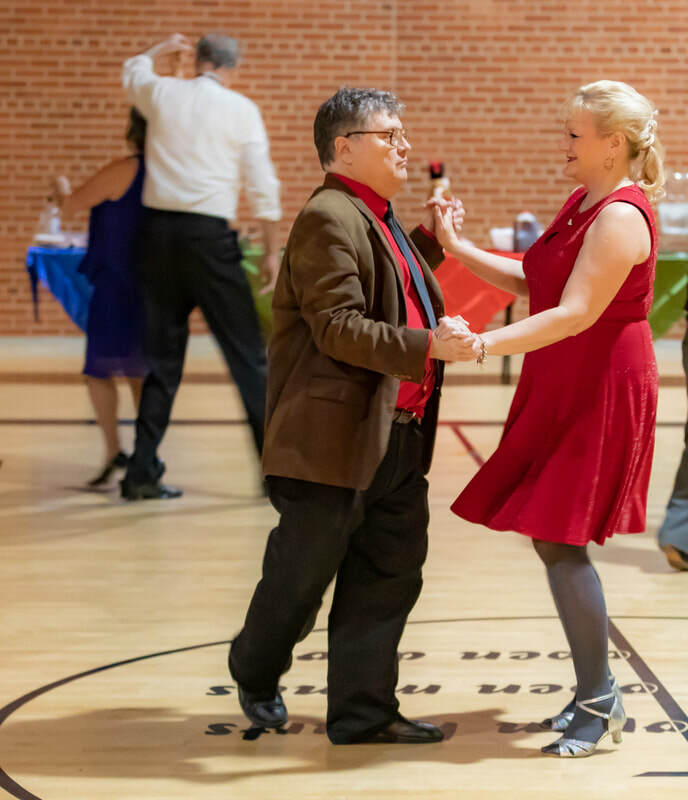 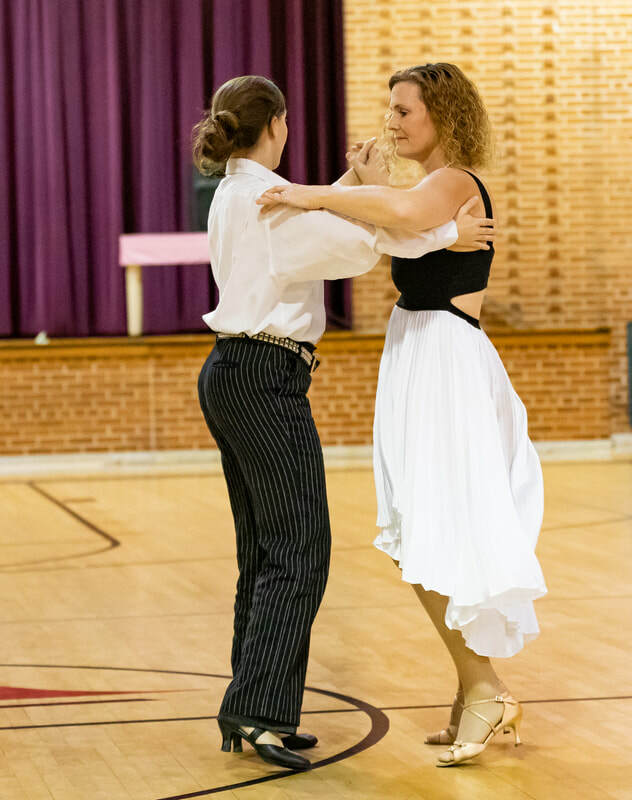 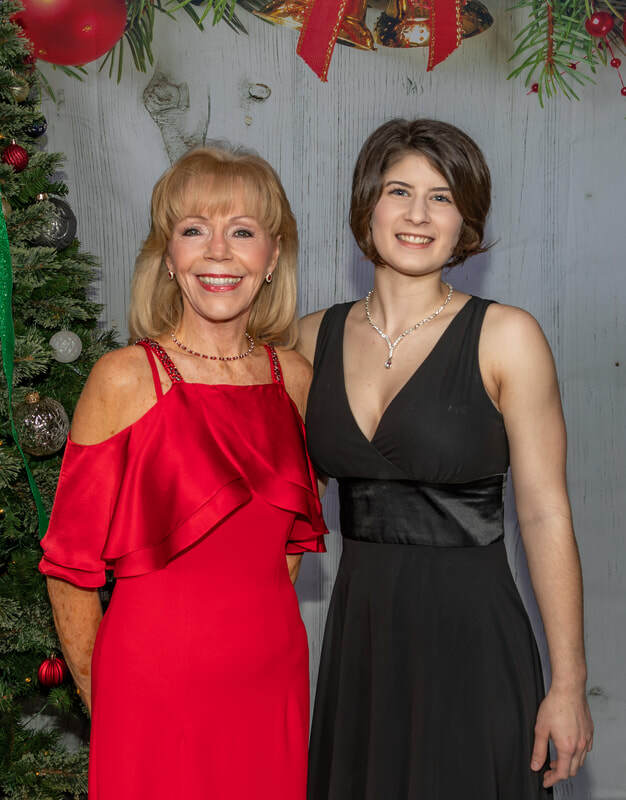 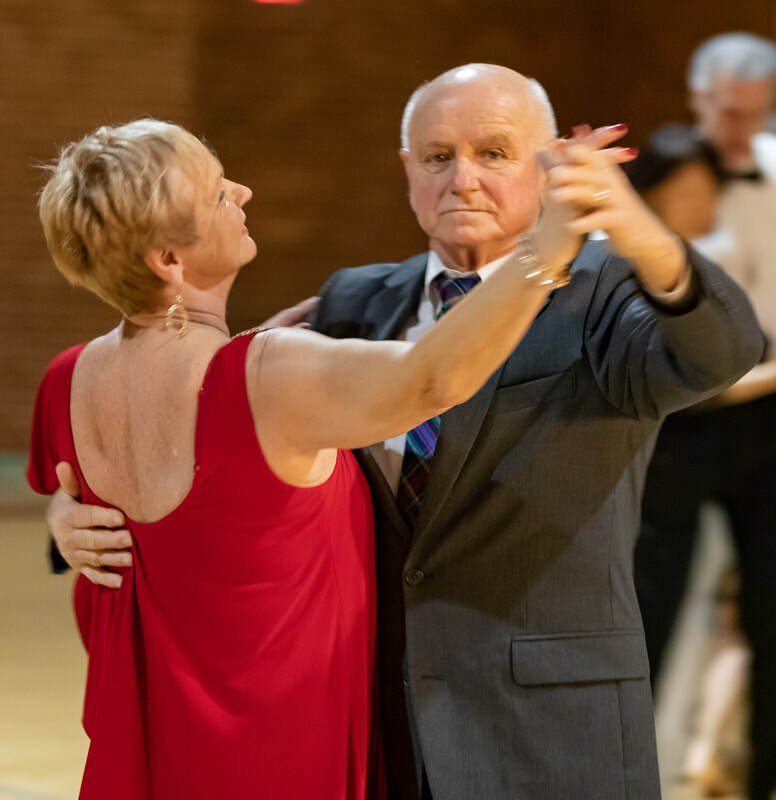 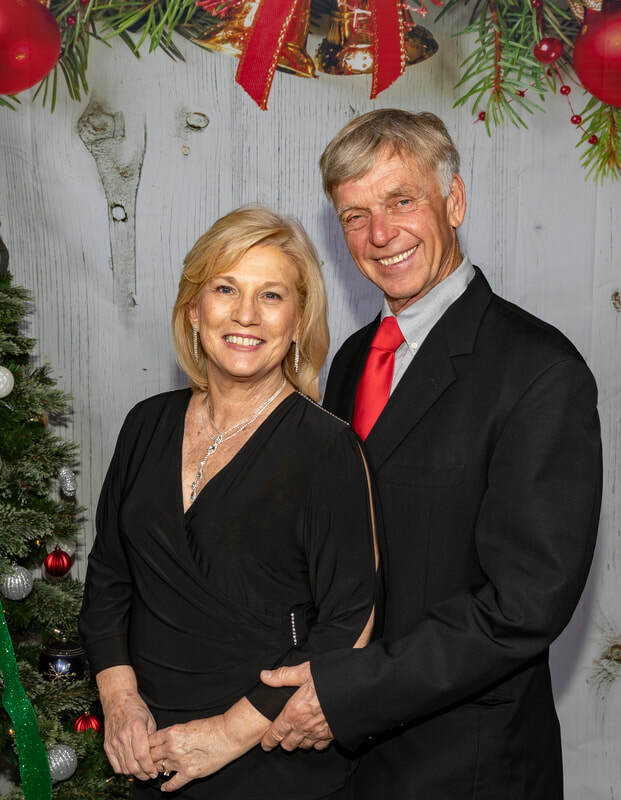 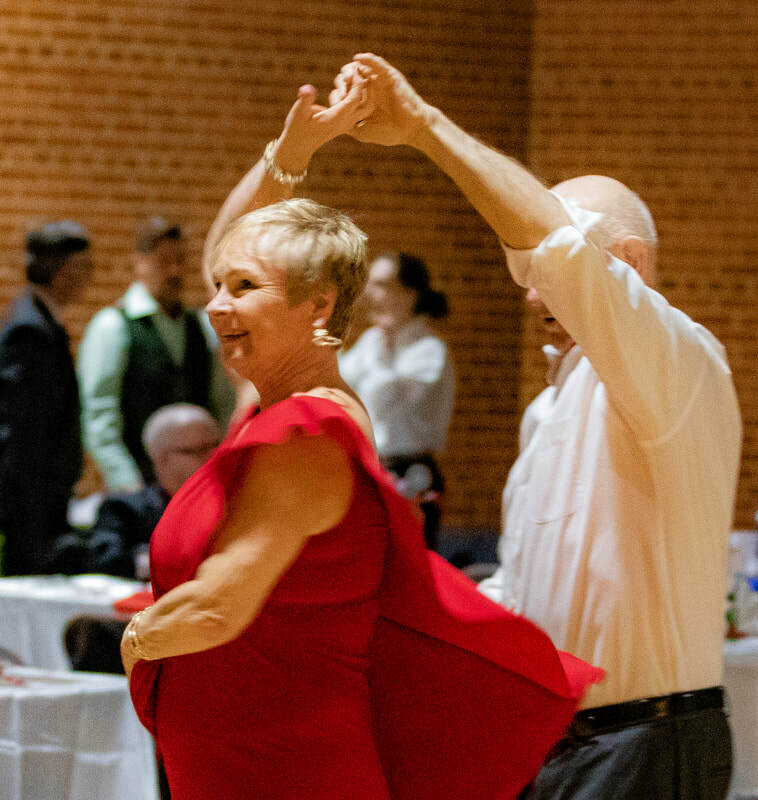 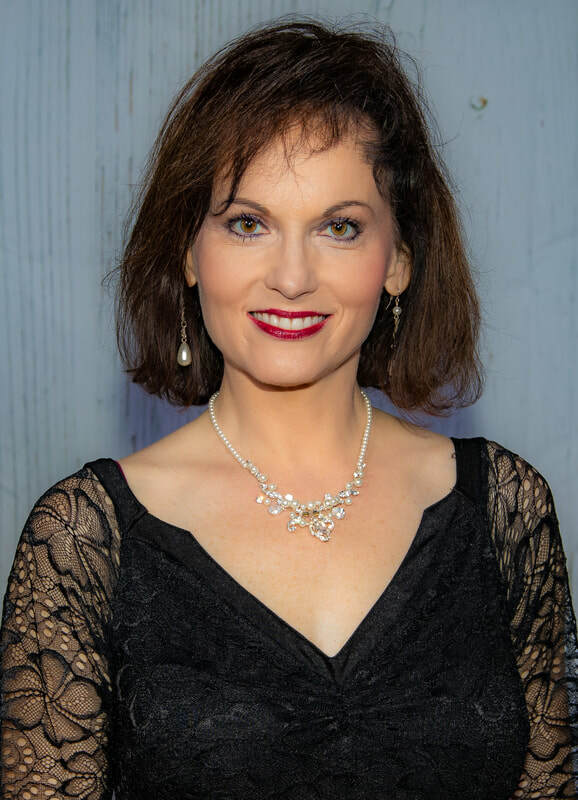 Charity Ball Pictures 2018 - Chattanooga USA Dance . 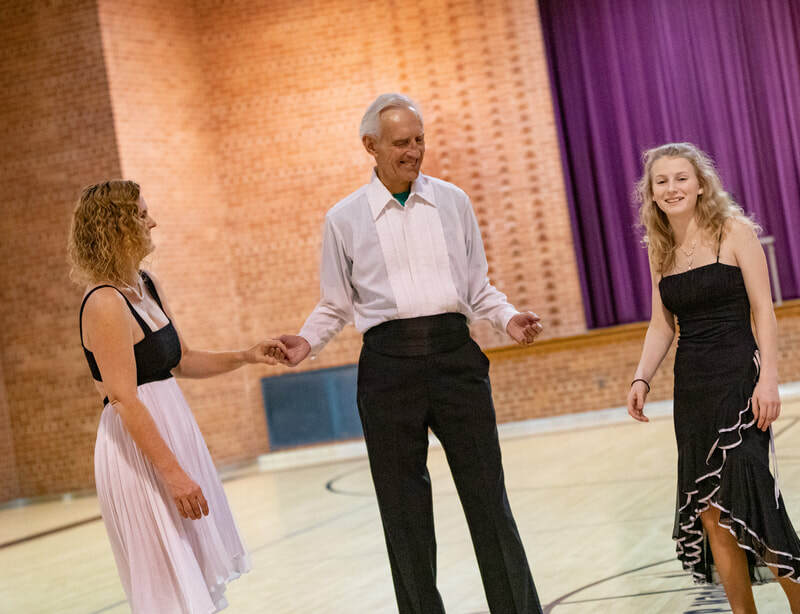 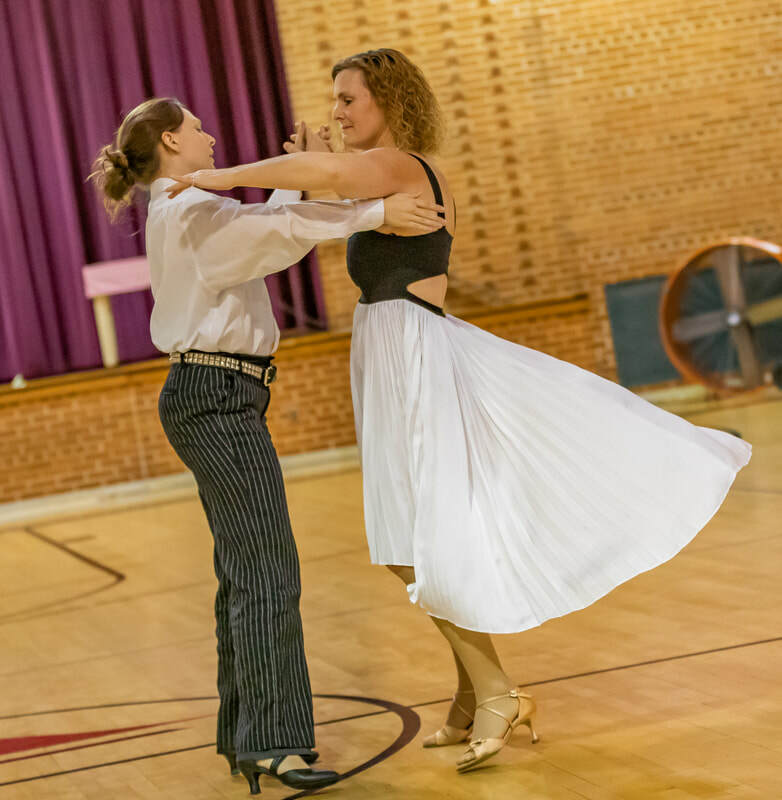 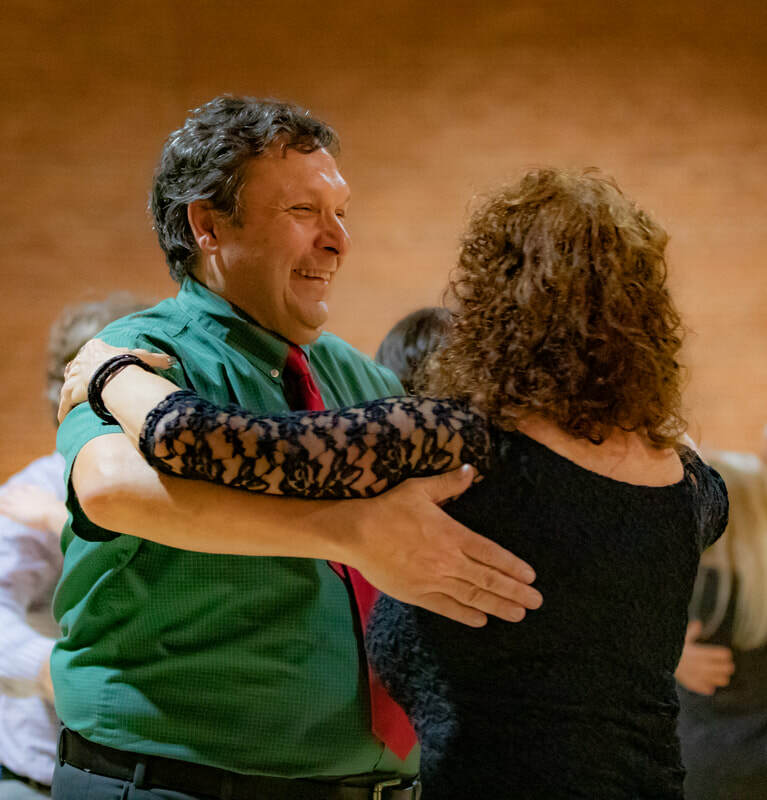 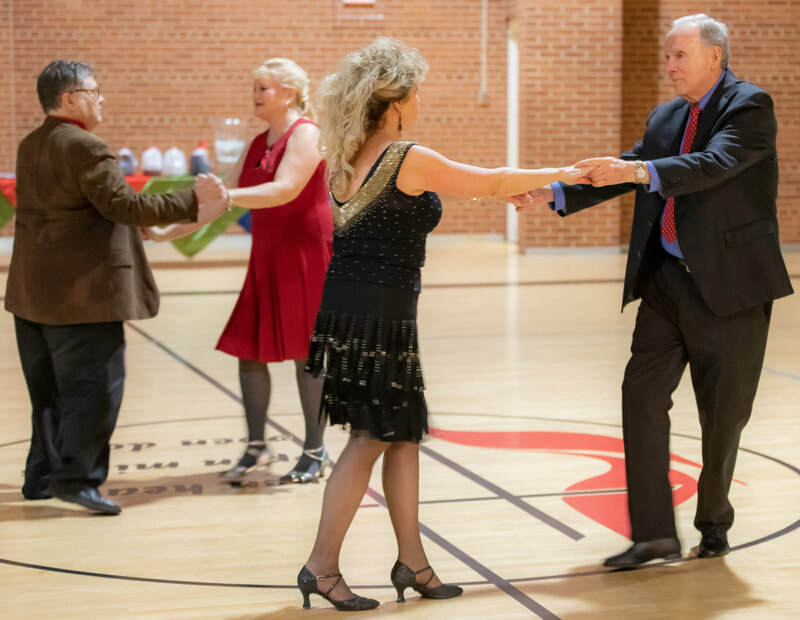 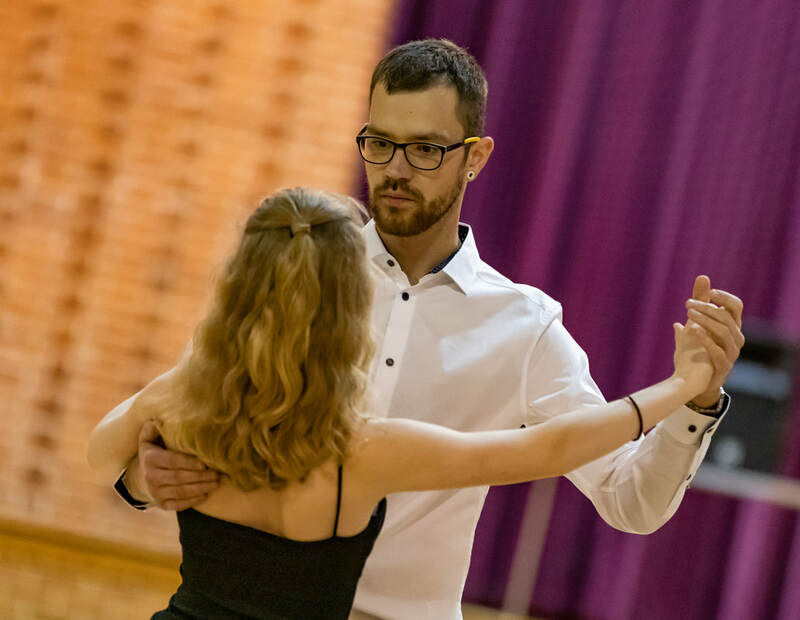 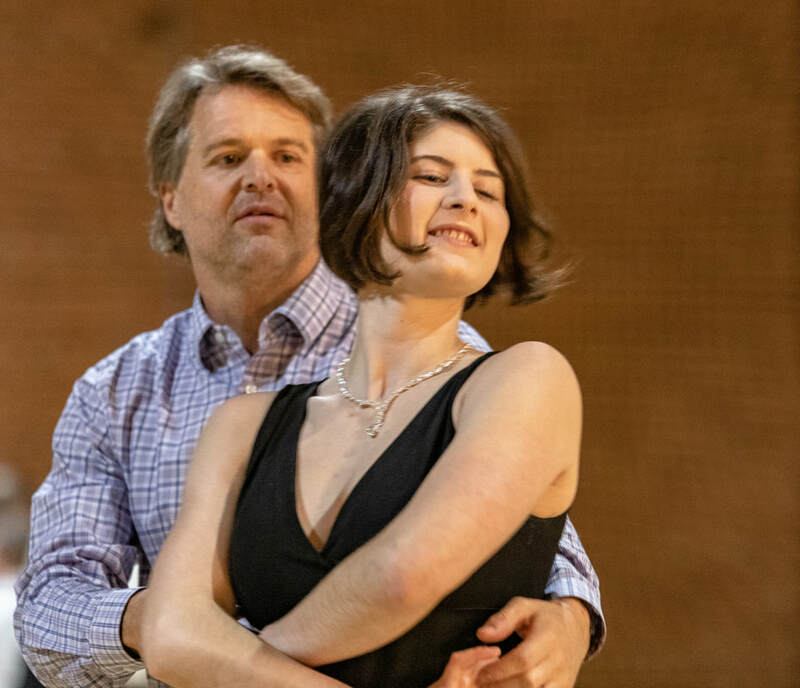 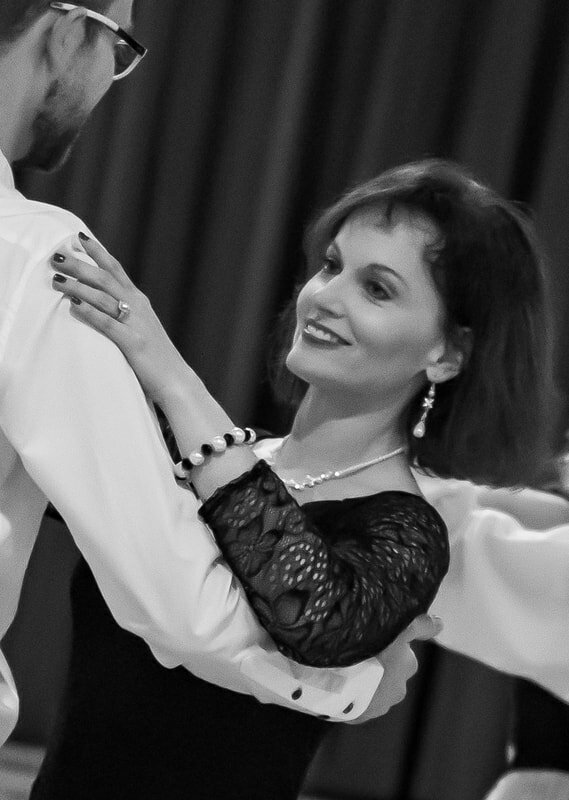 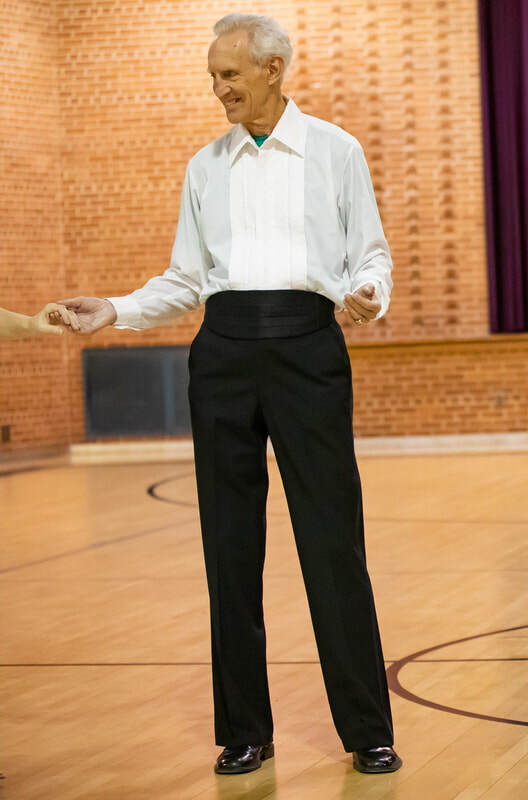 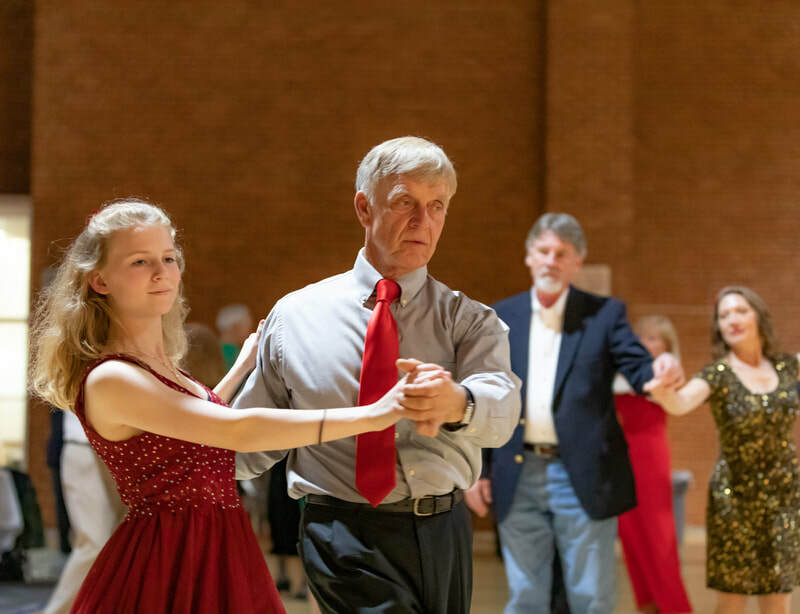 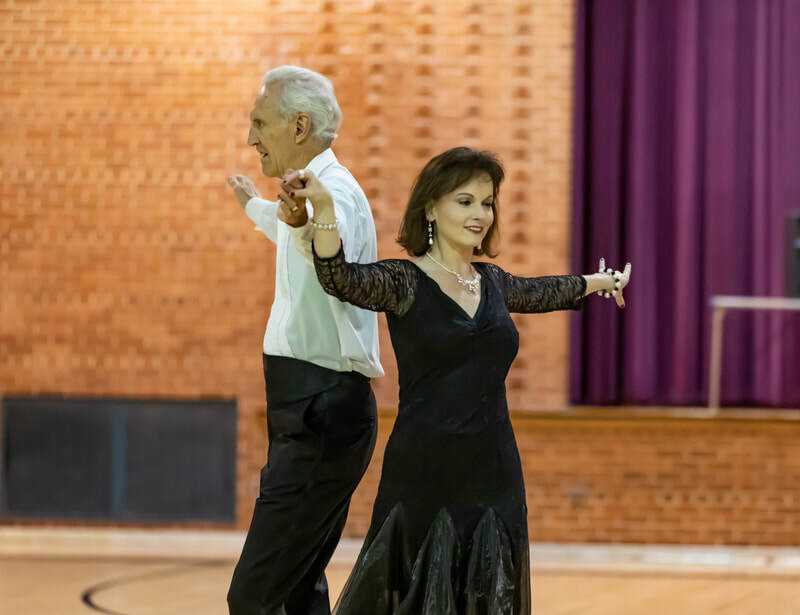 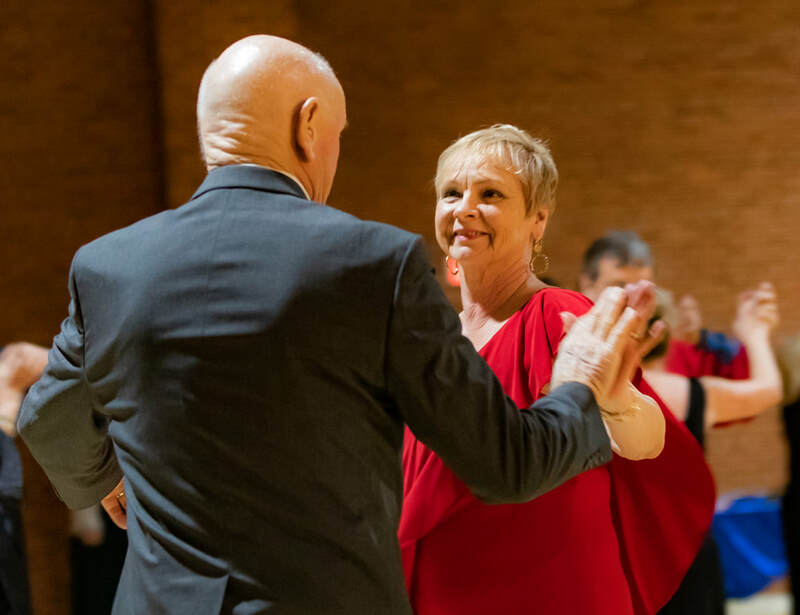 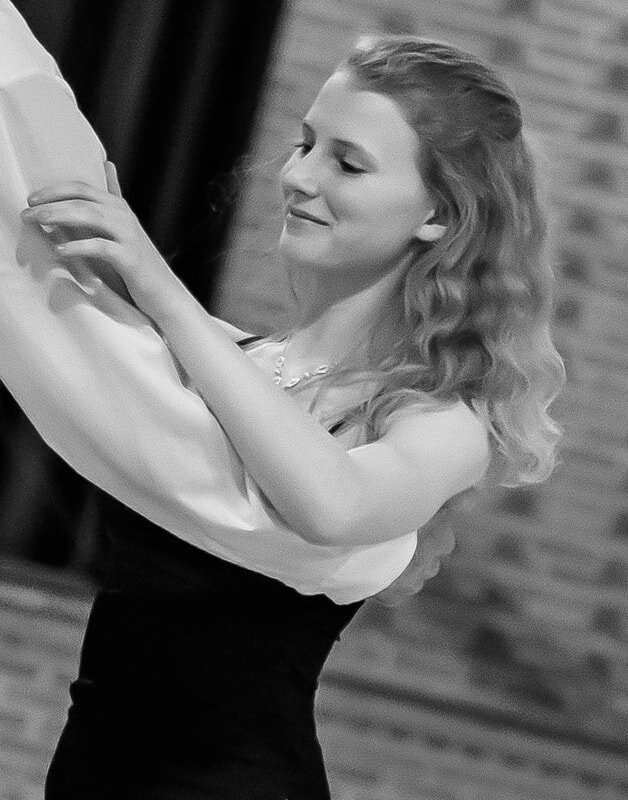 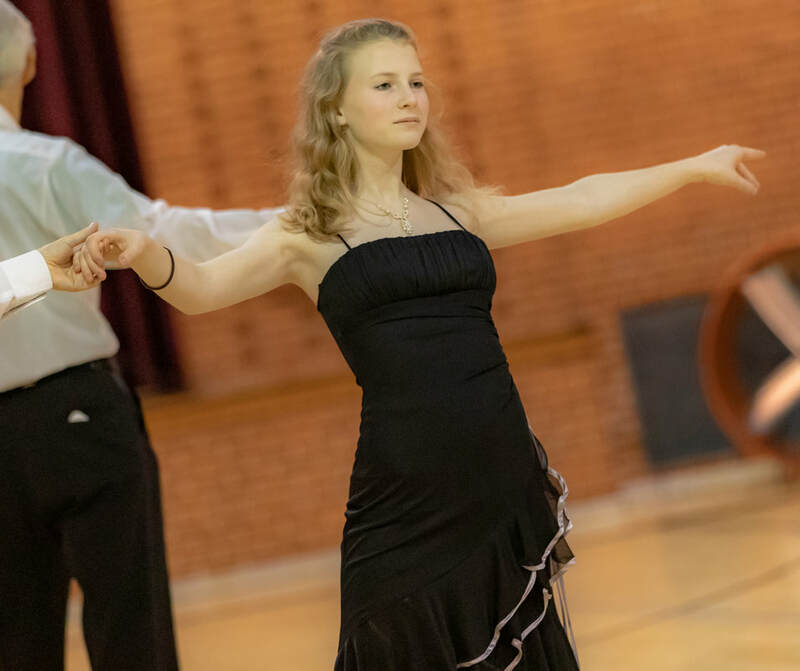 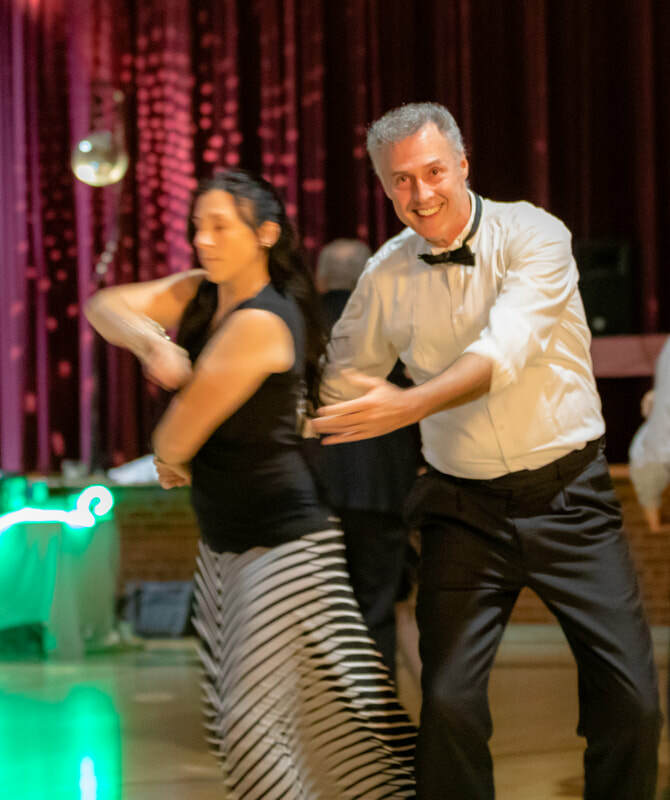 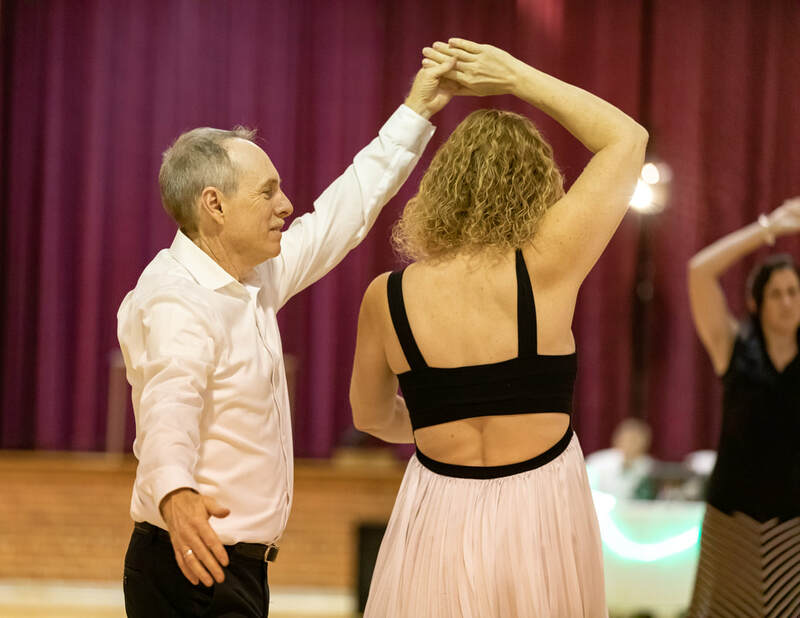 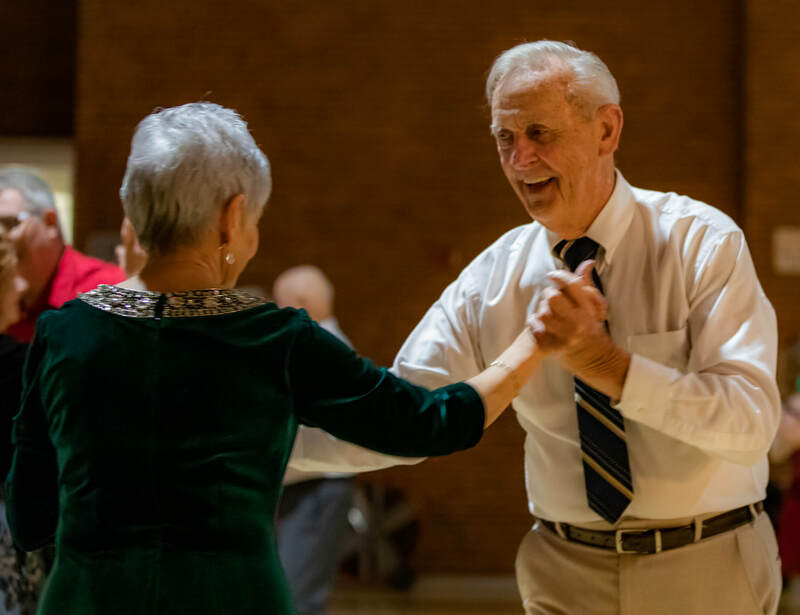 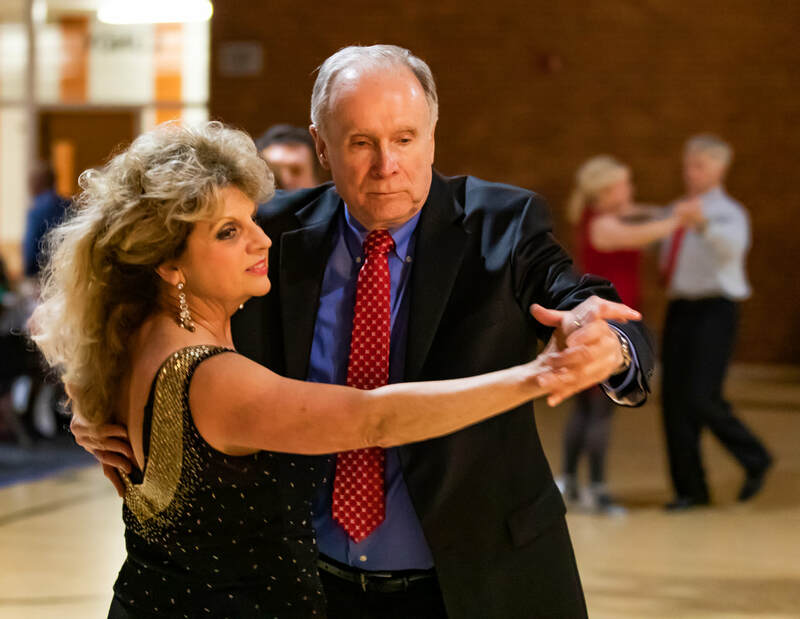 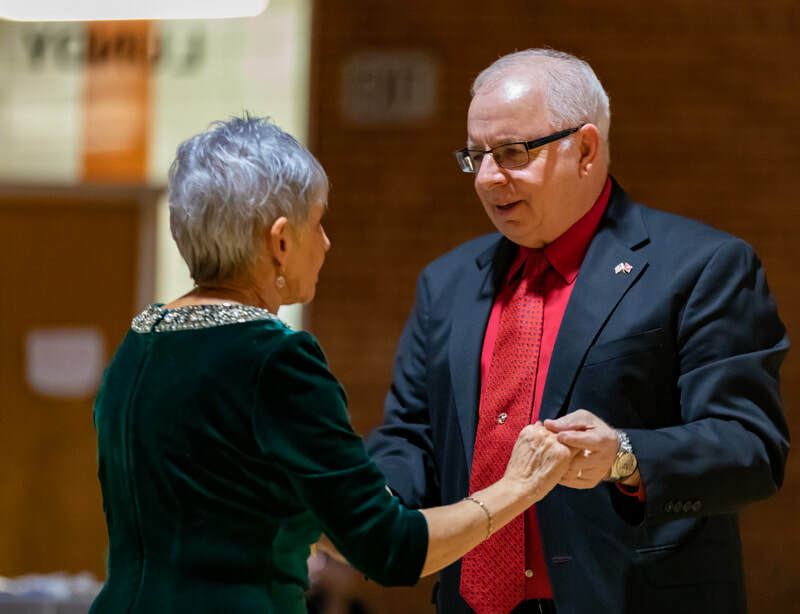 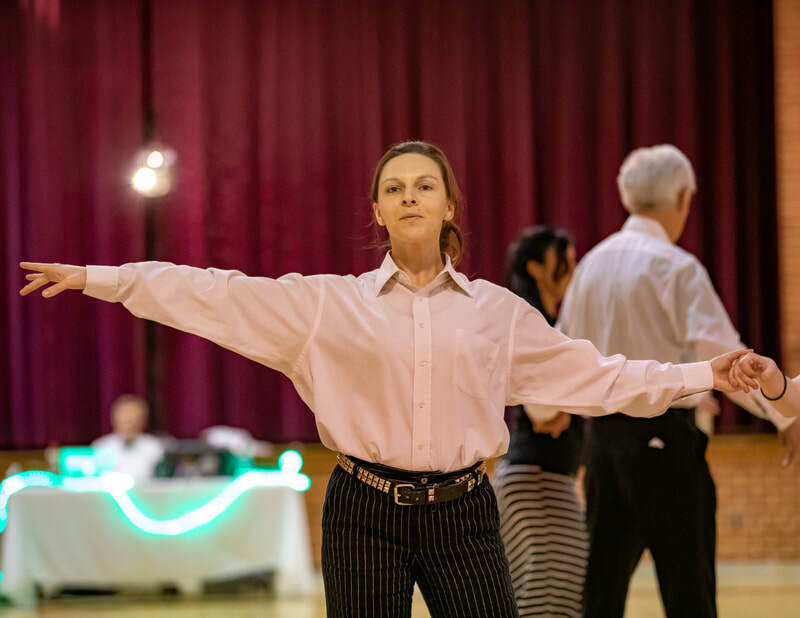 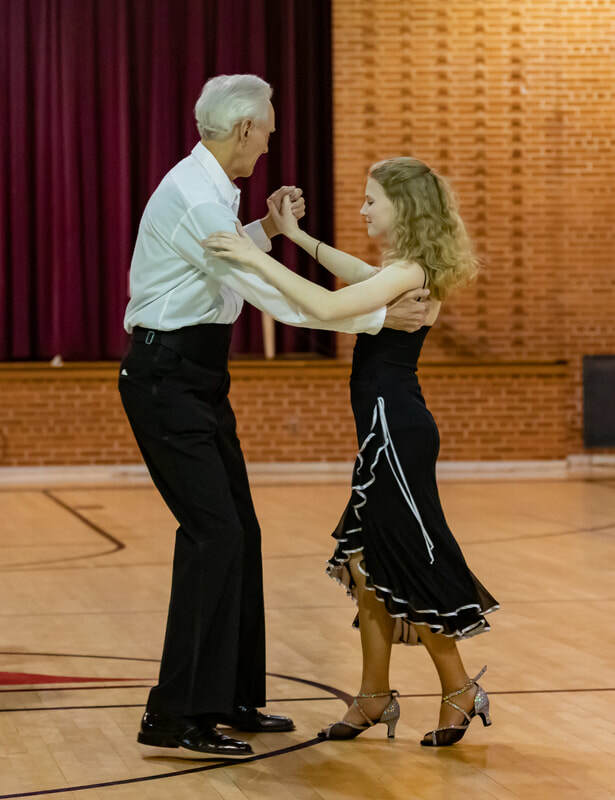 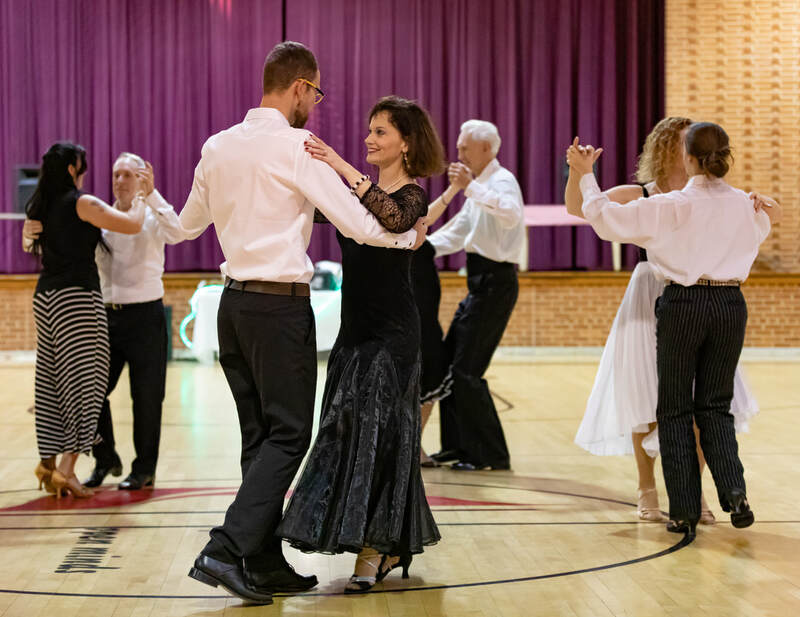 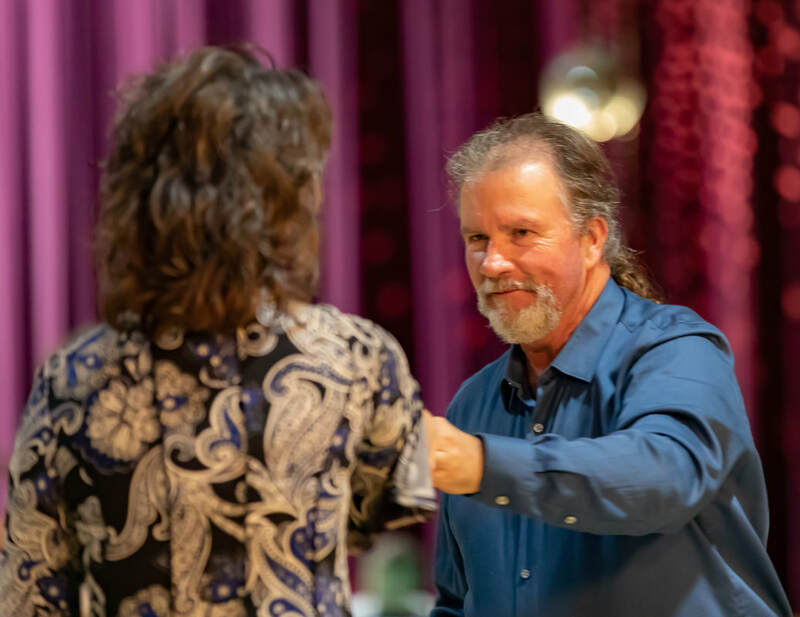 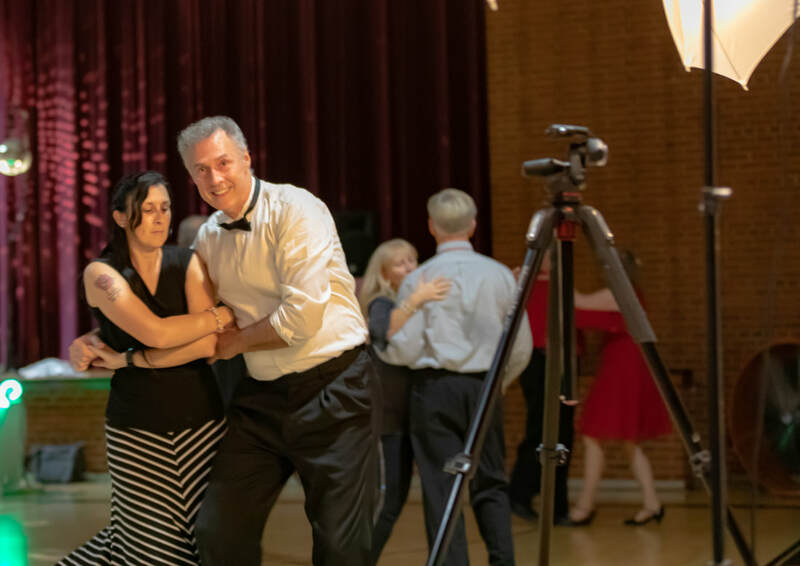 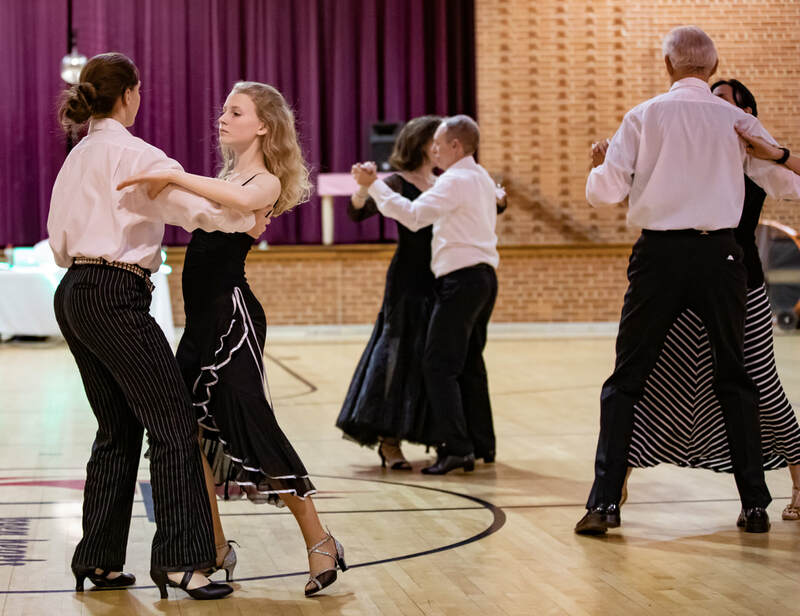 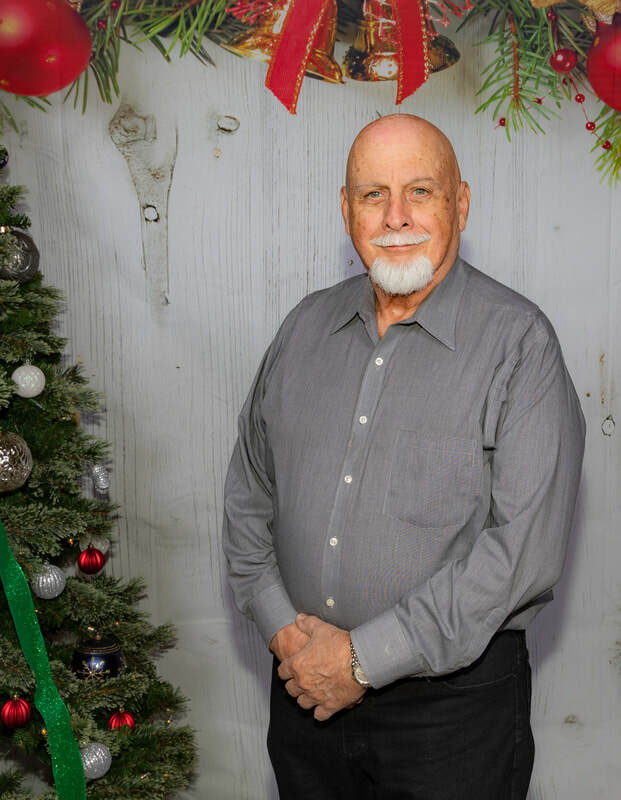 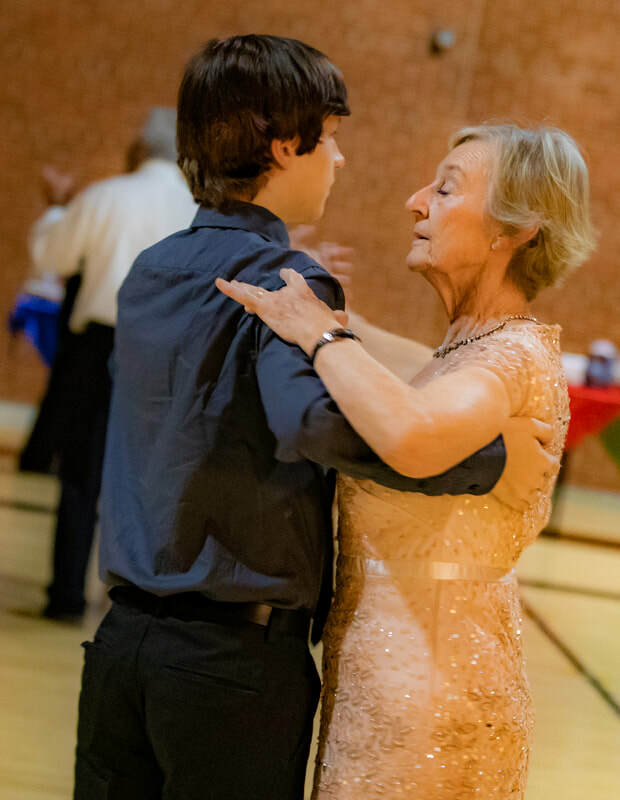 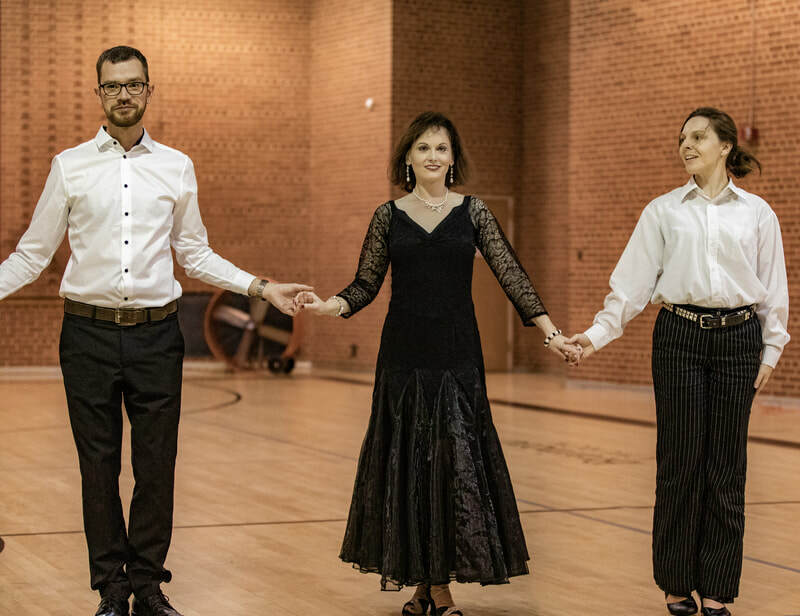 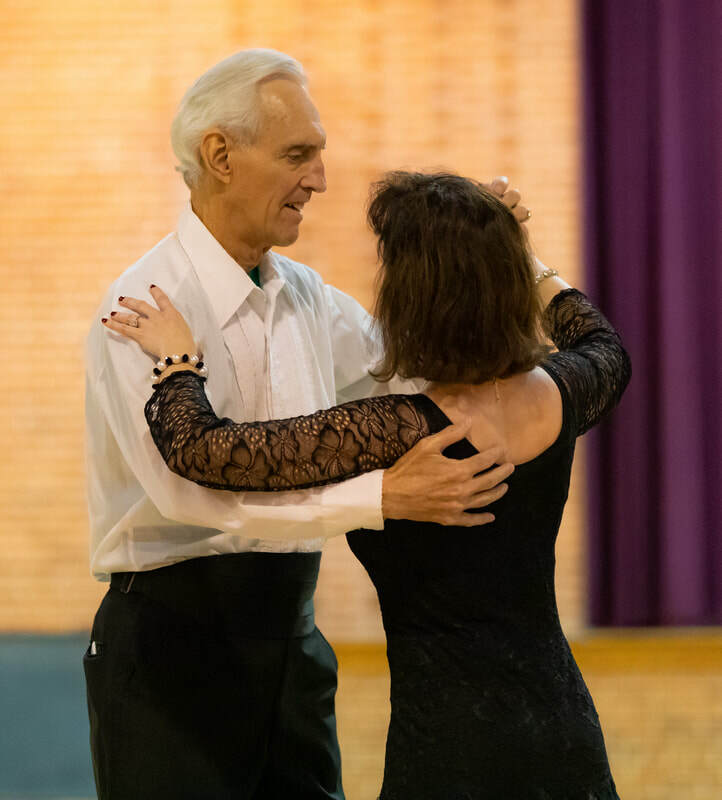 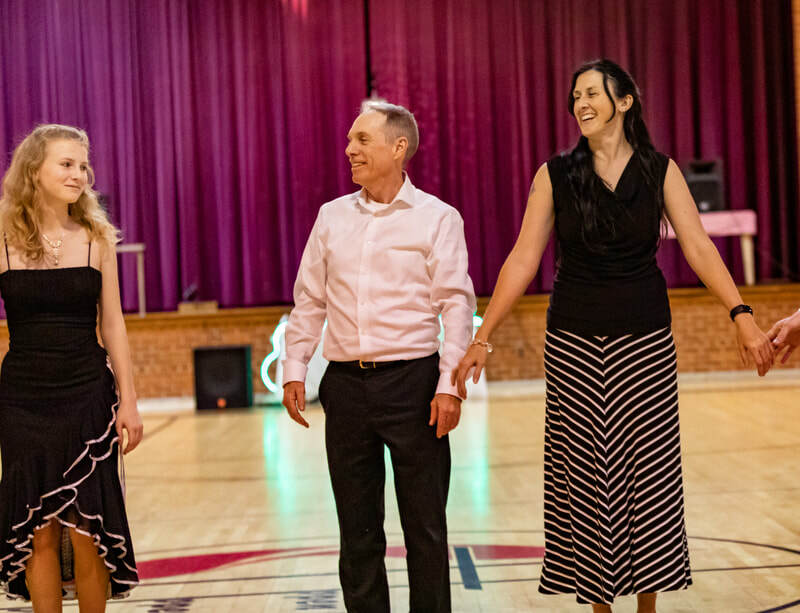 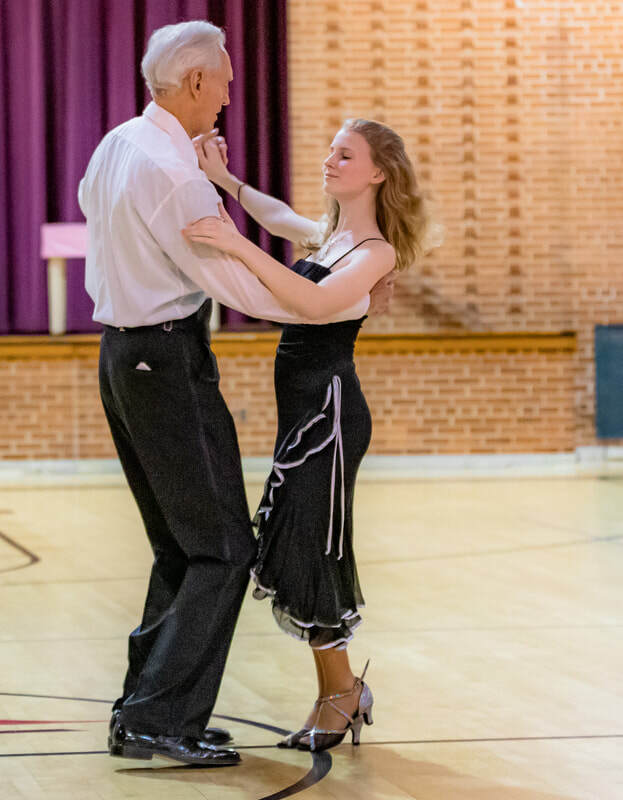 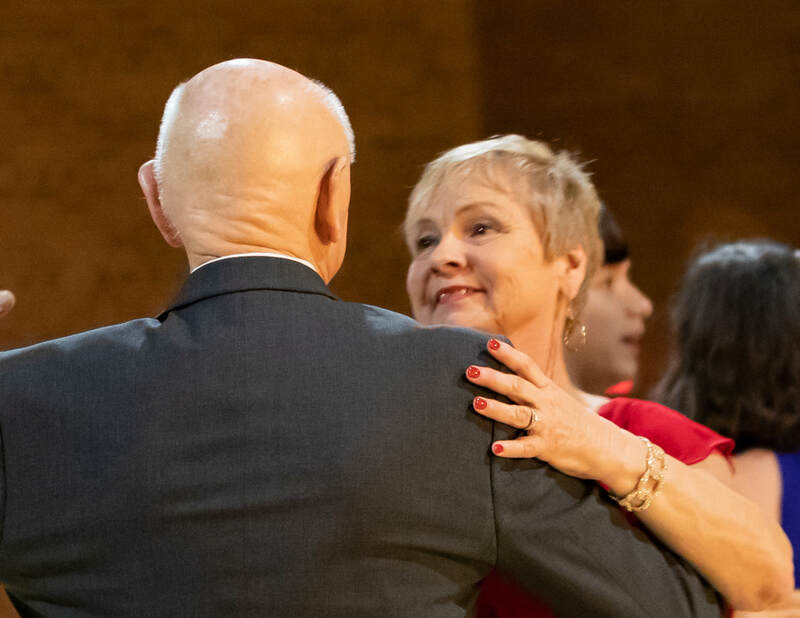 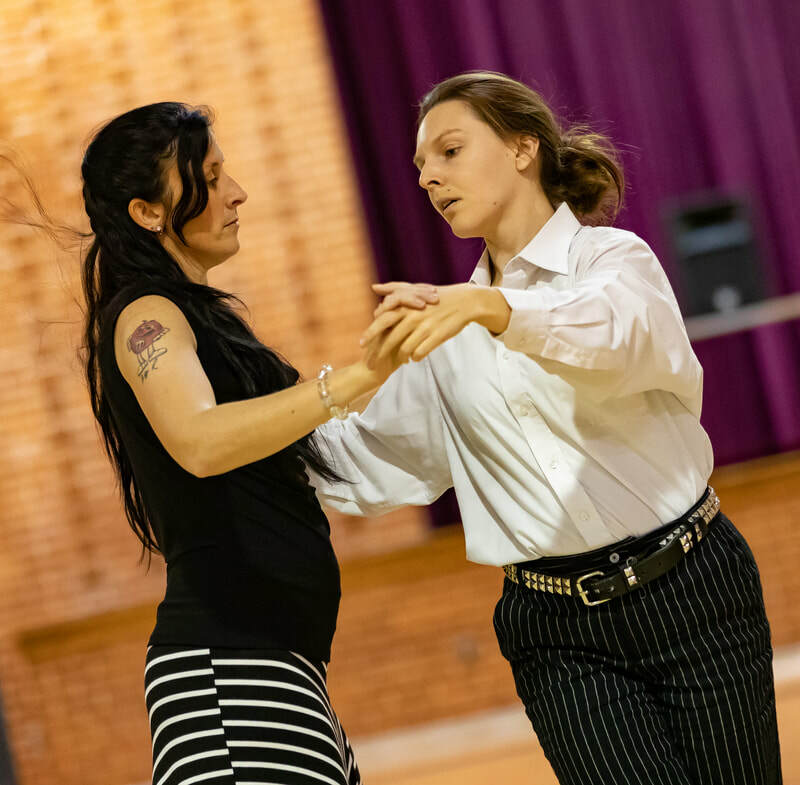 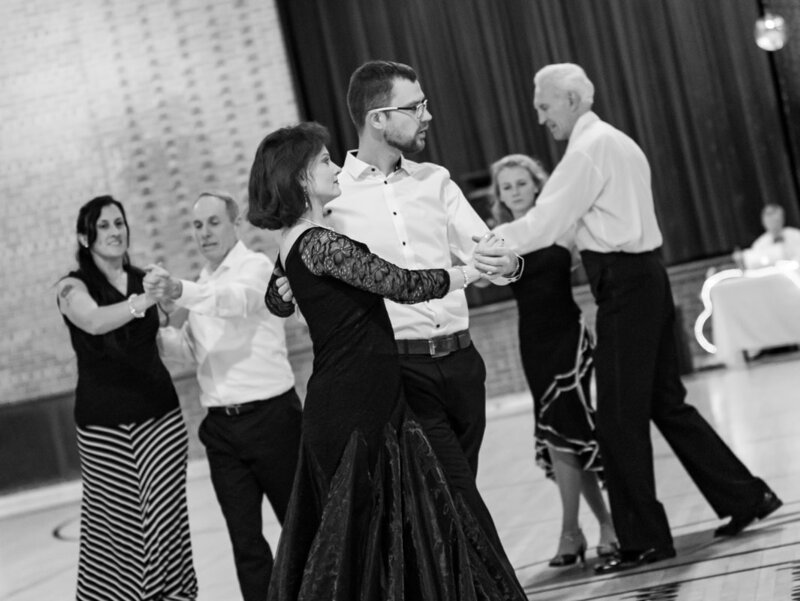 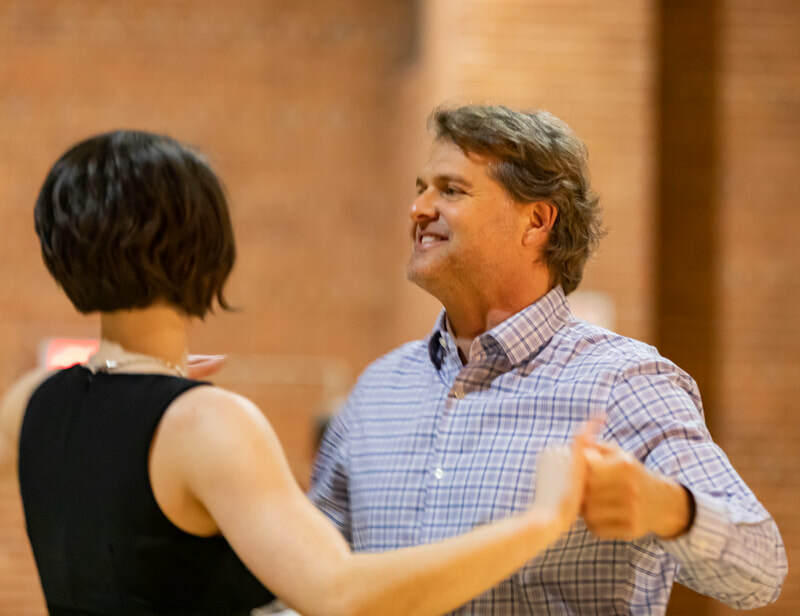 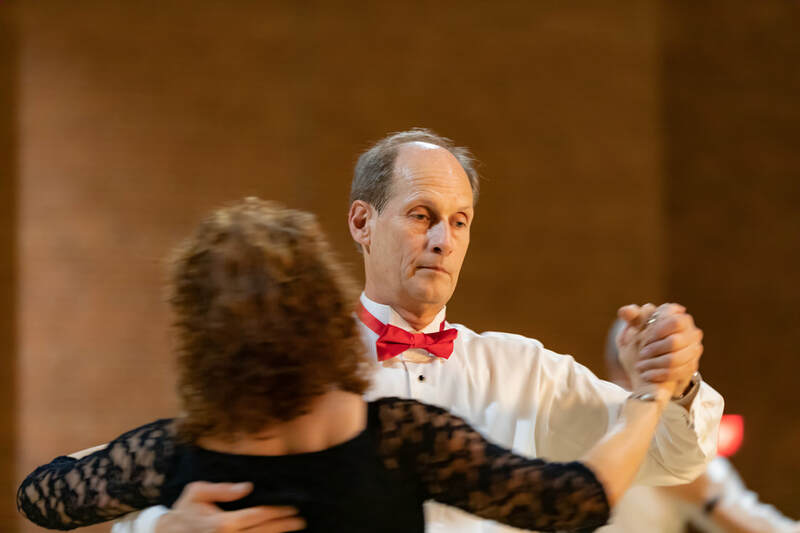 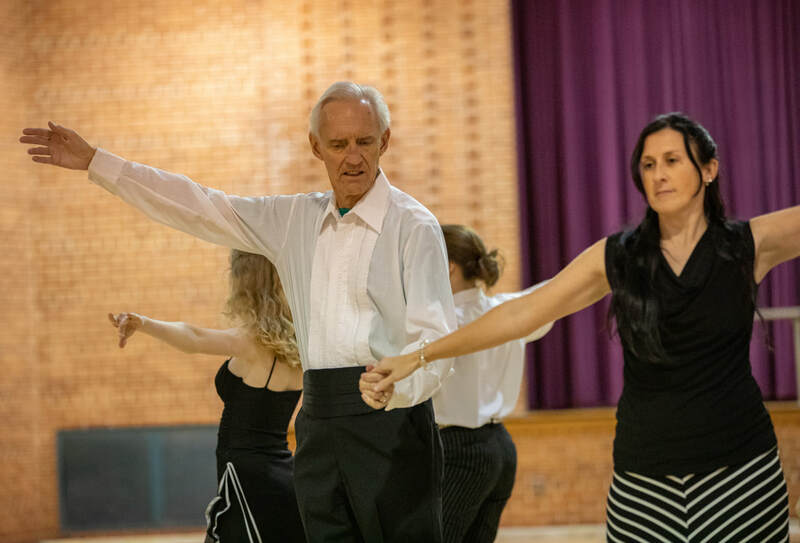 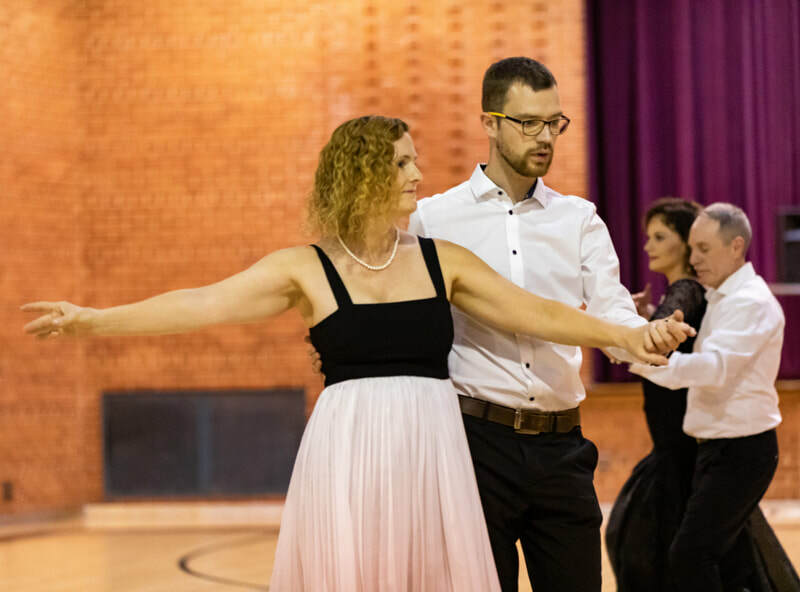 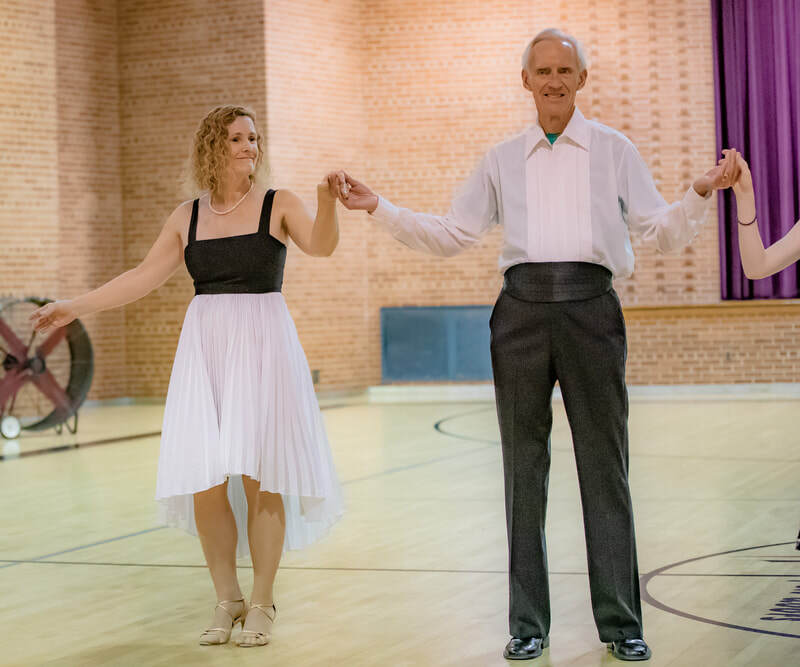 . . Ballroom Dancing for Everyone!